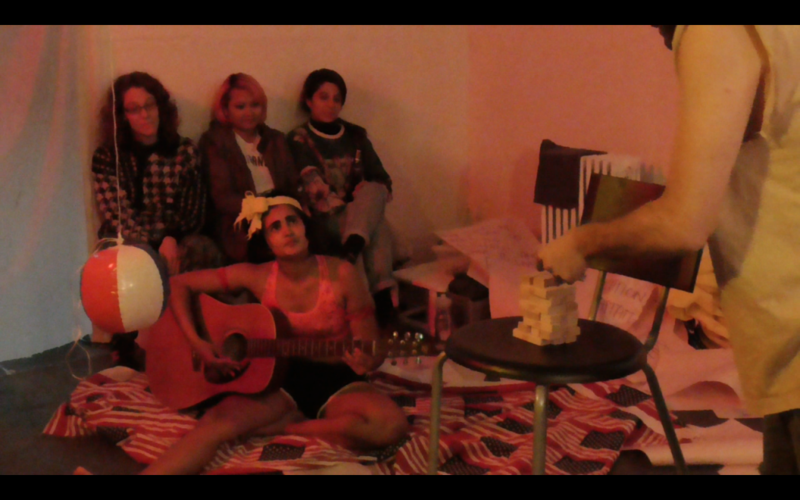 This has been one HEAVEN of a month: THANK YOU so much to everyone who participated in each and every way. 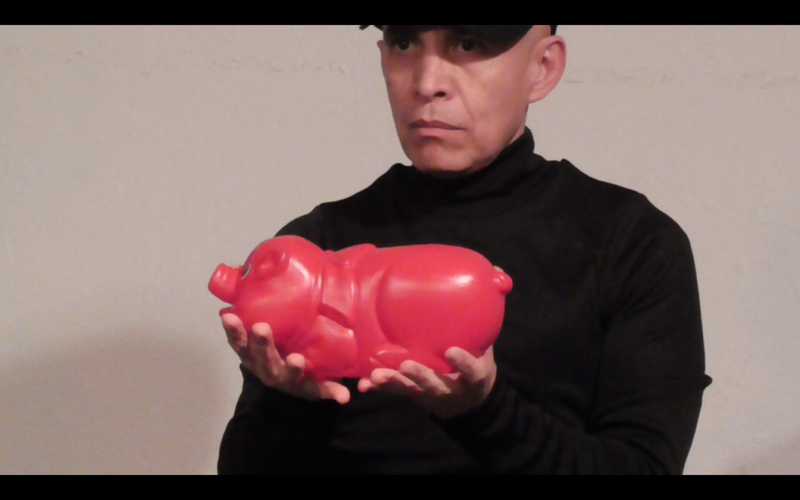 Stay tuned for the next 51020 years of PERFORMANCY FORUM here. 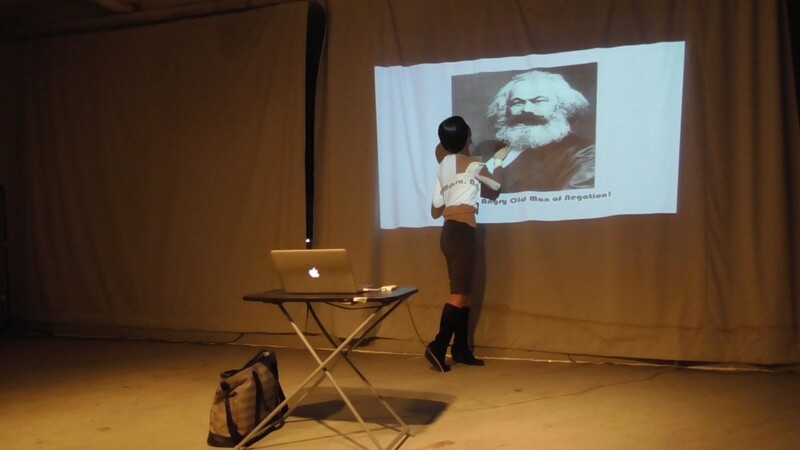 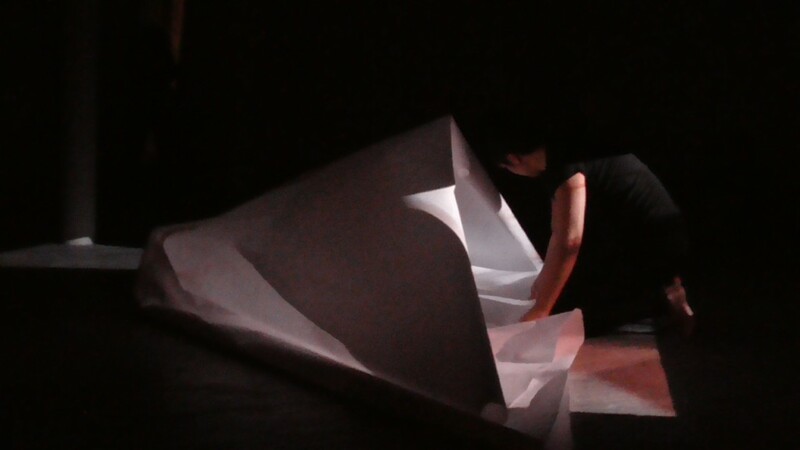 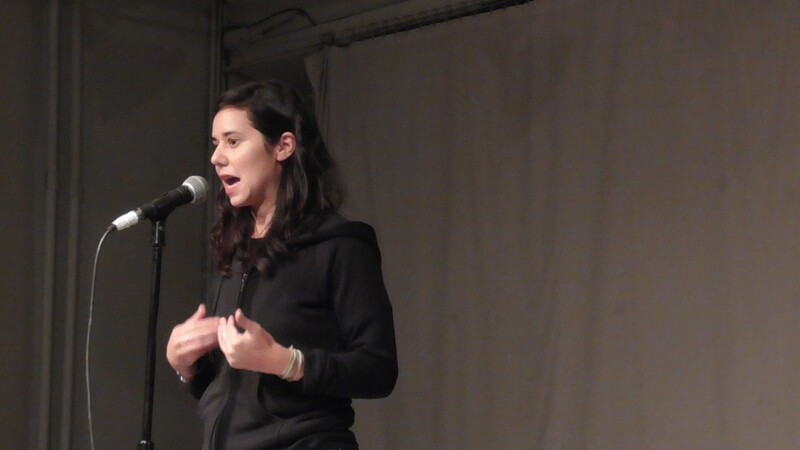 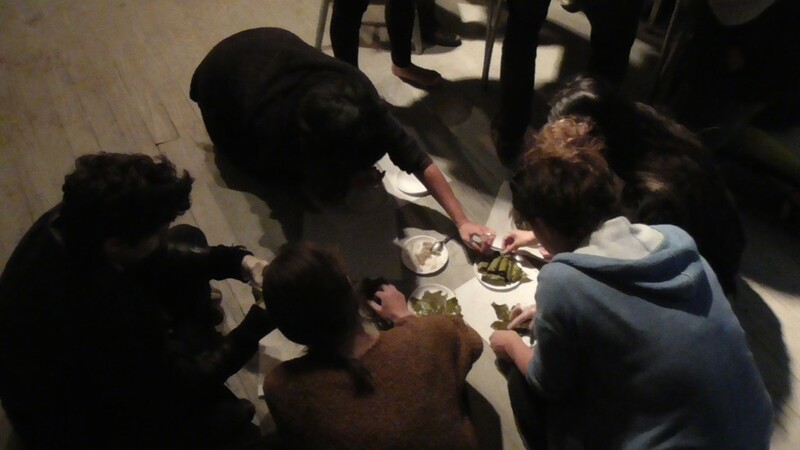 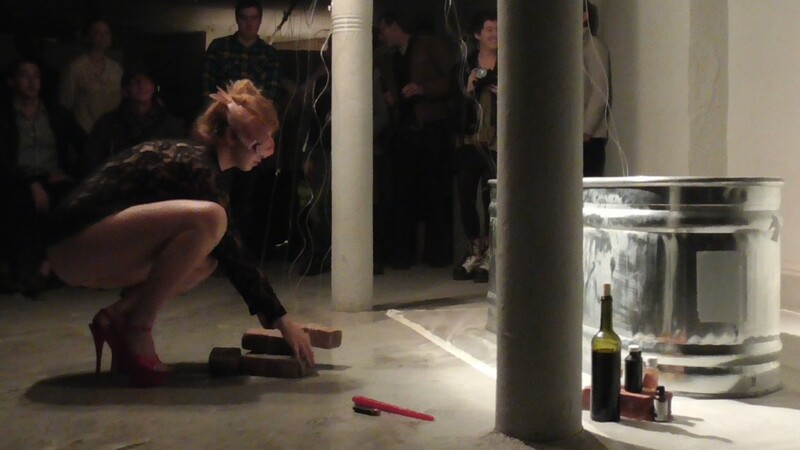 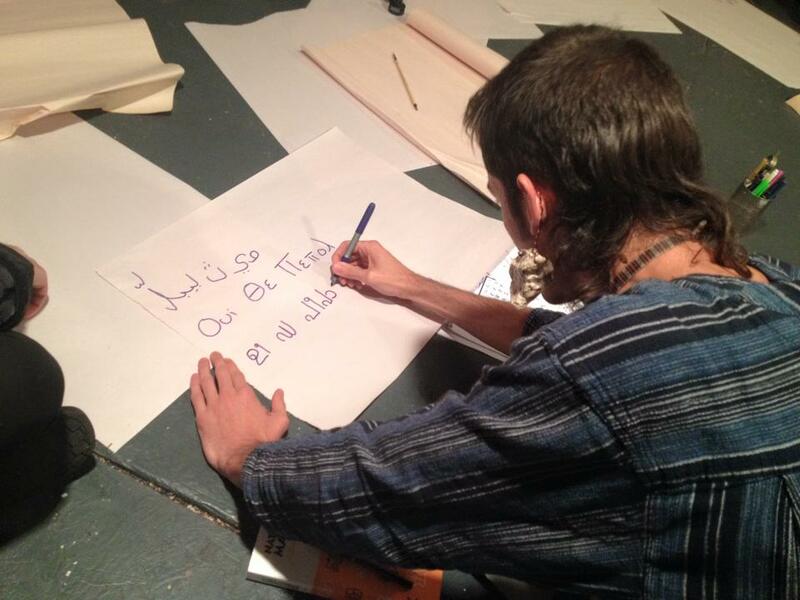 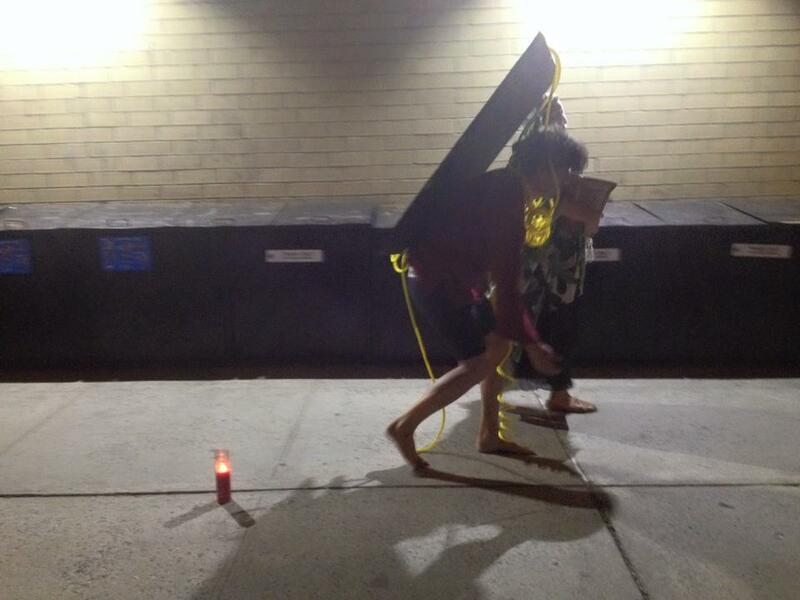 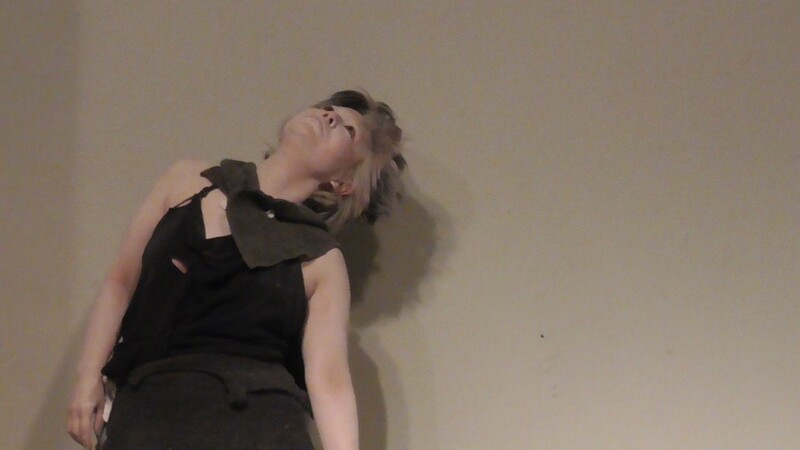 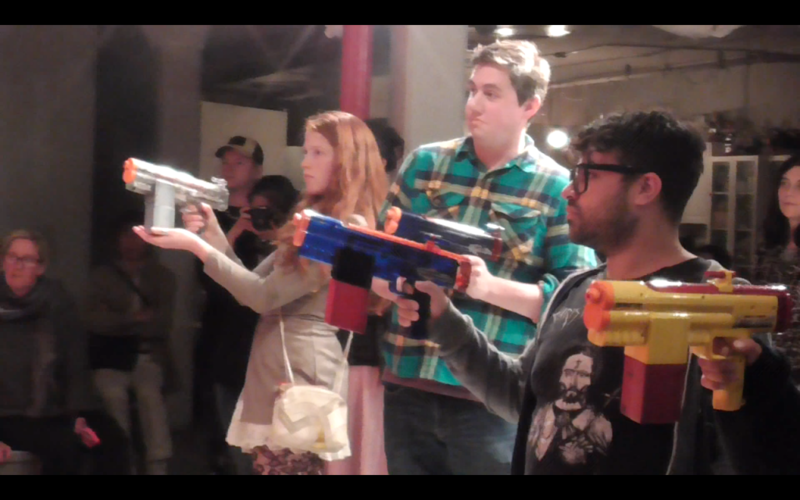 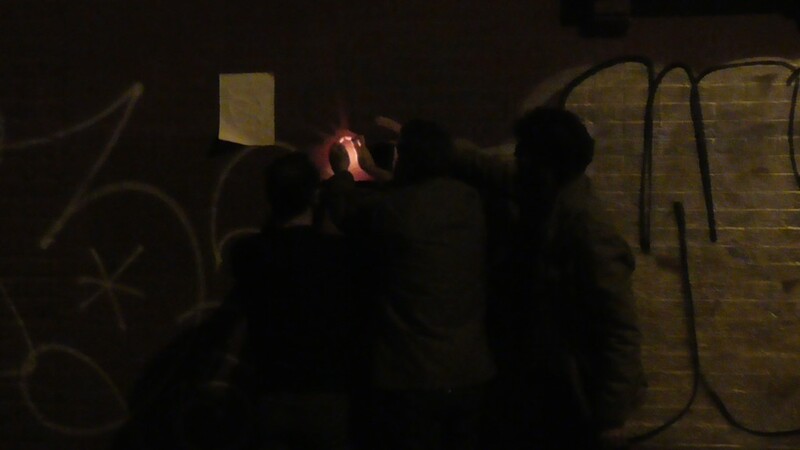 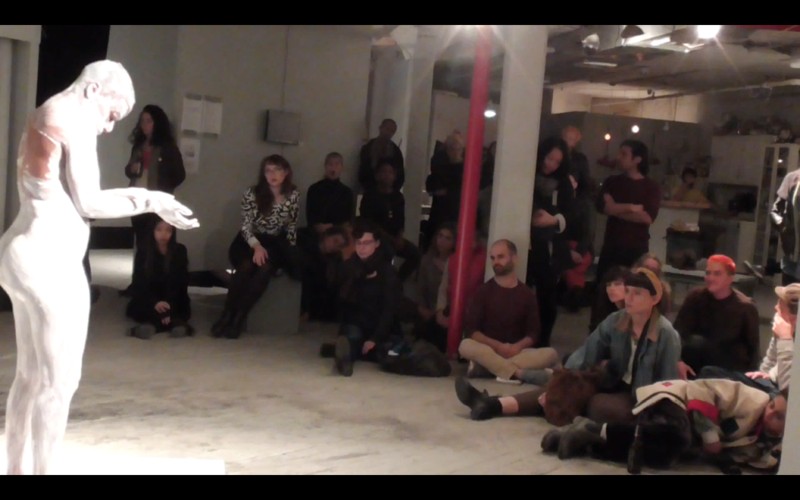 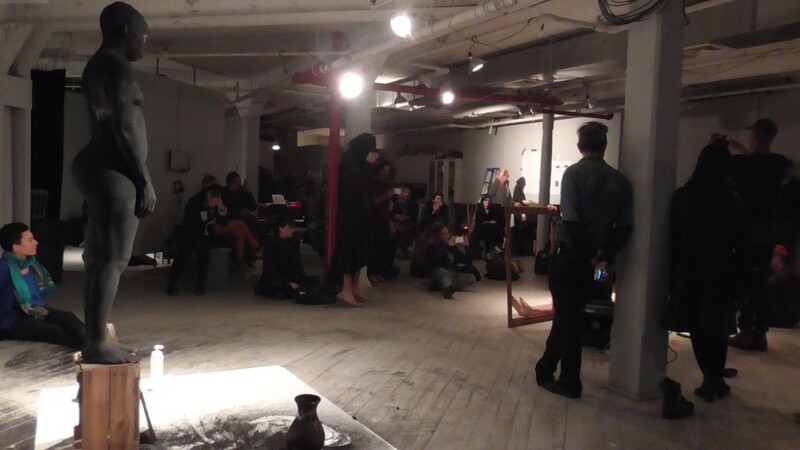 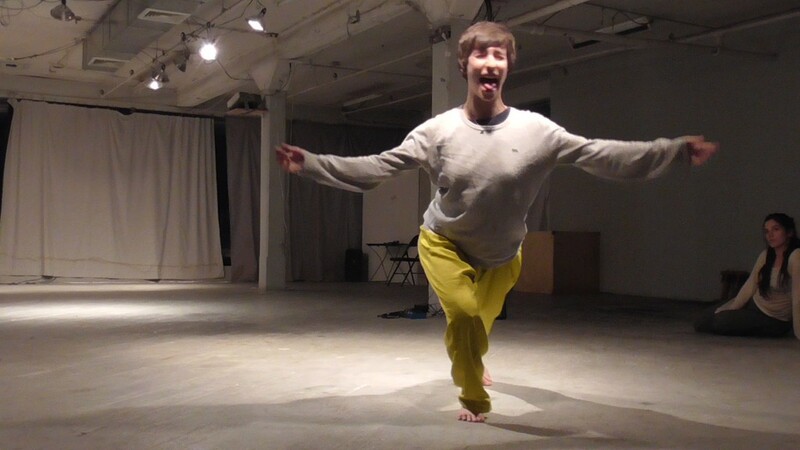 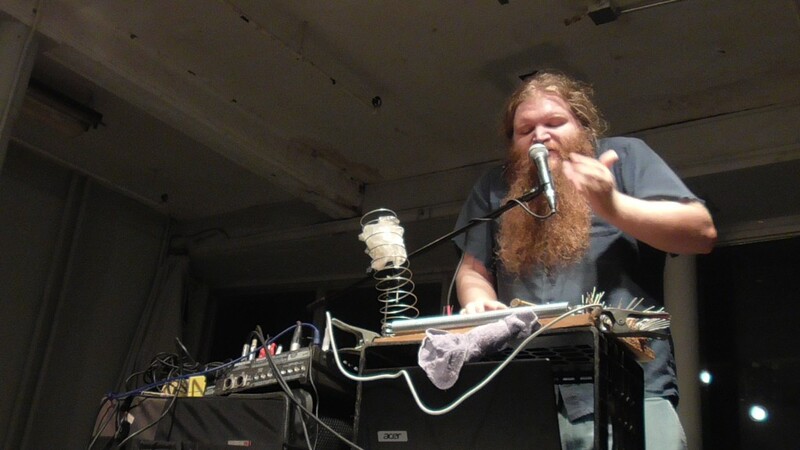 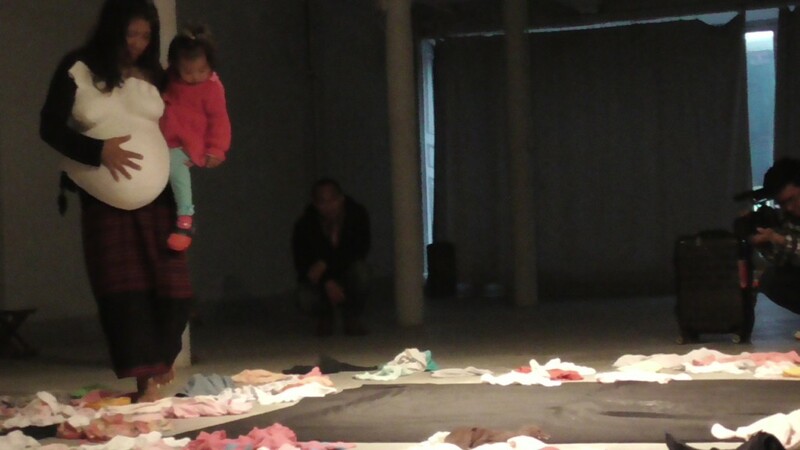 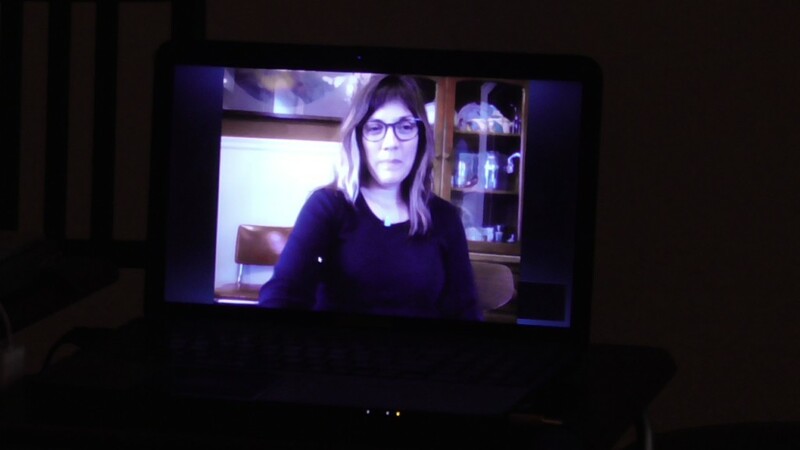 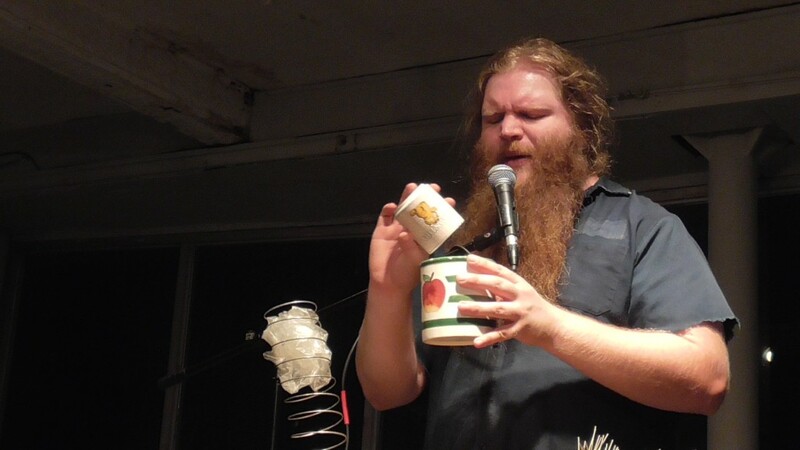 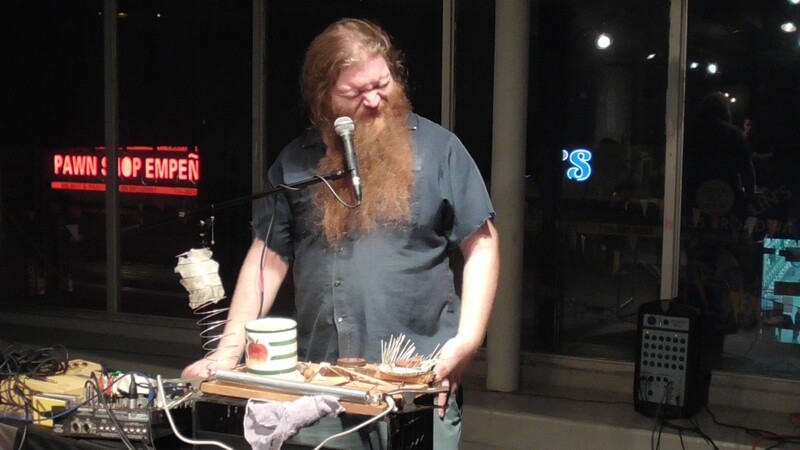 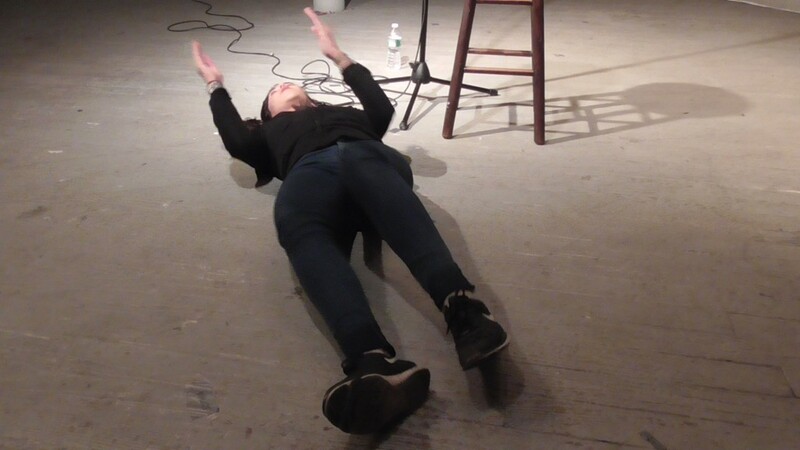 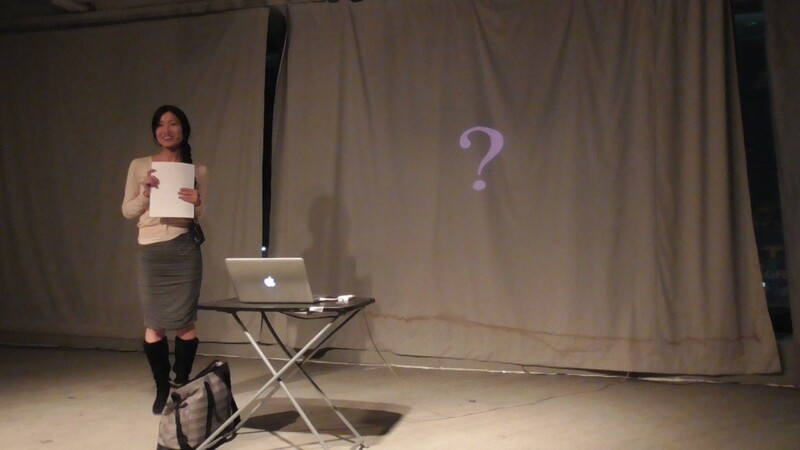 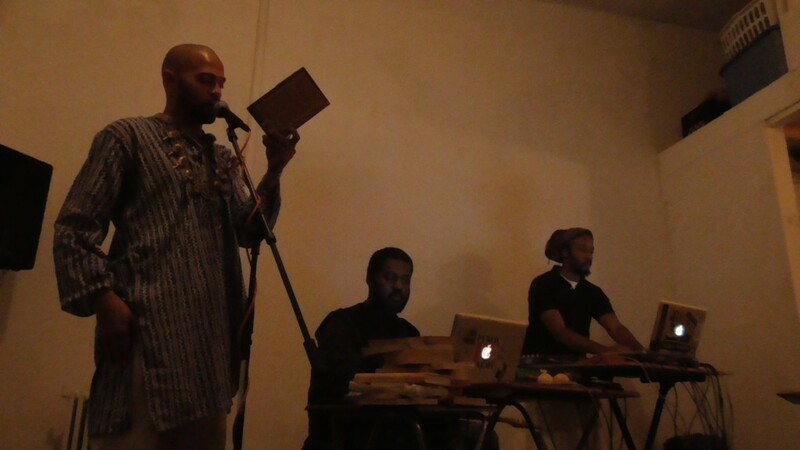 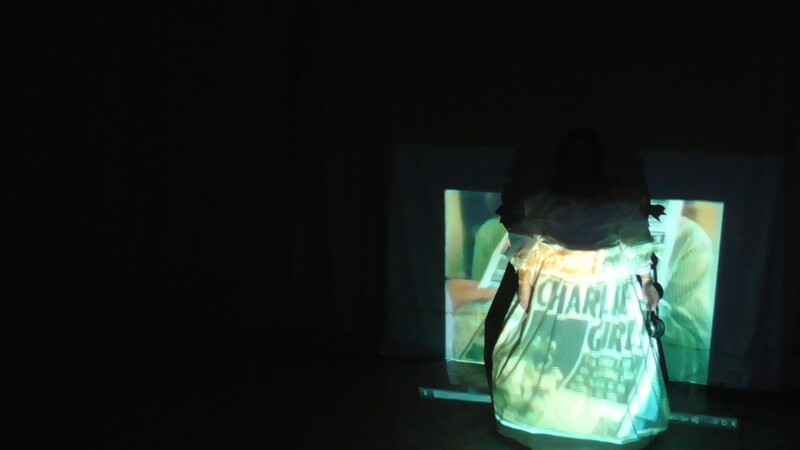 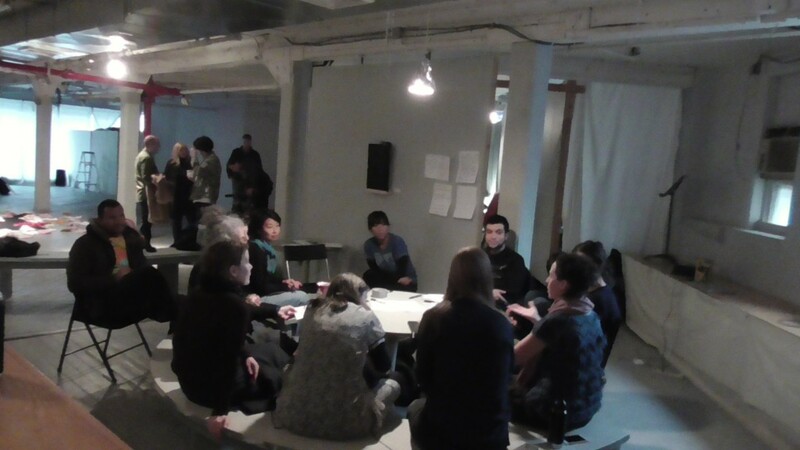 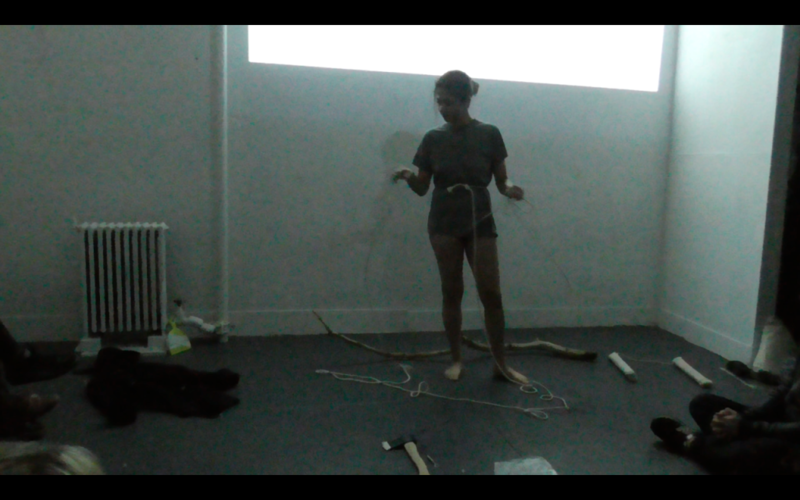 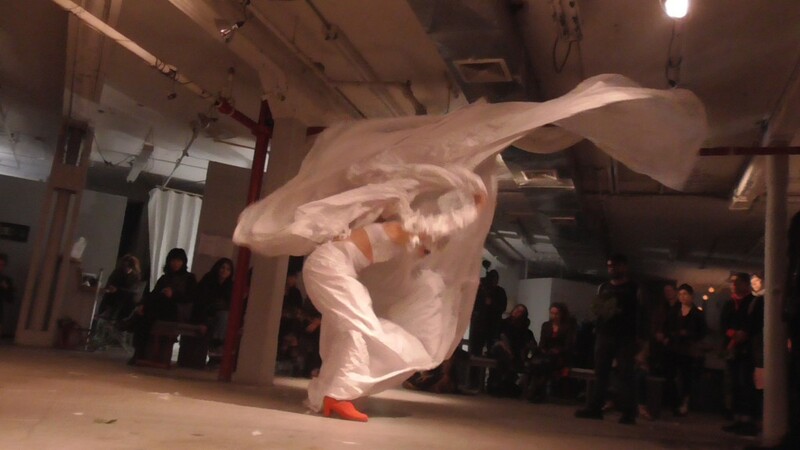 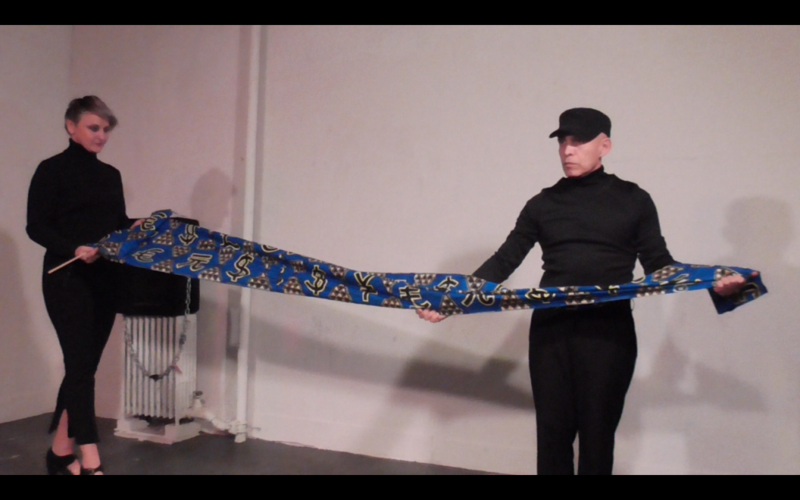 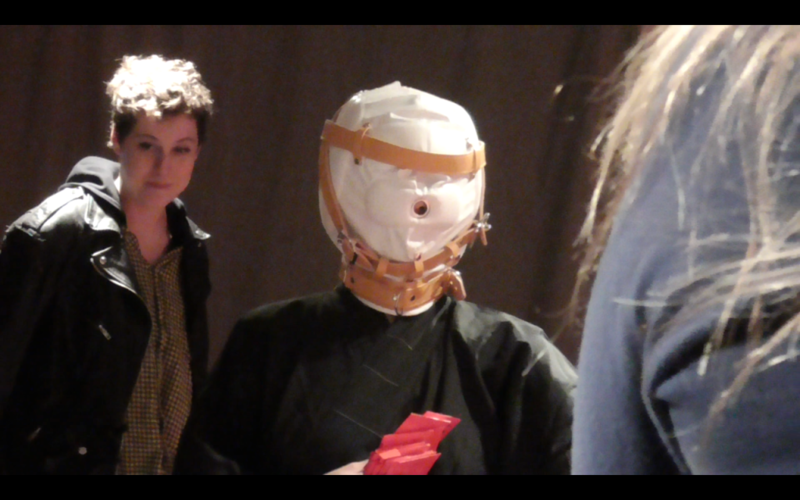 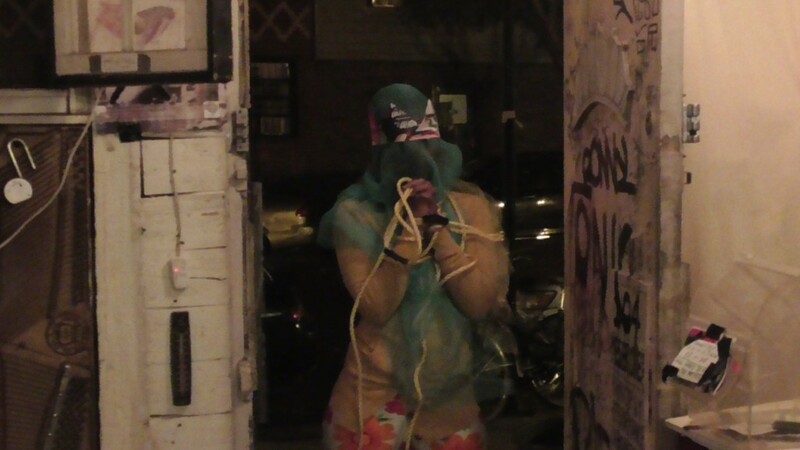 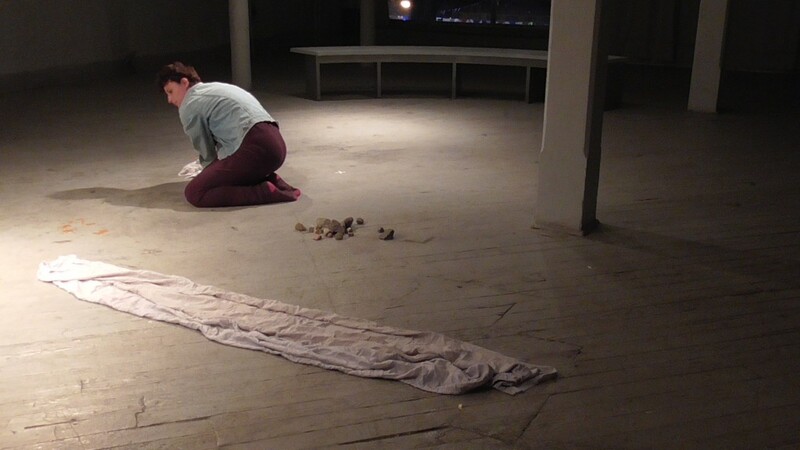 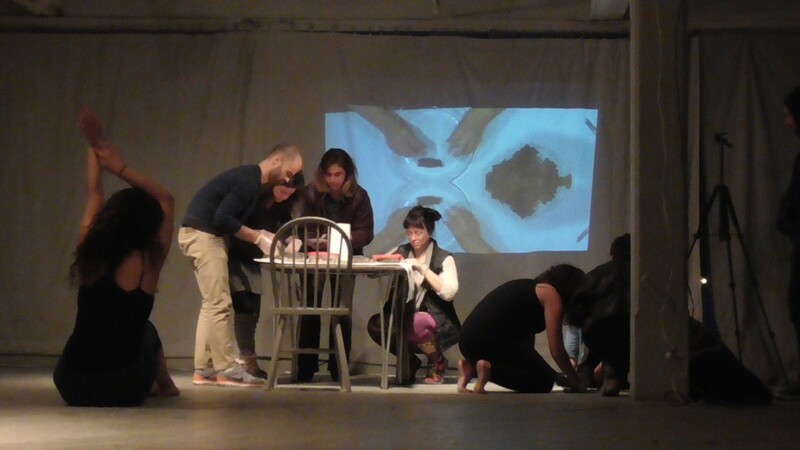 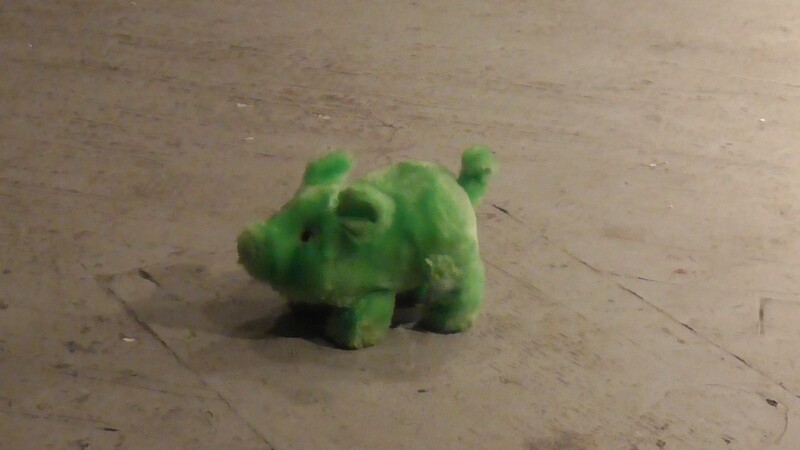 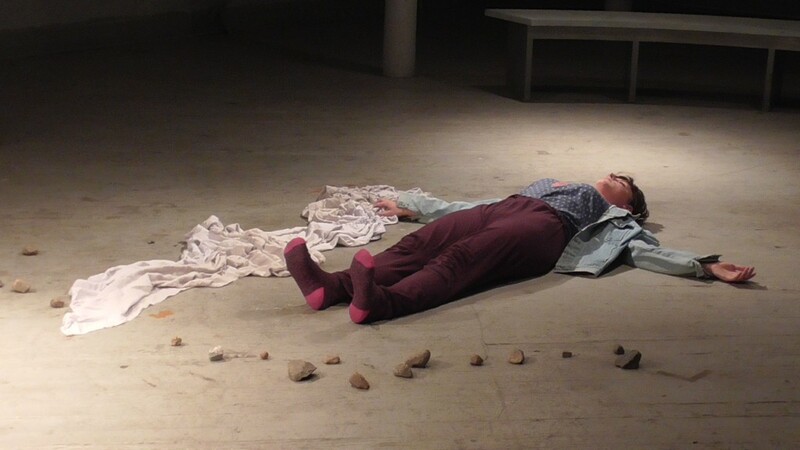 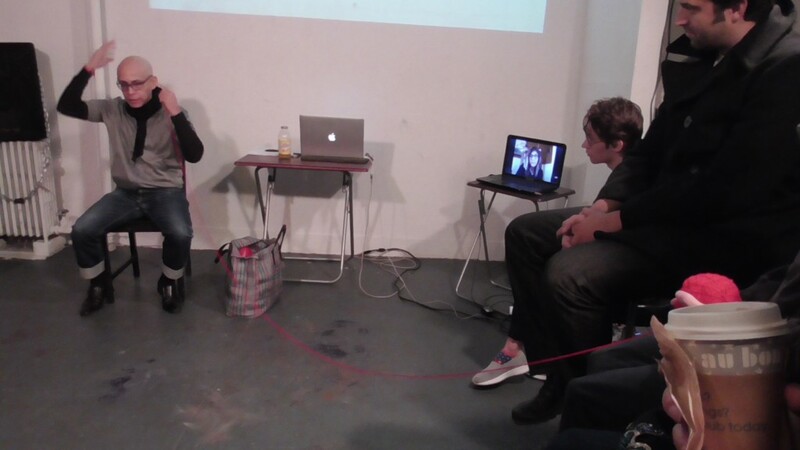 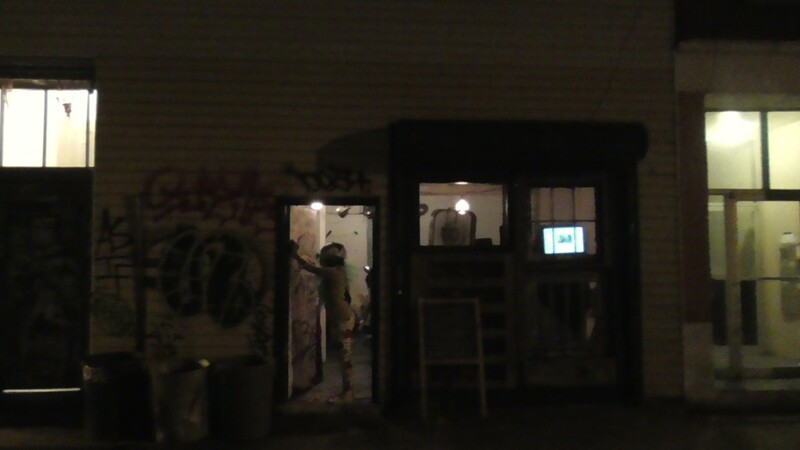 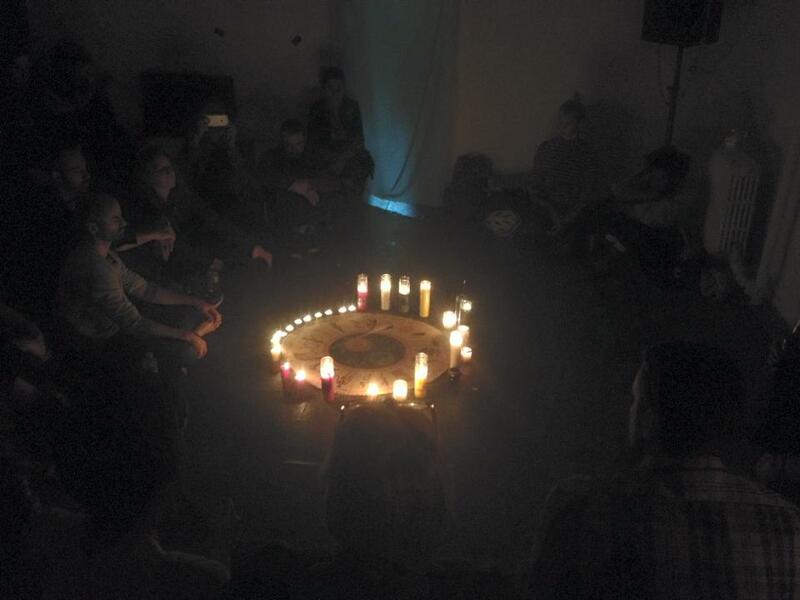 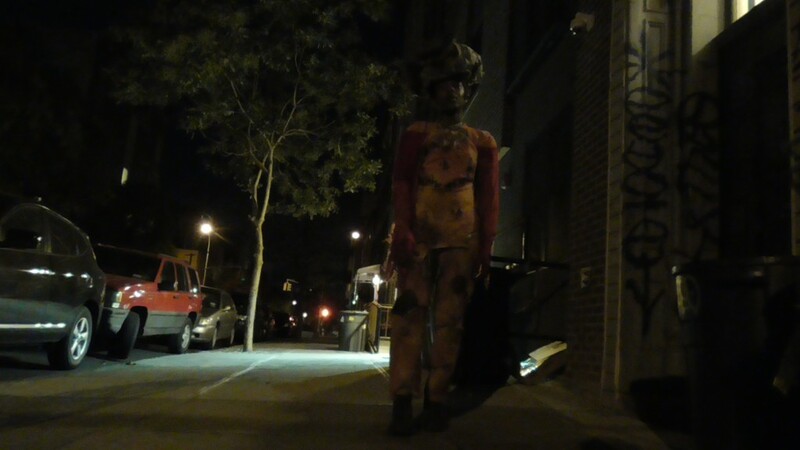 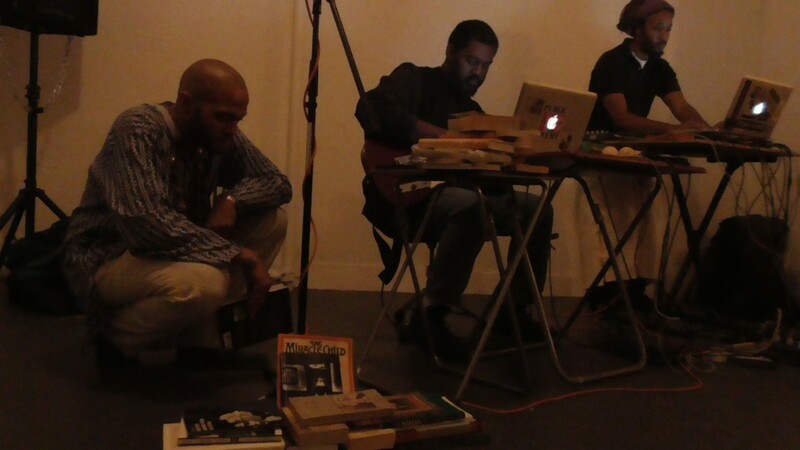 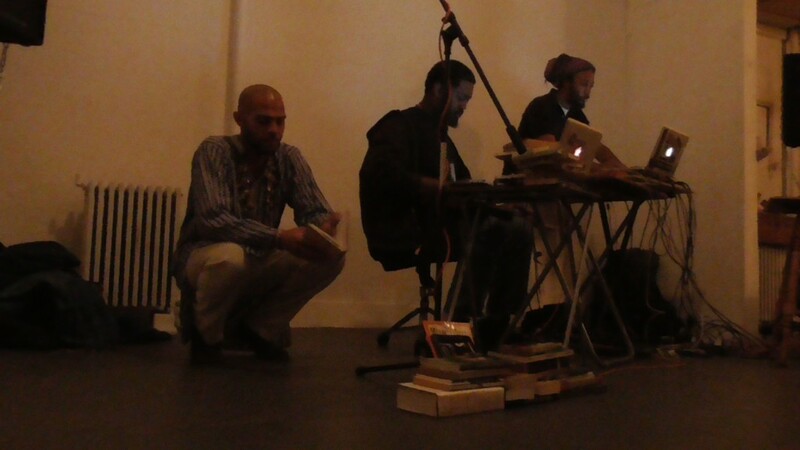 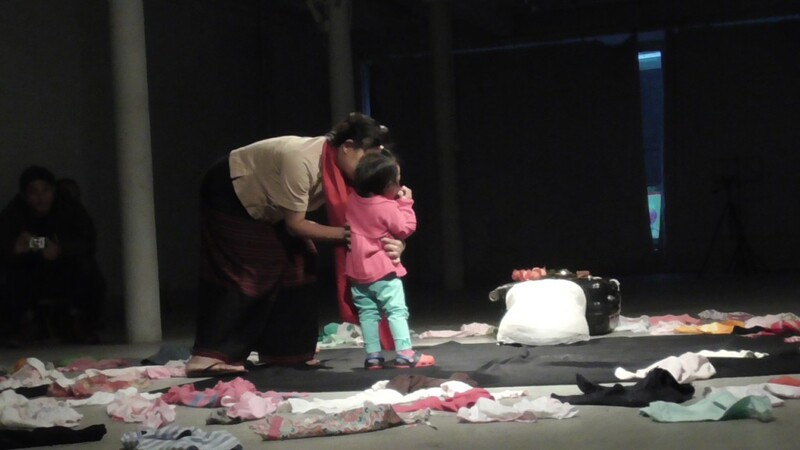 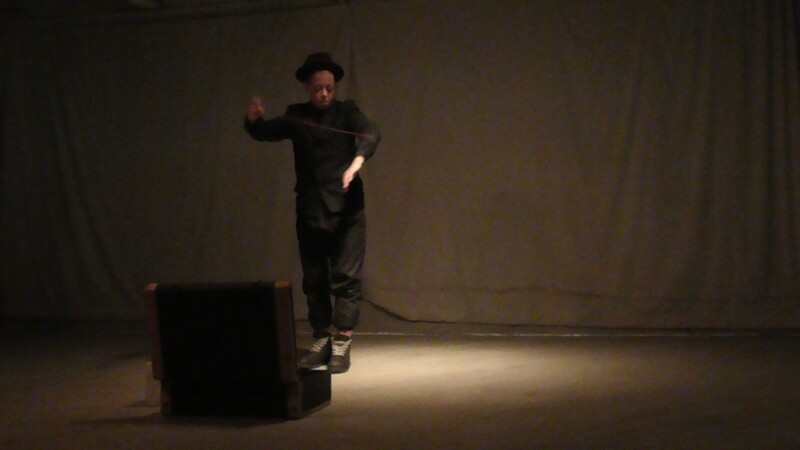 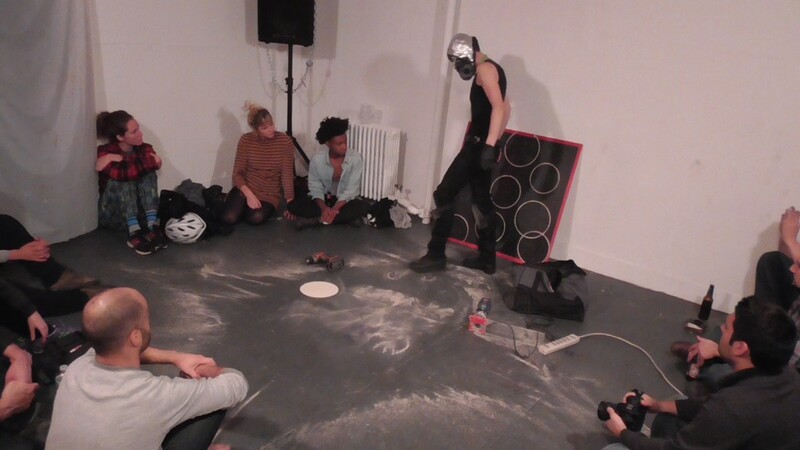 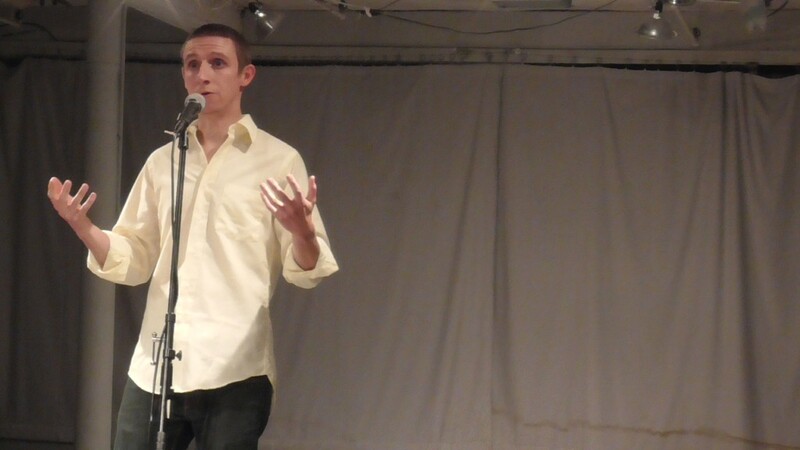 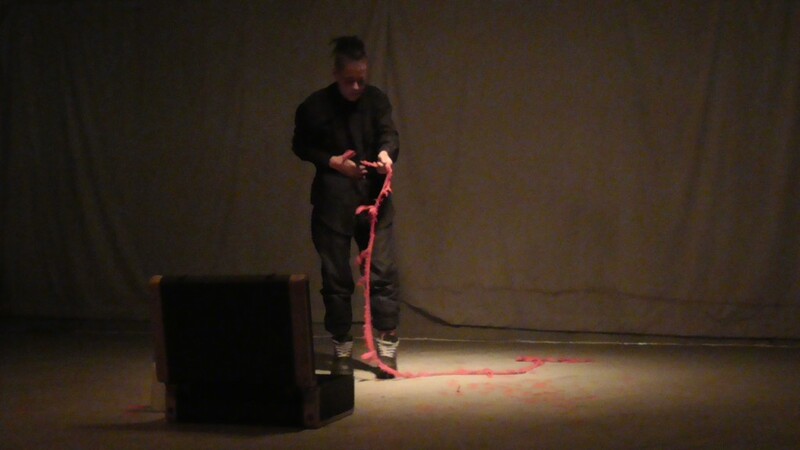 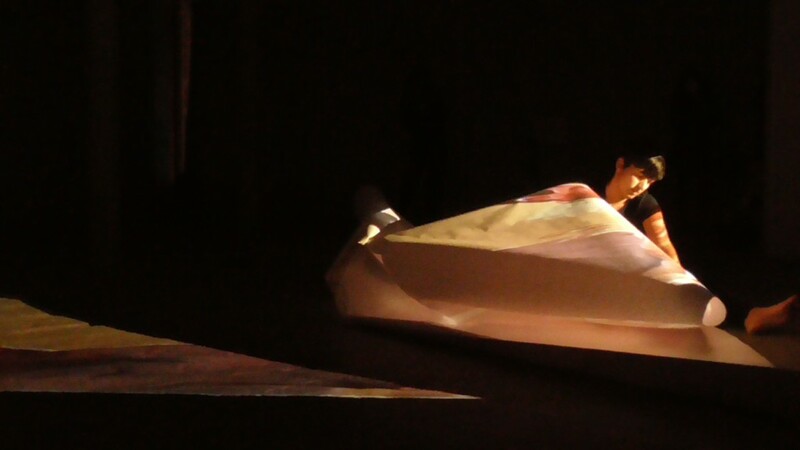 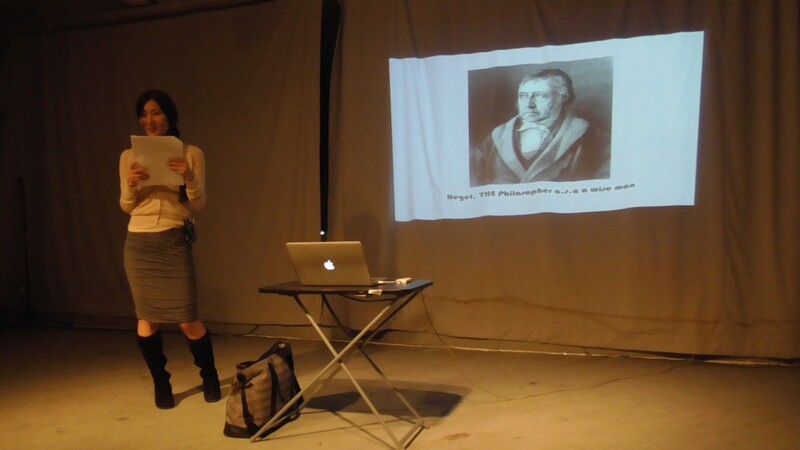 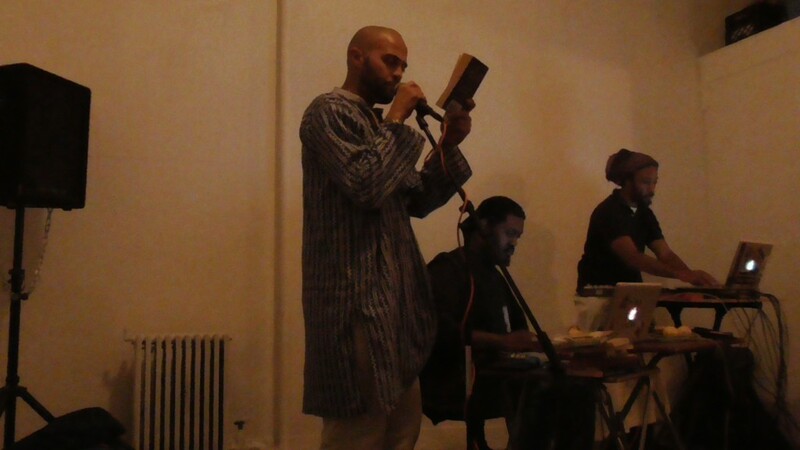 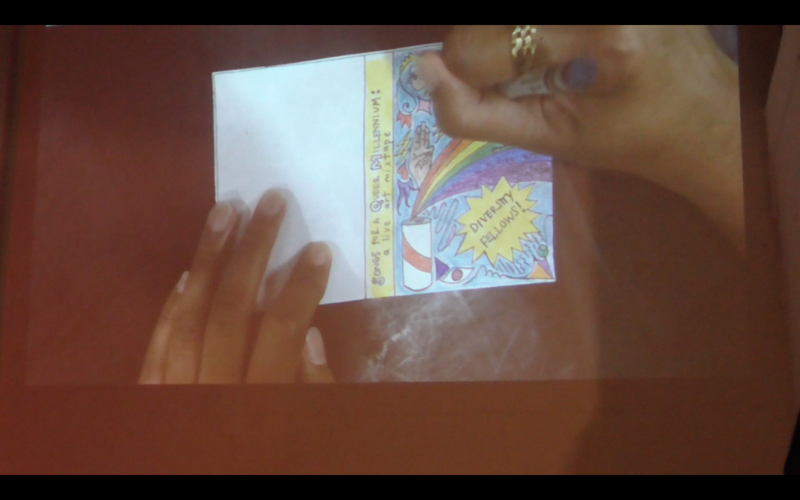 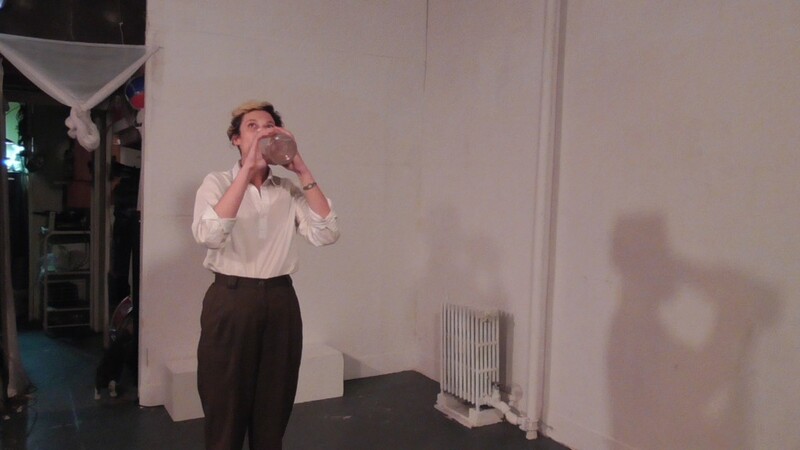 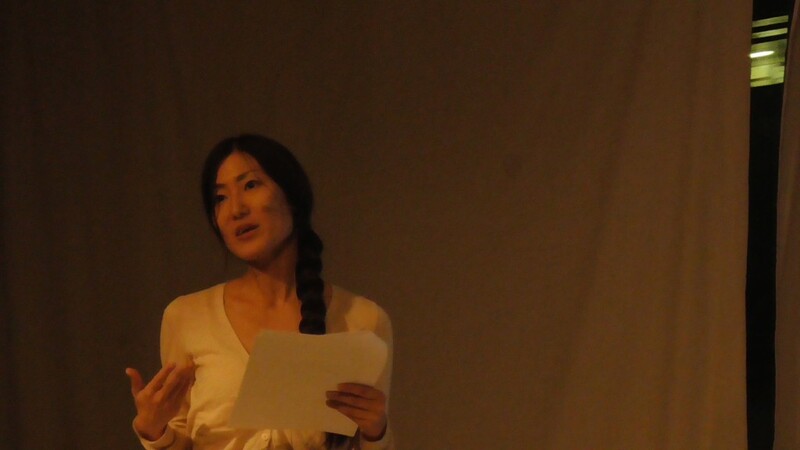 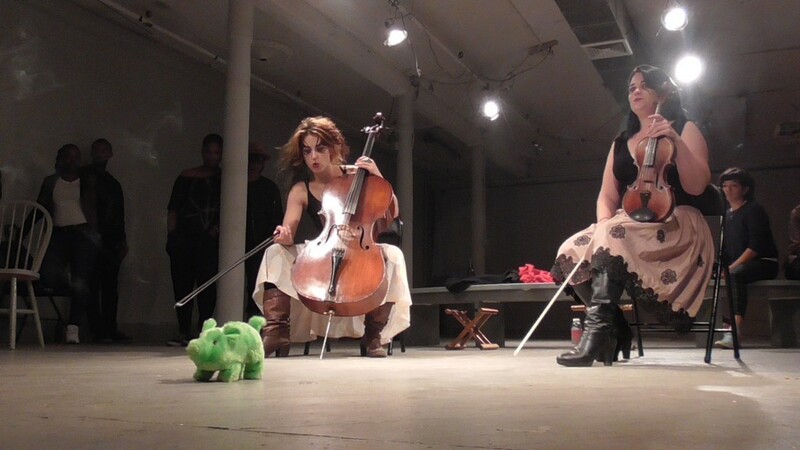 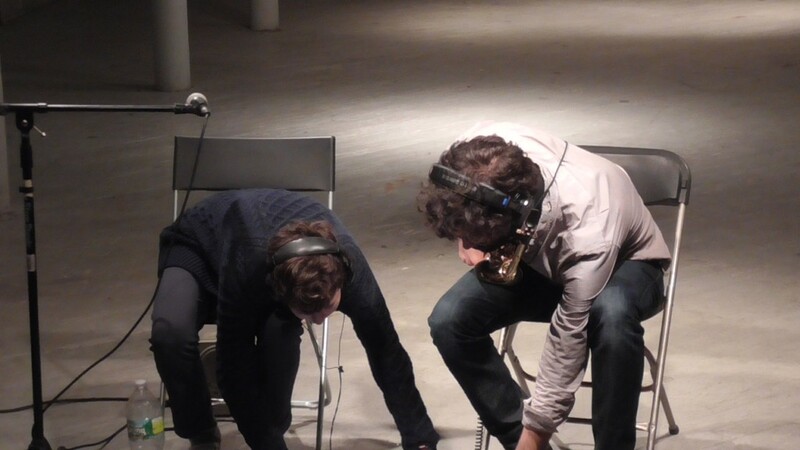 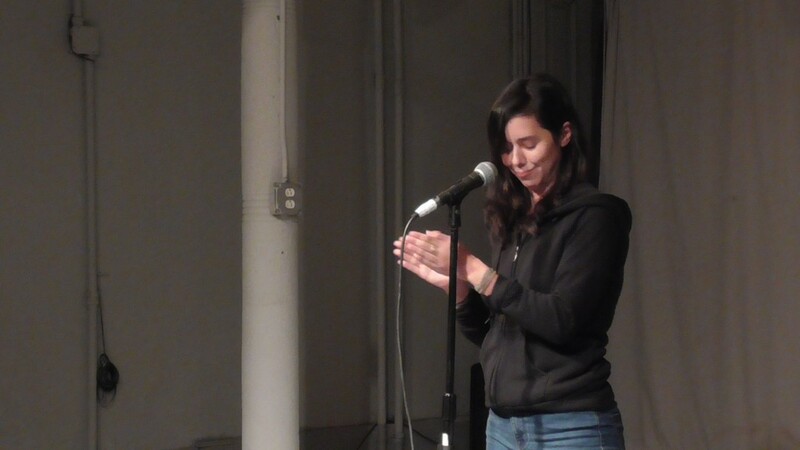 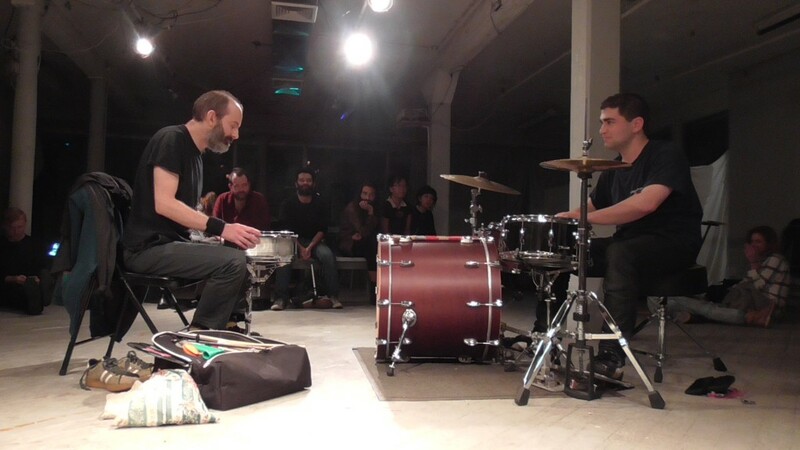 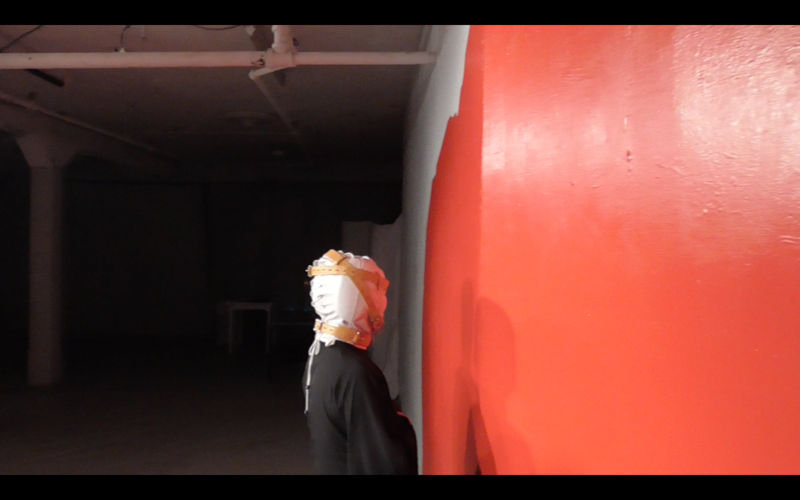 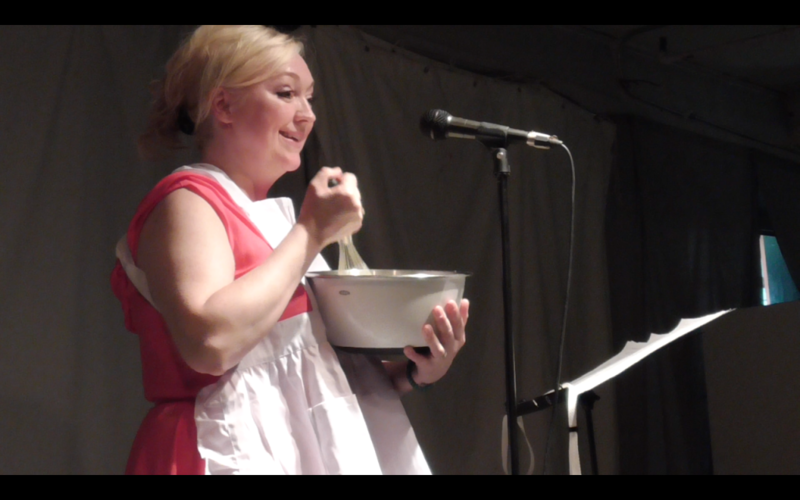 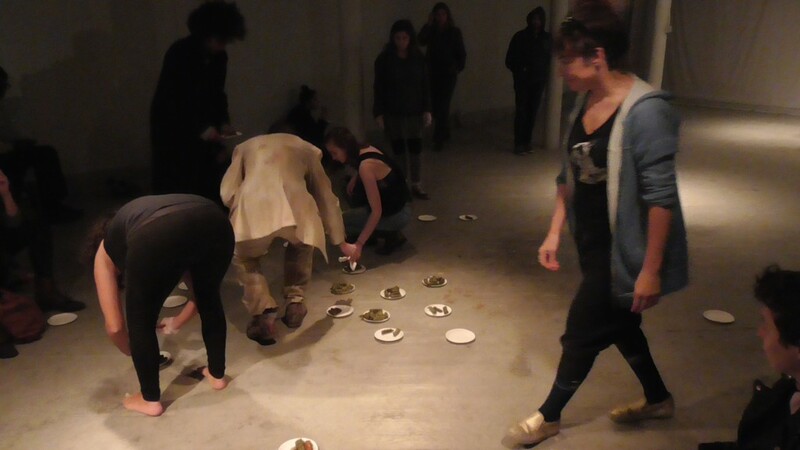 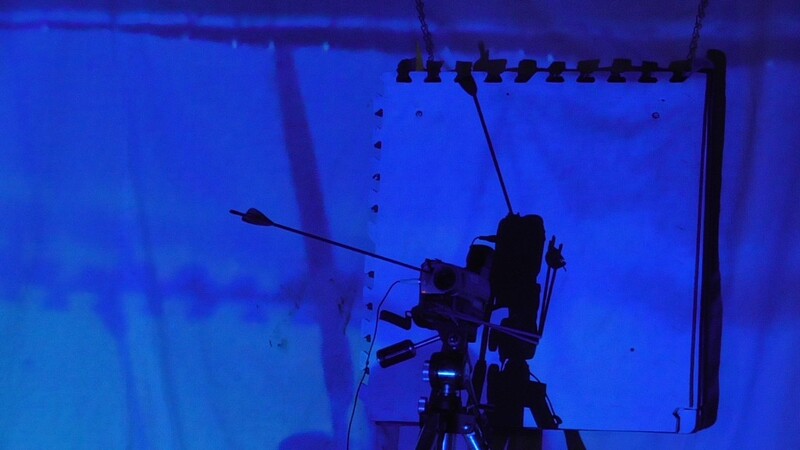 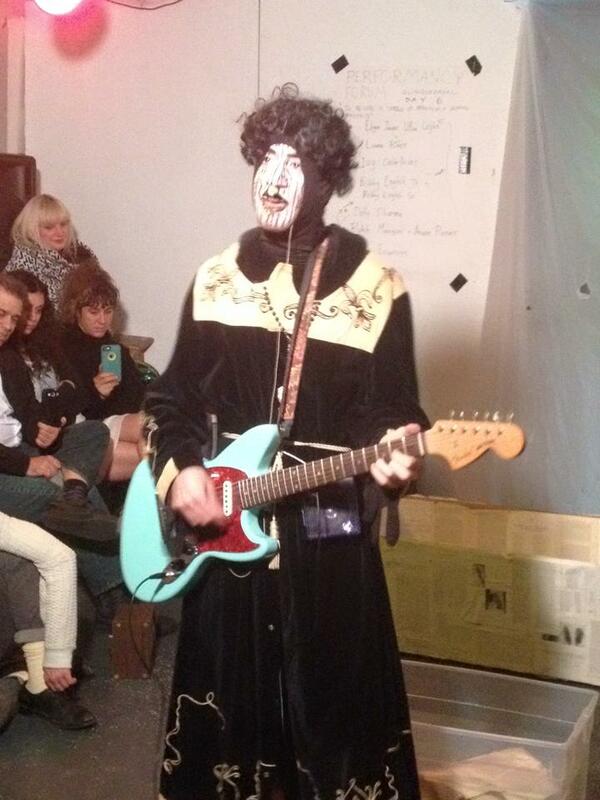 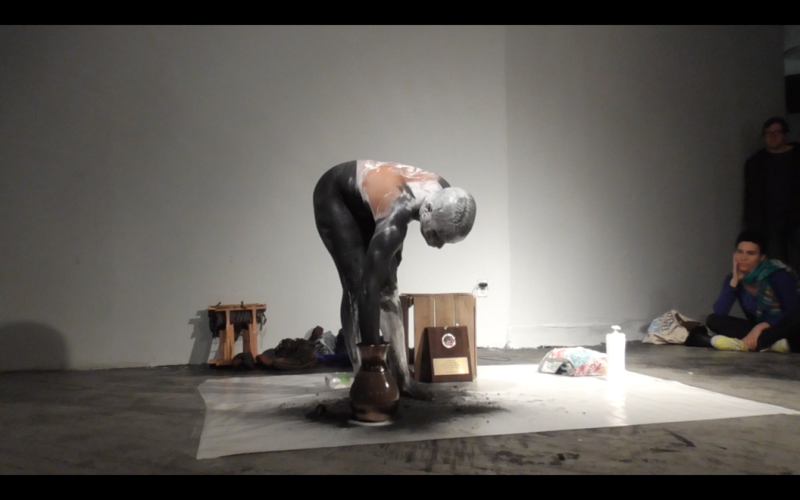 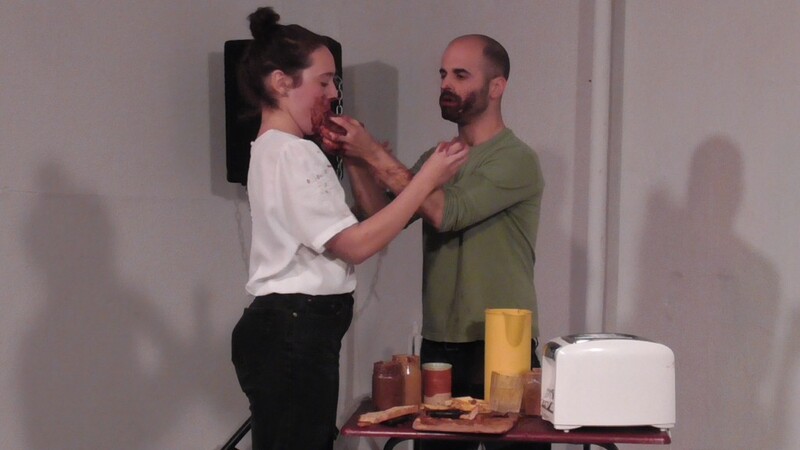 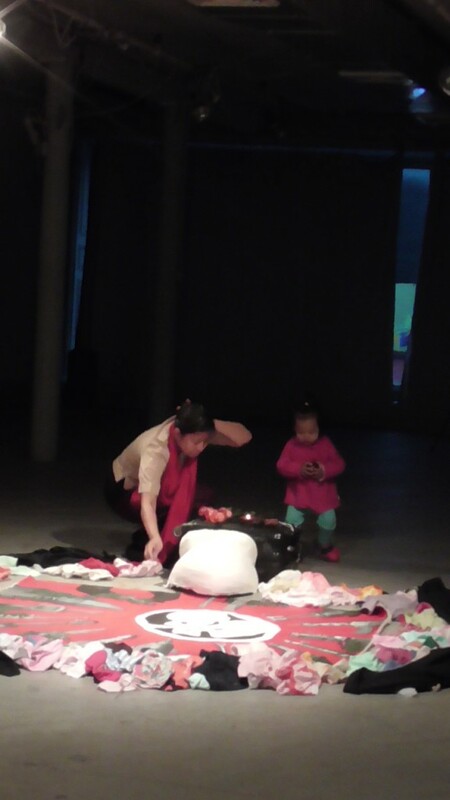 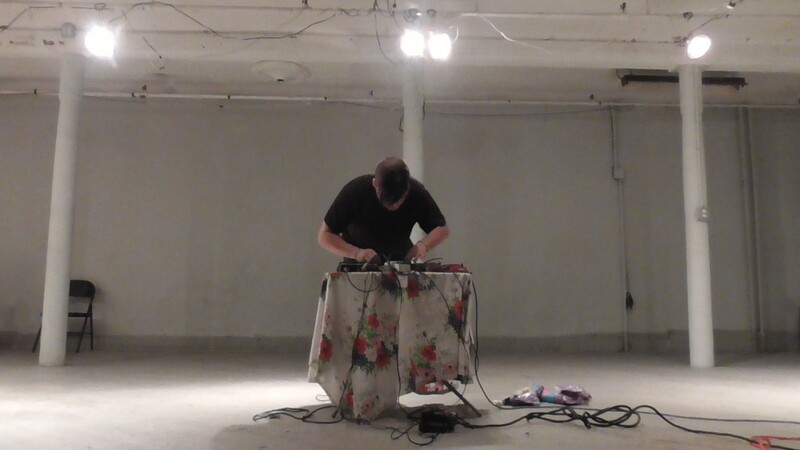 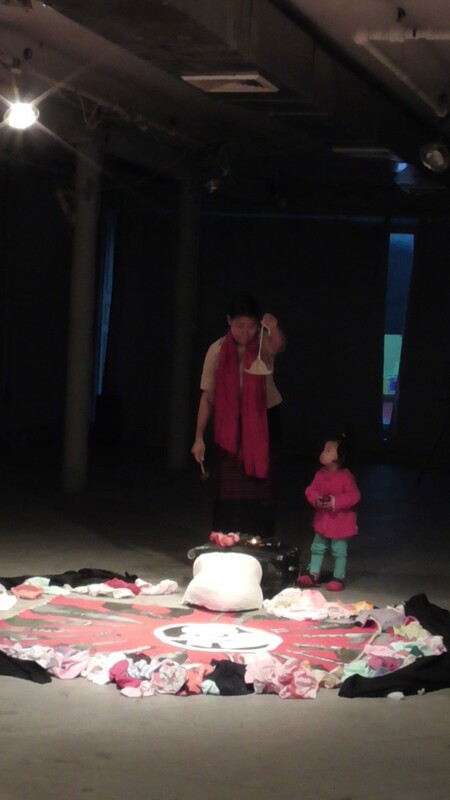 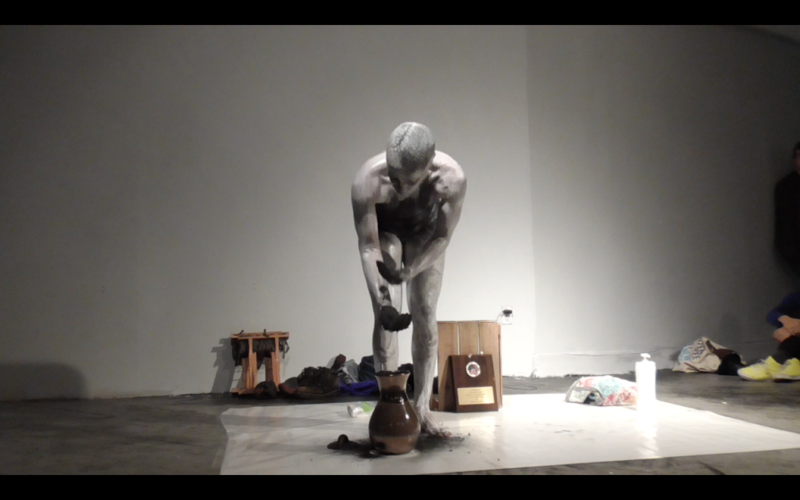 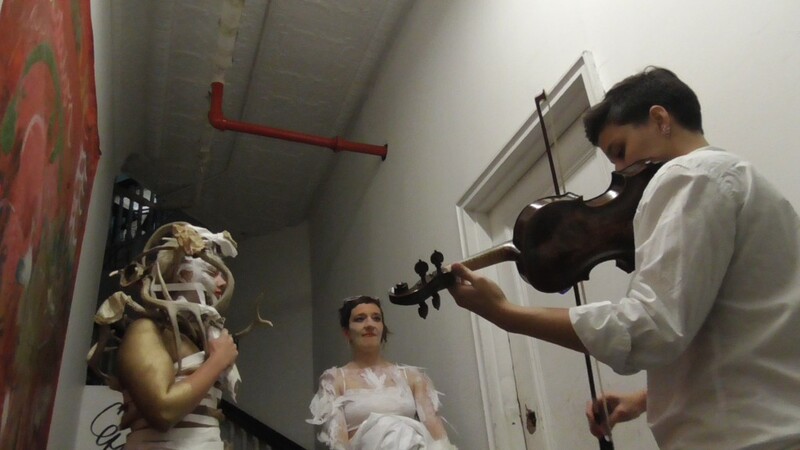 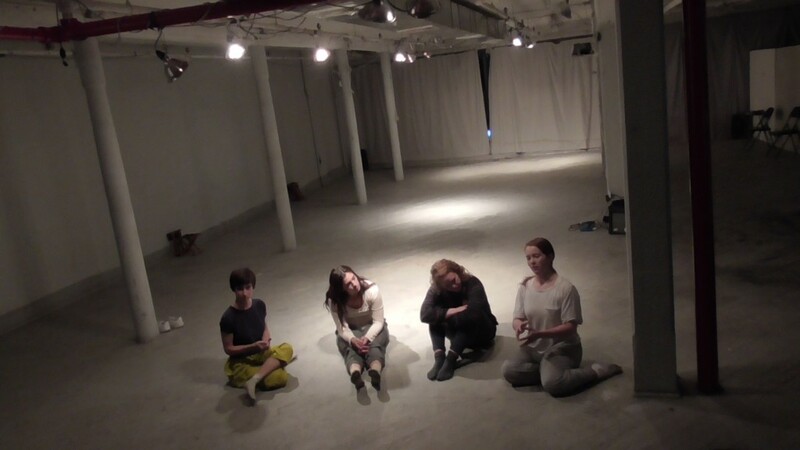 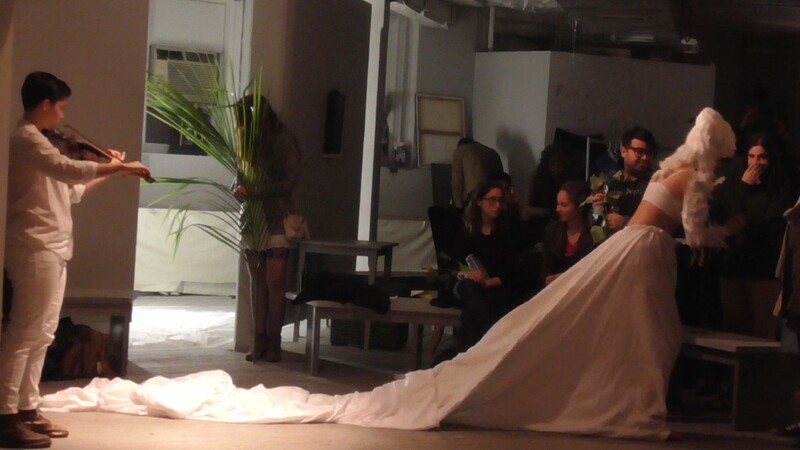 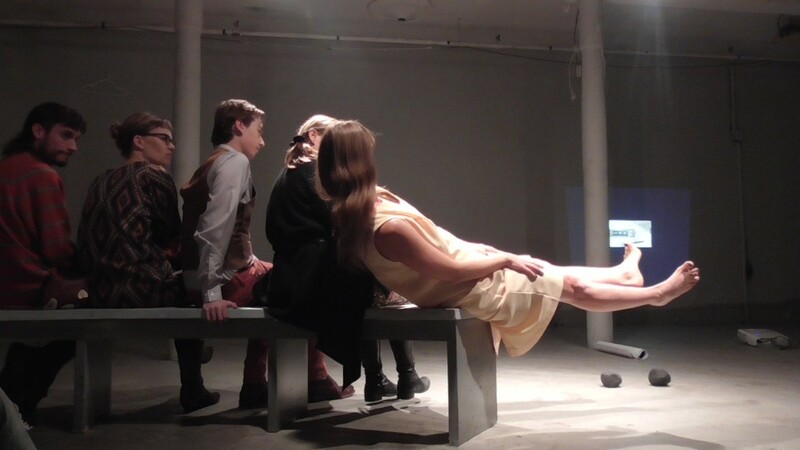 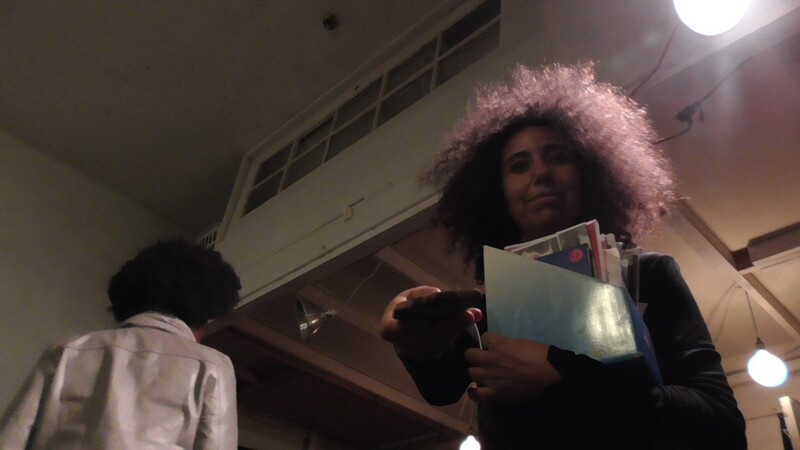 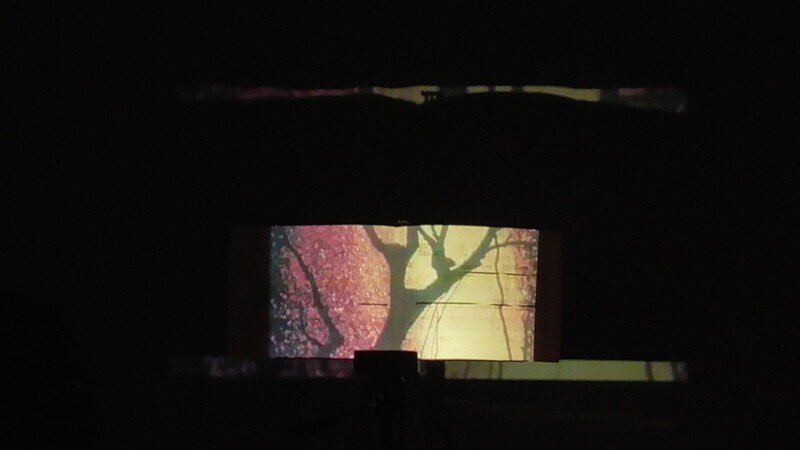 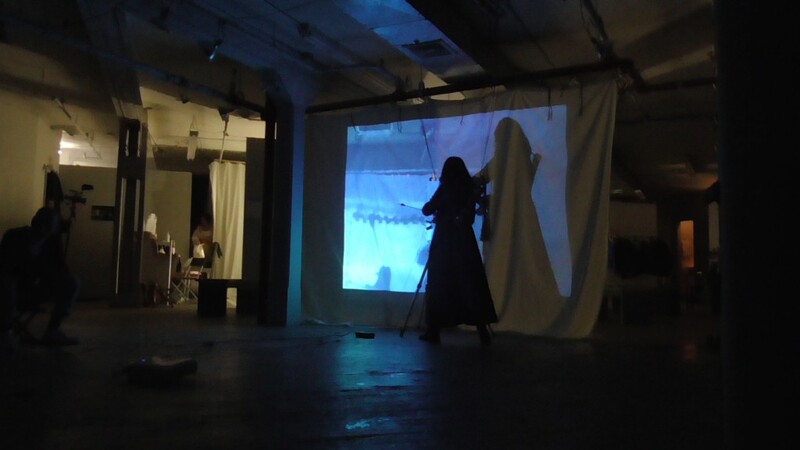 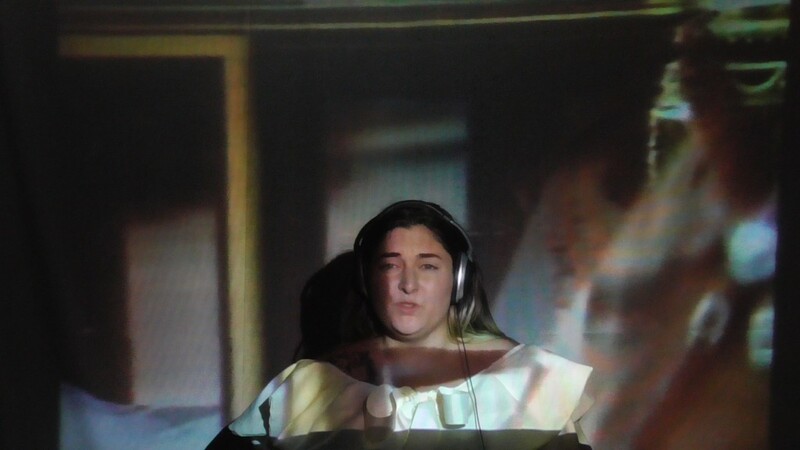 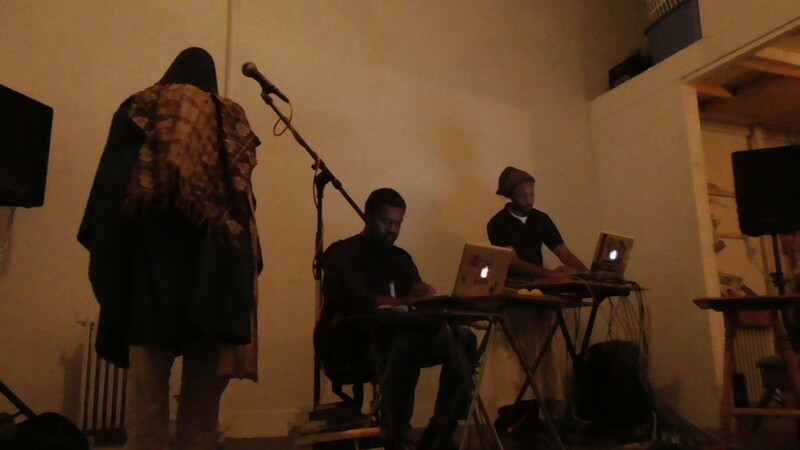 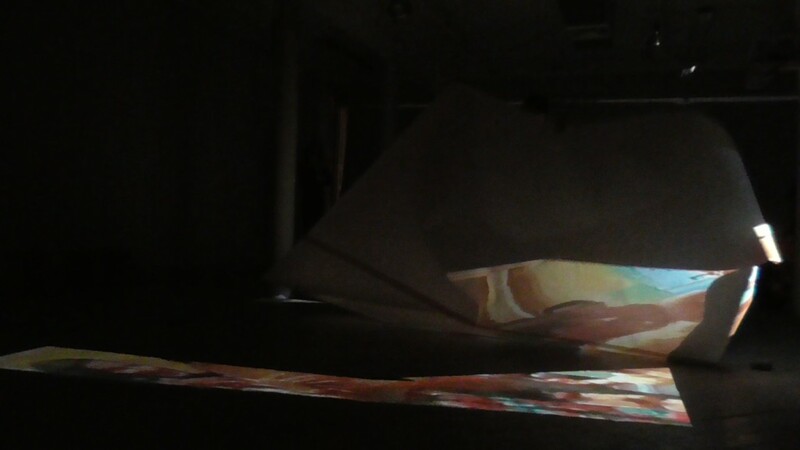 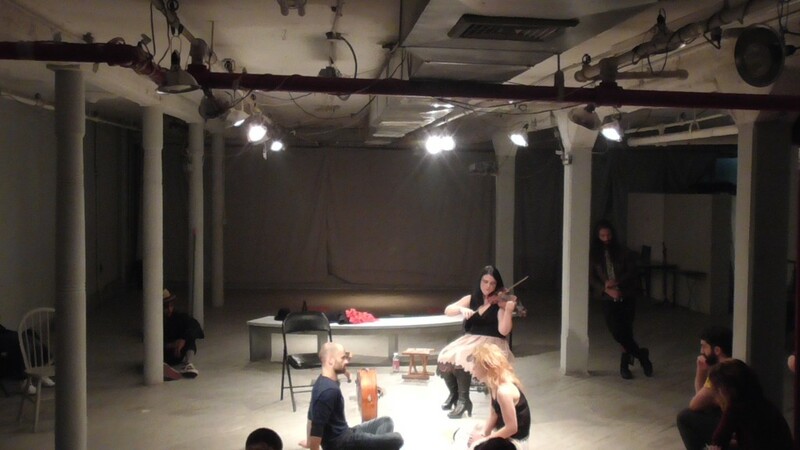 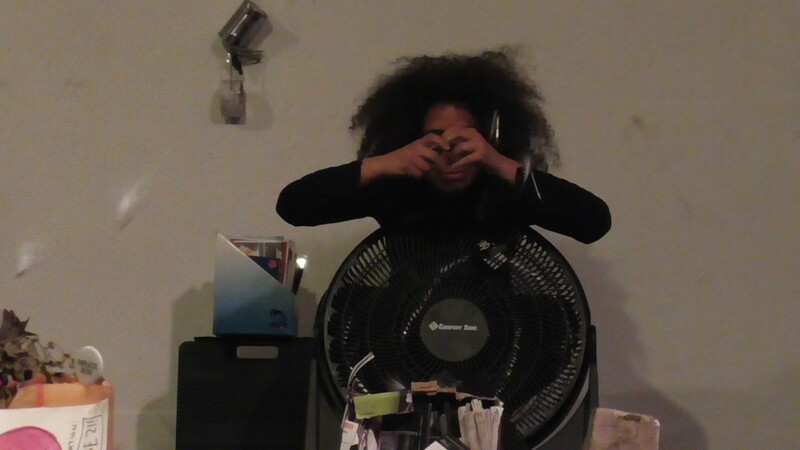 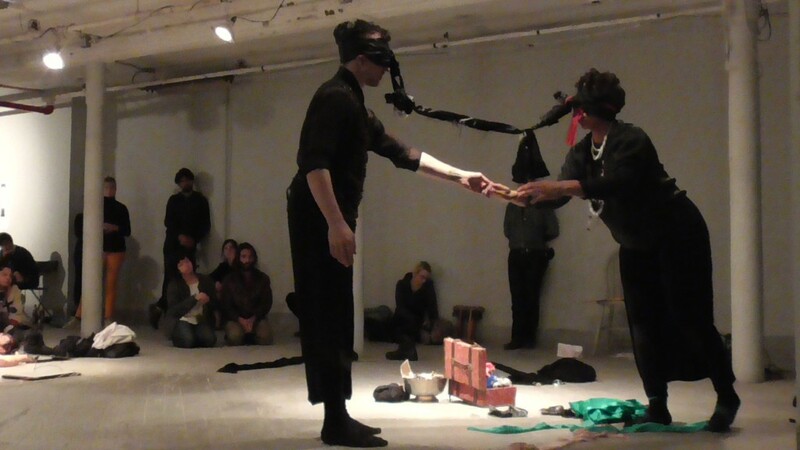 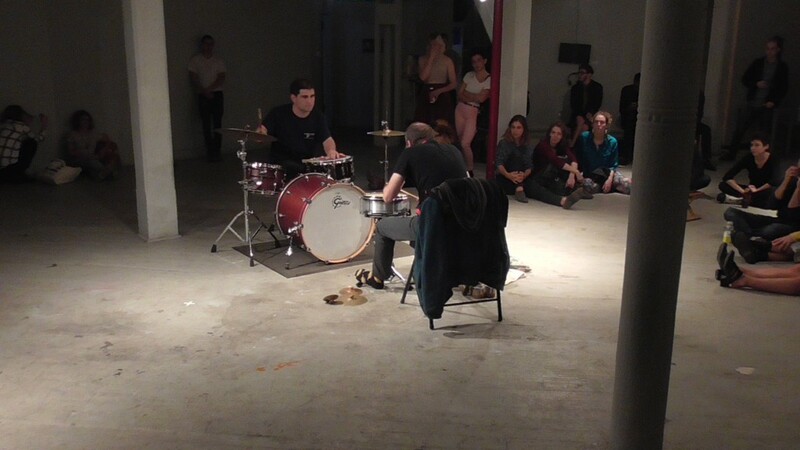 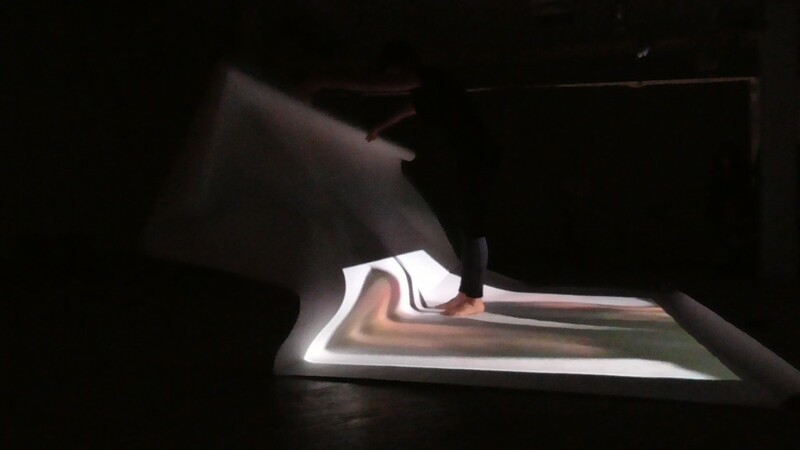 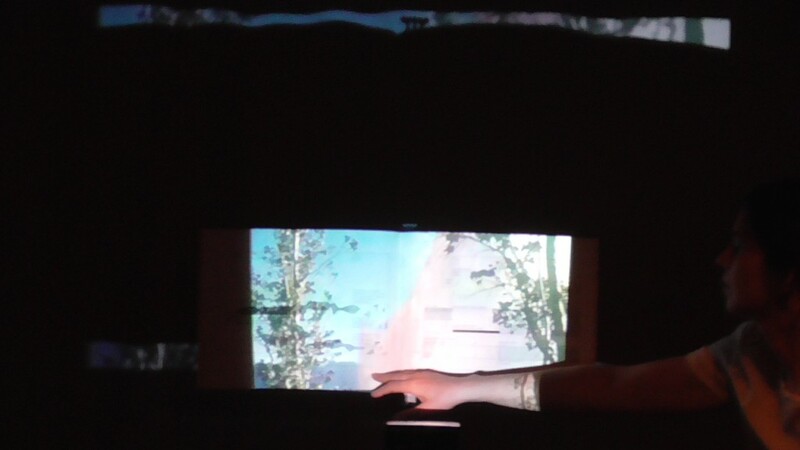 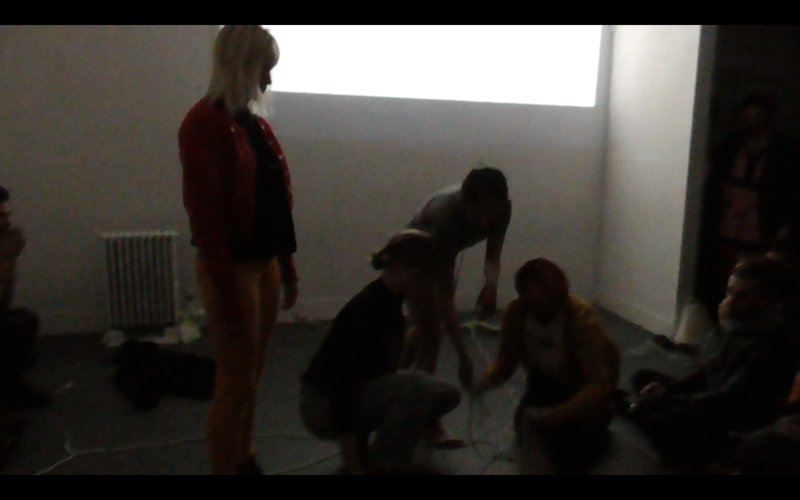 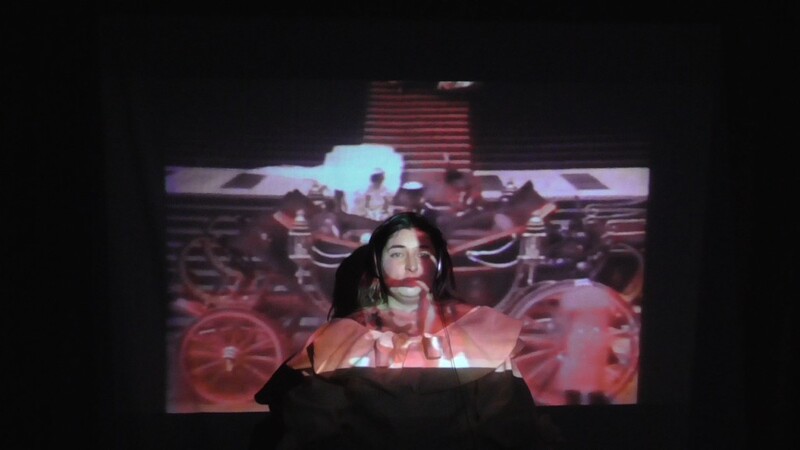 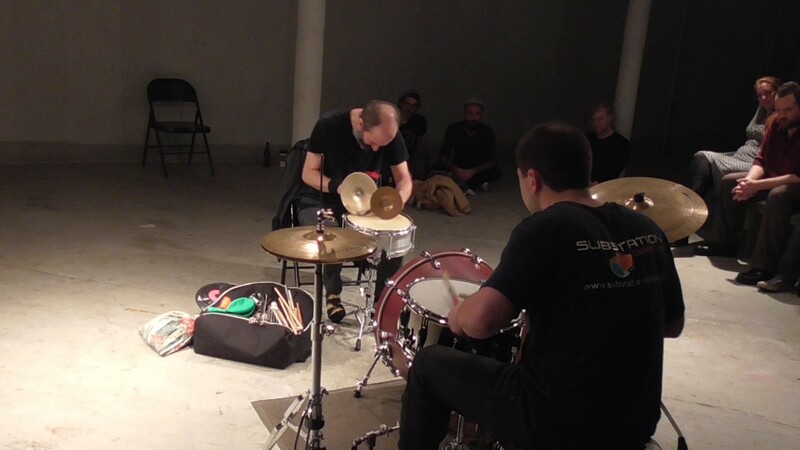 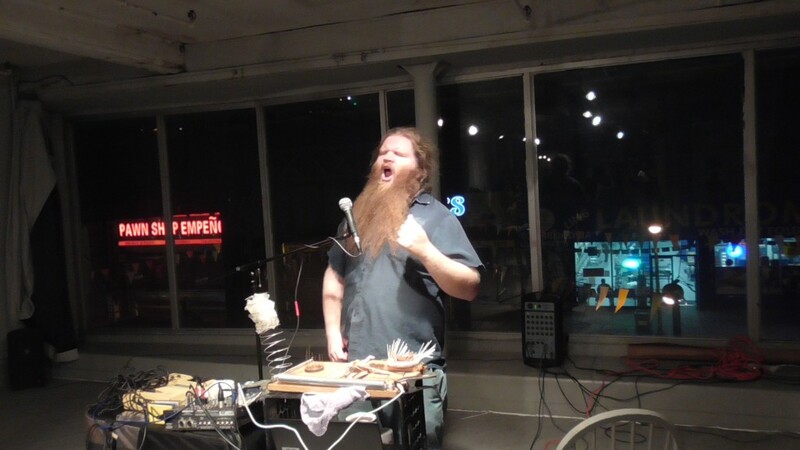 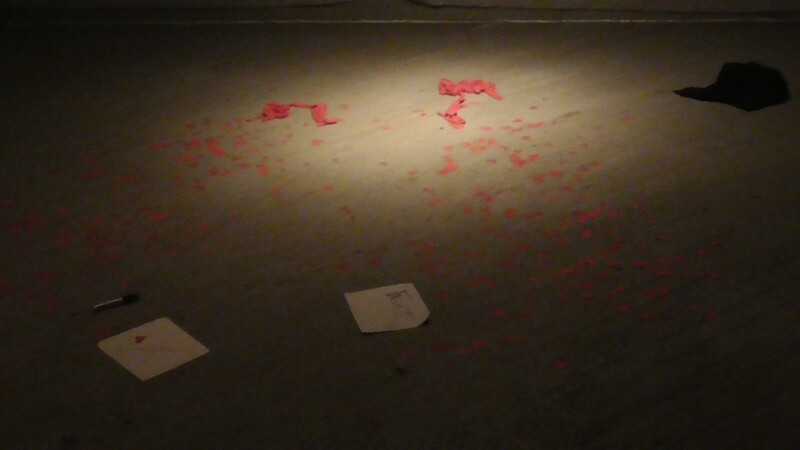 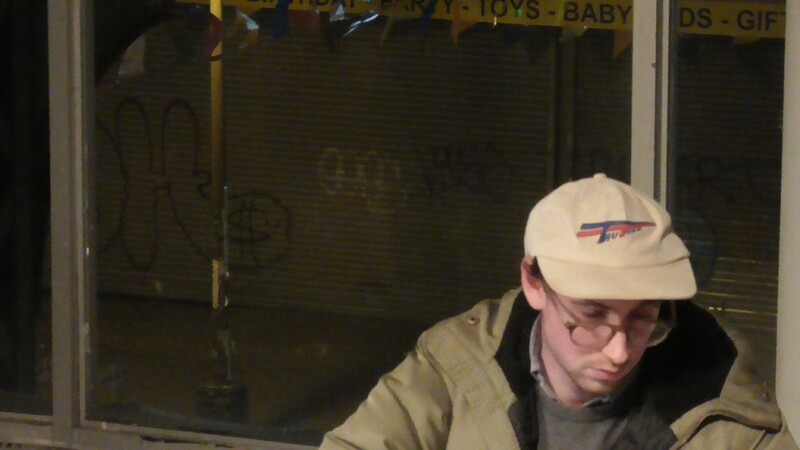 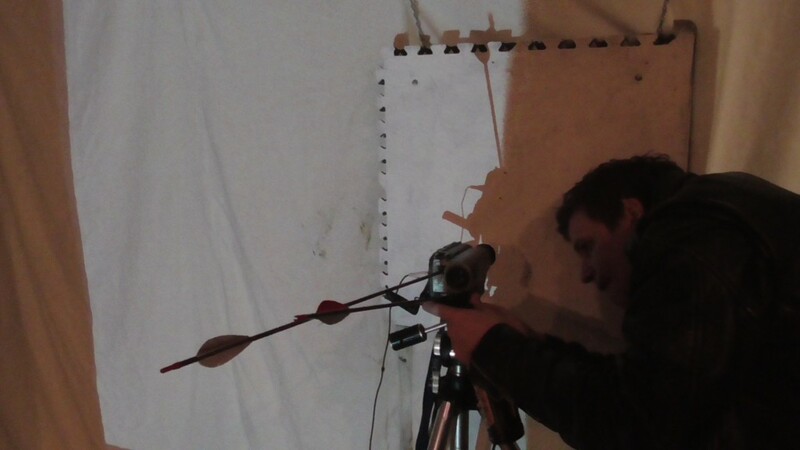 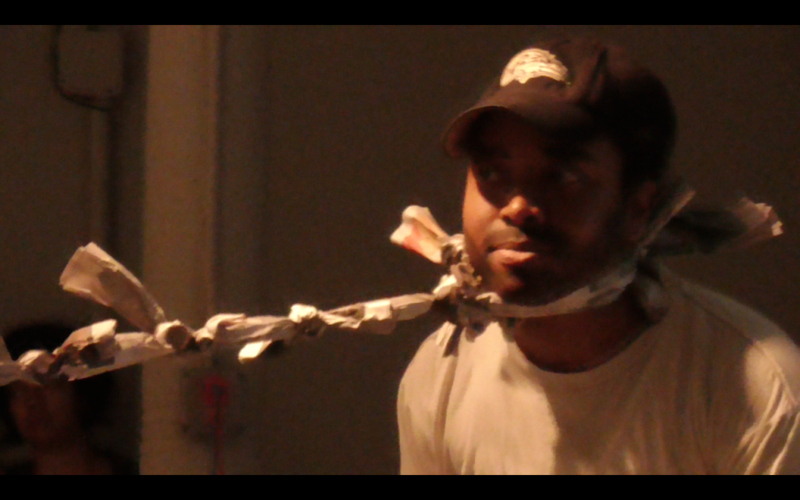 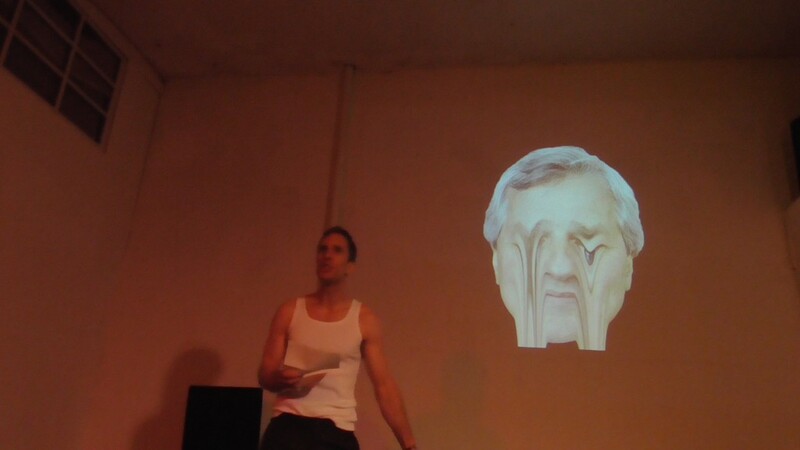 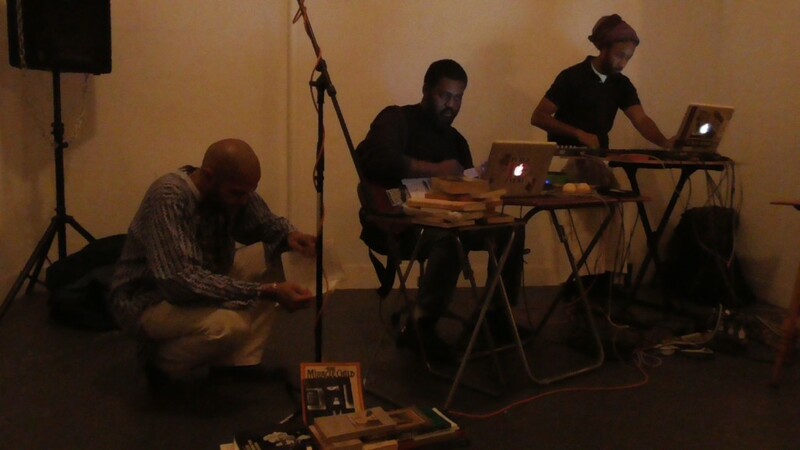 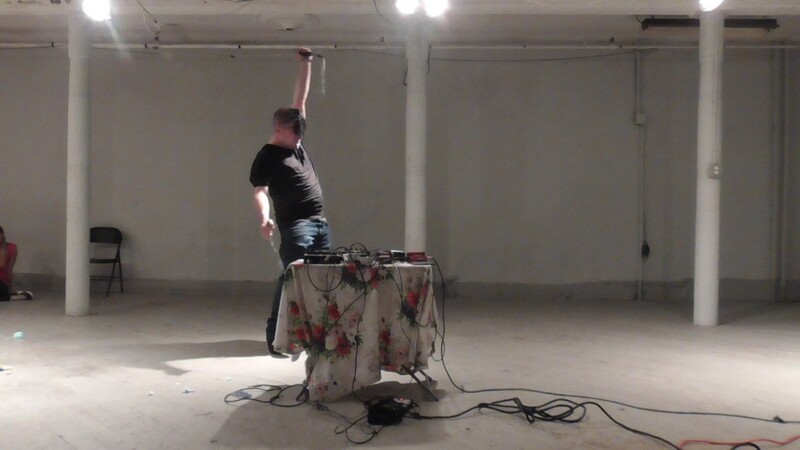 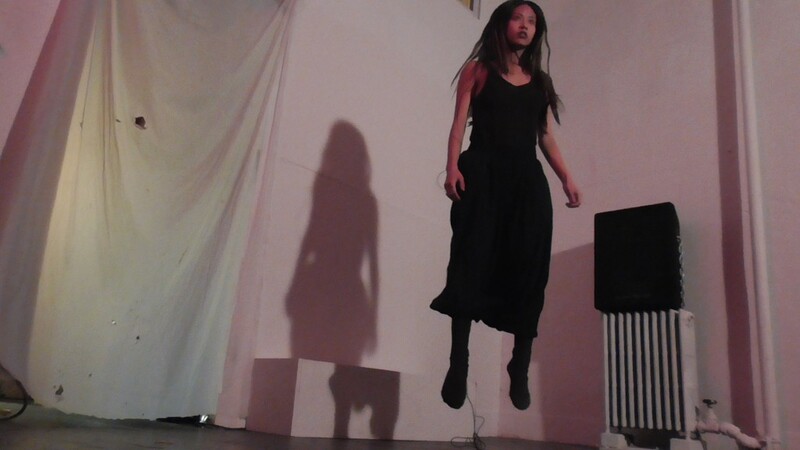 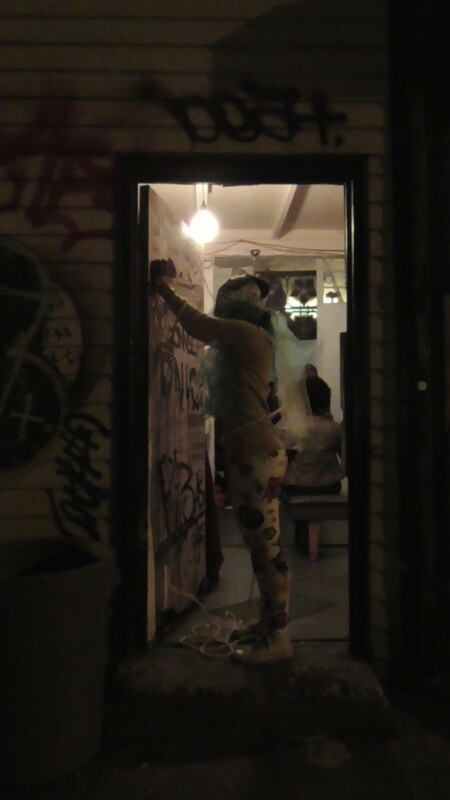 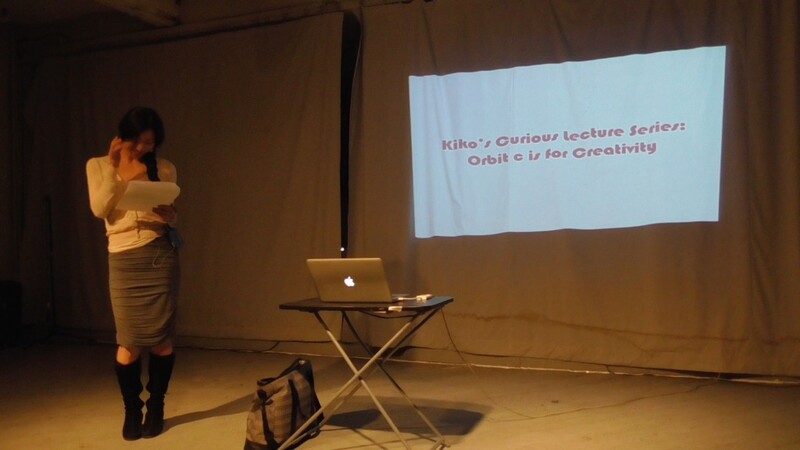 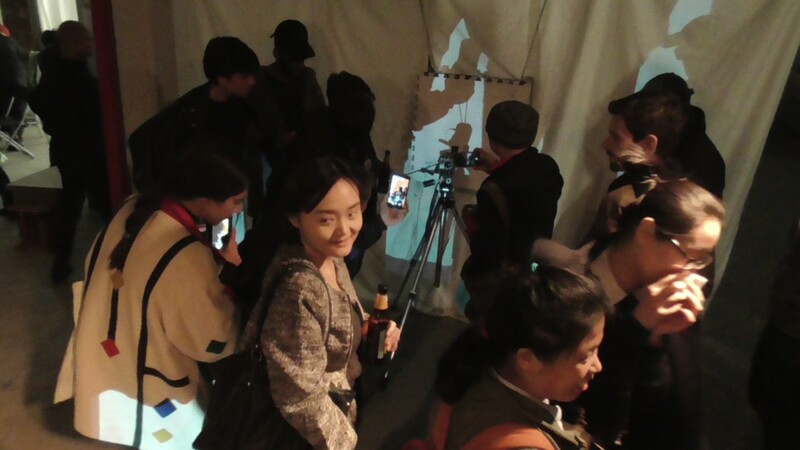 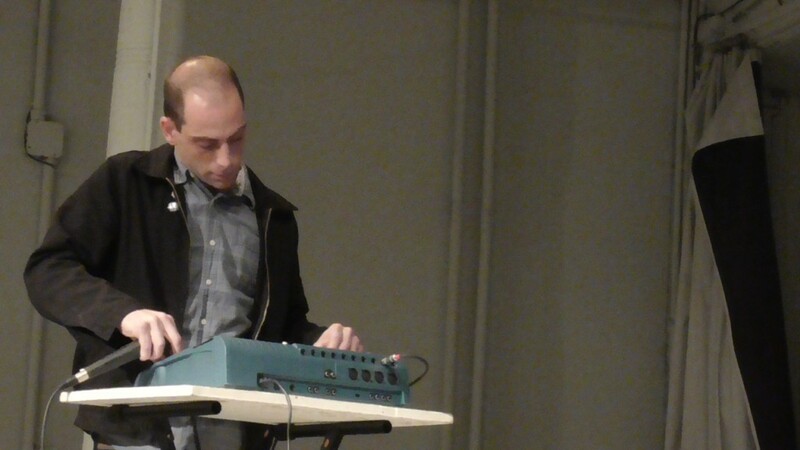 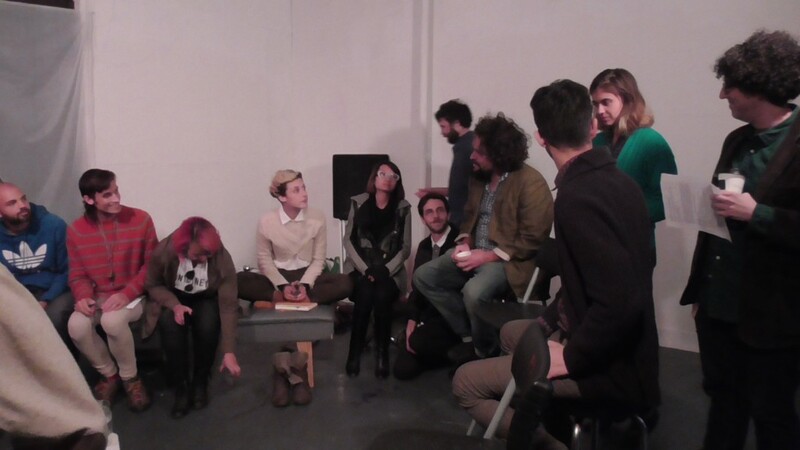 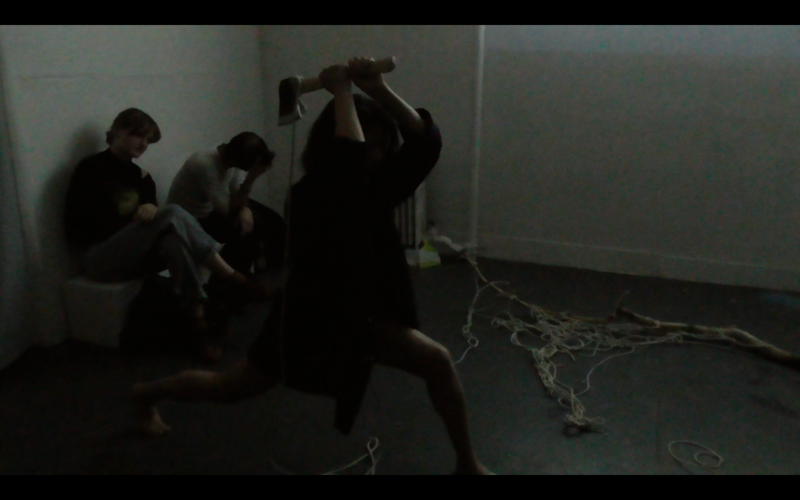 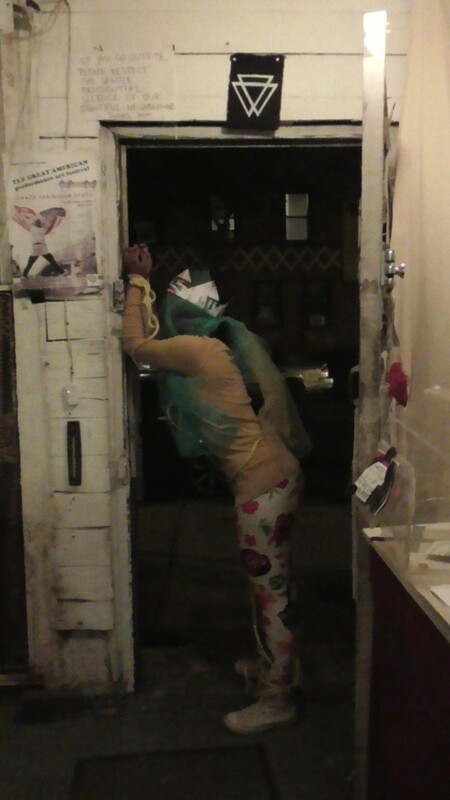 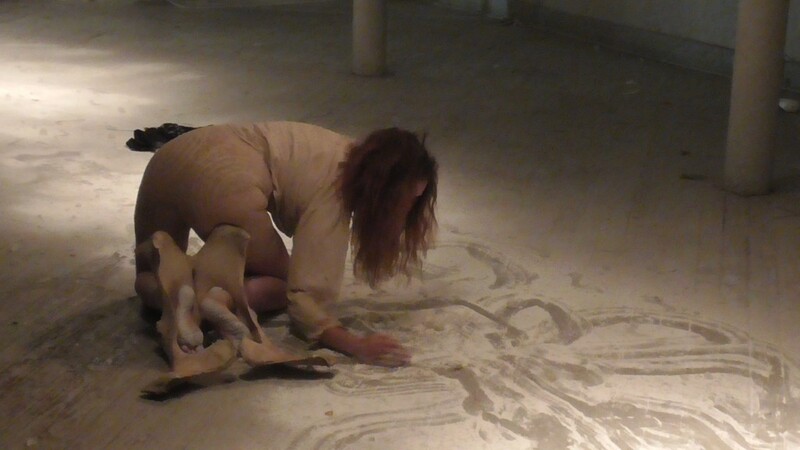 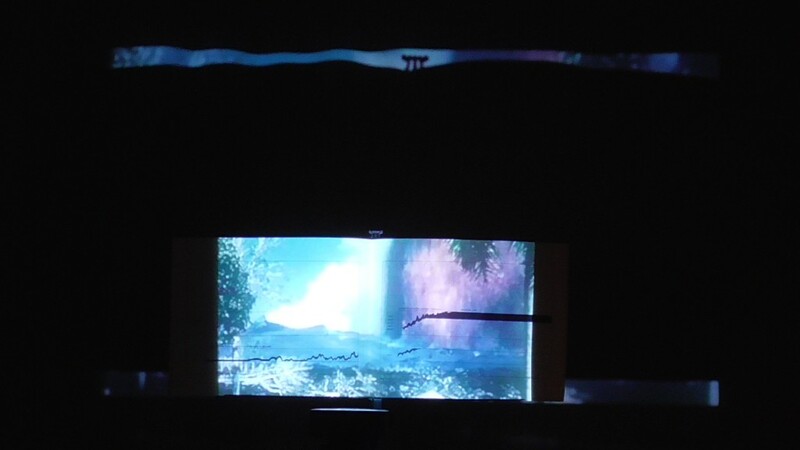 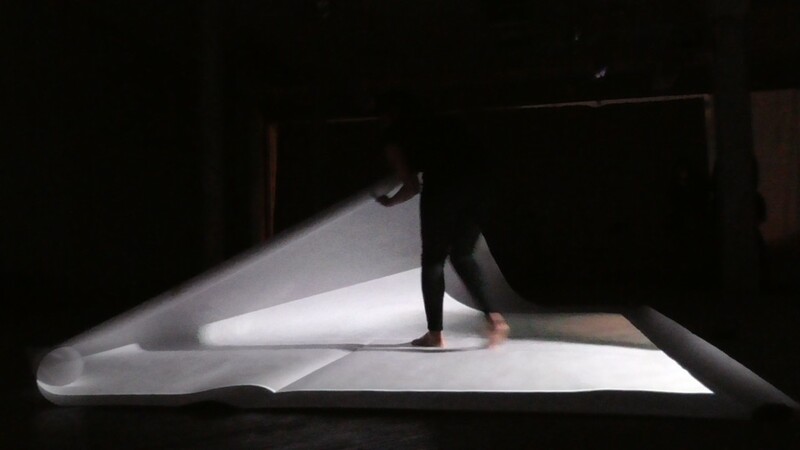 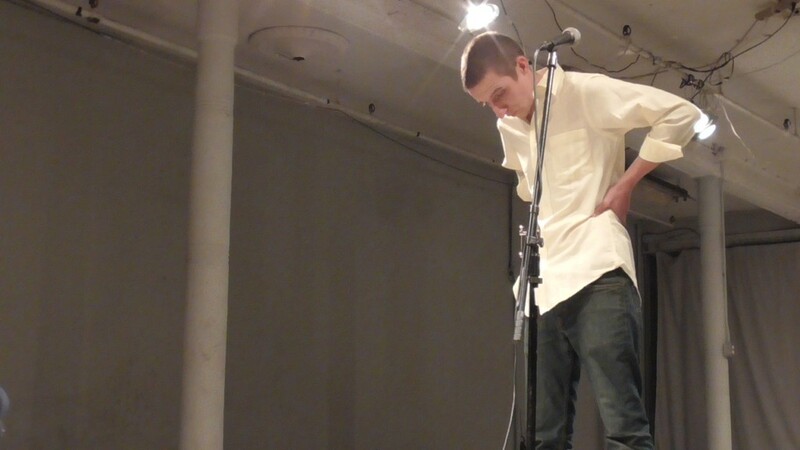 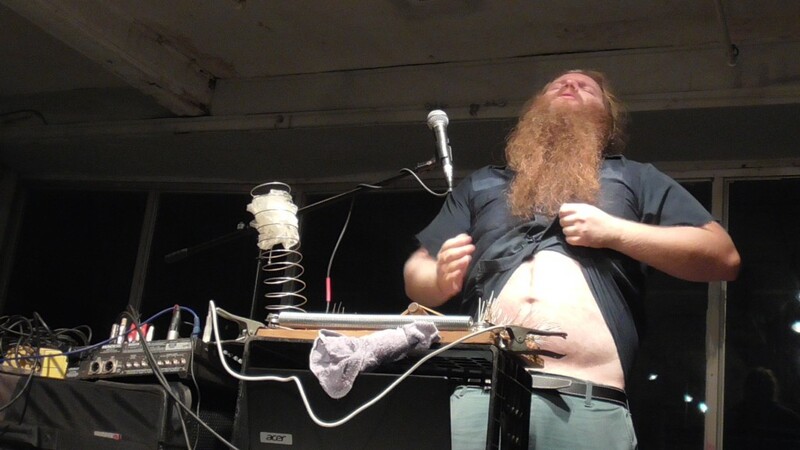 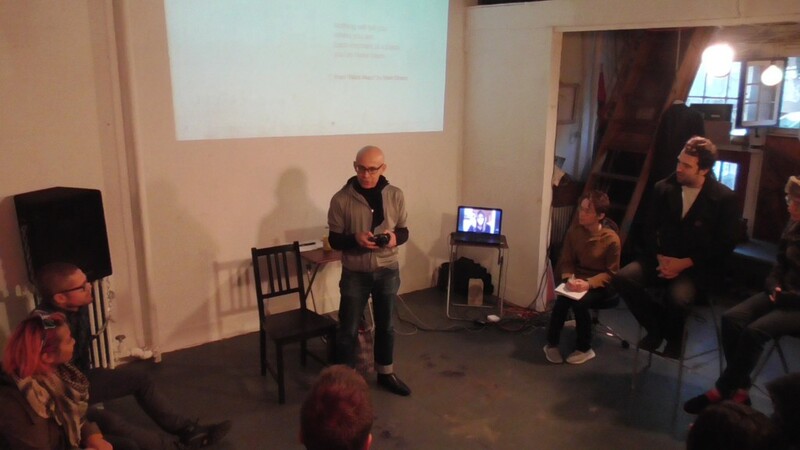 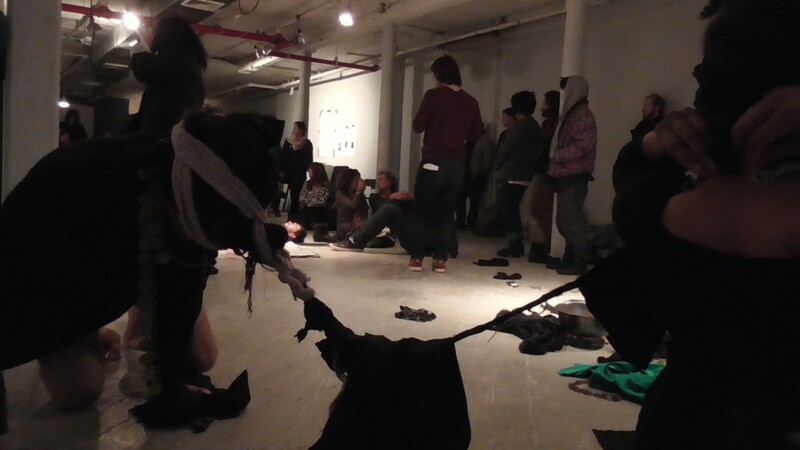 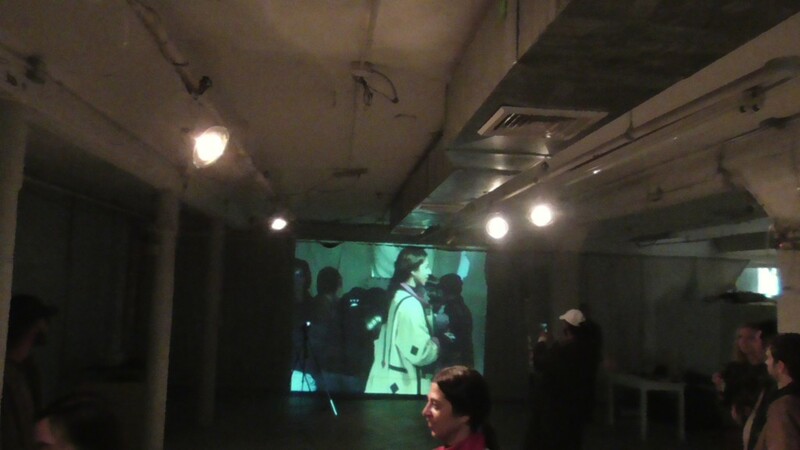 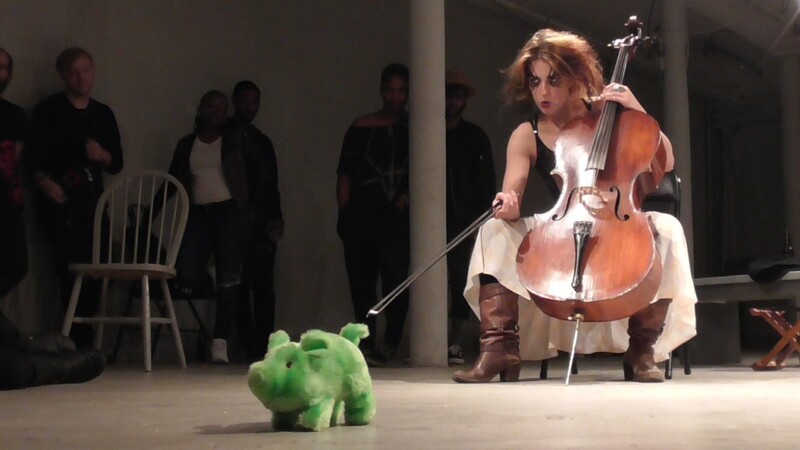 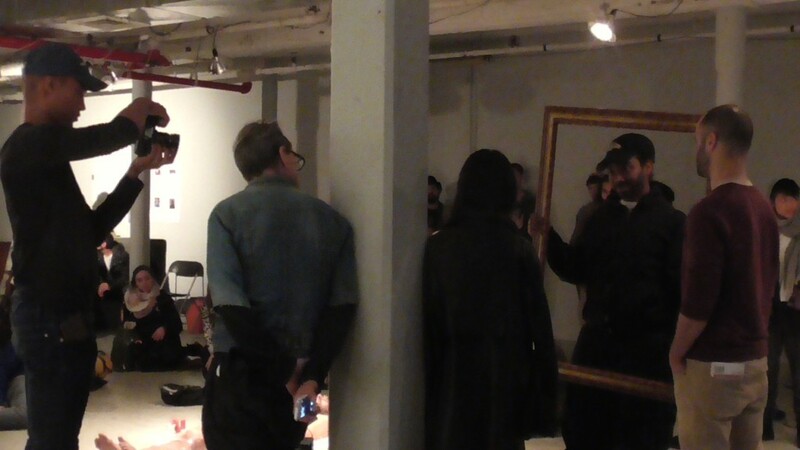 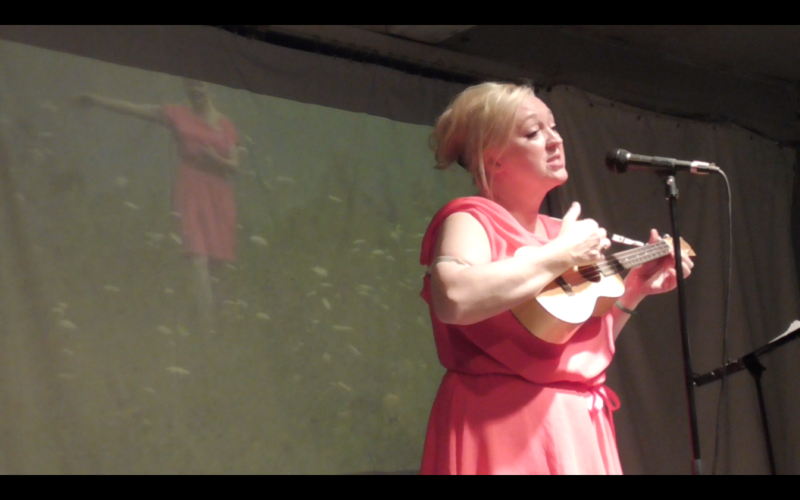 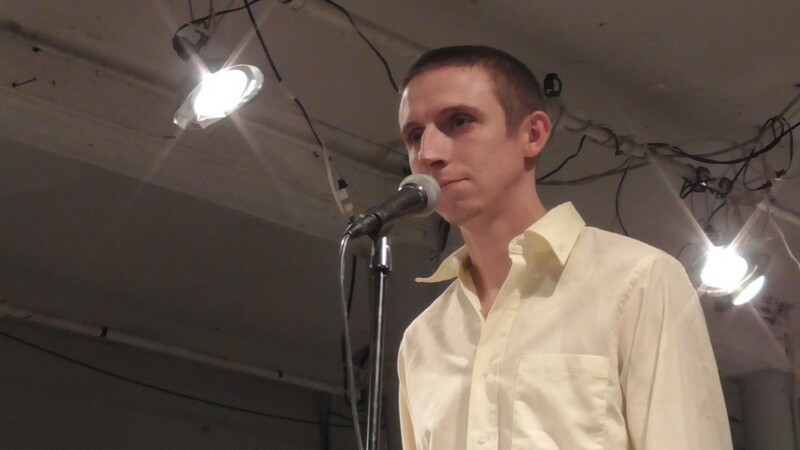 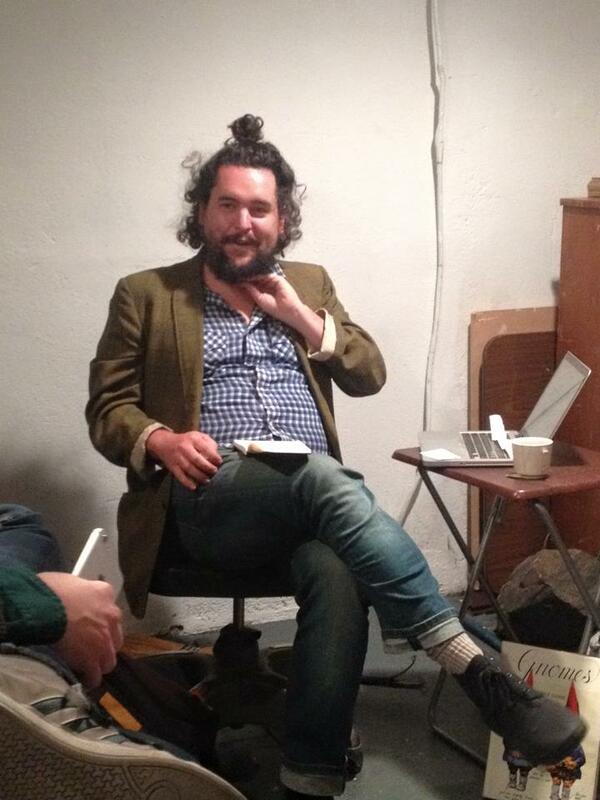 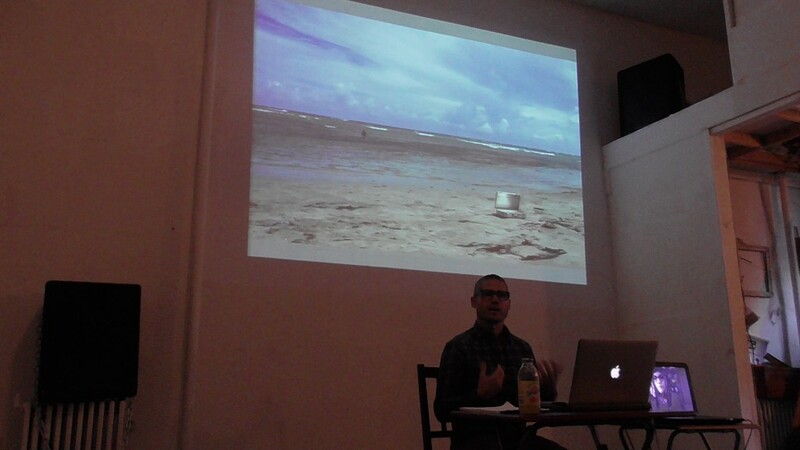 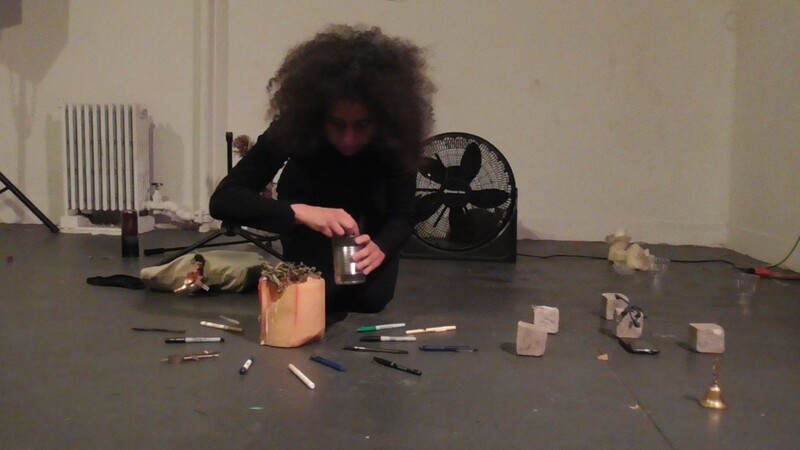 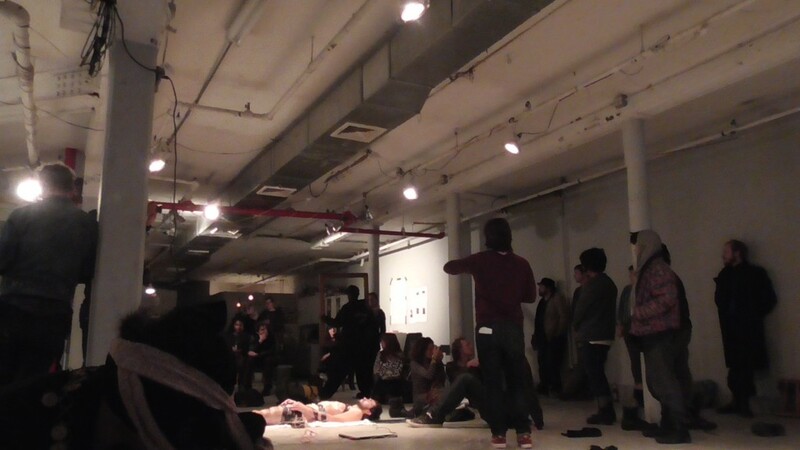 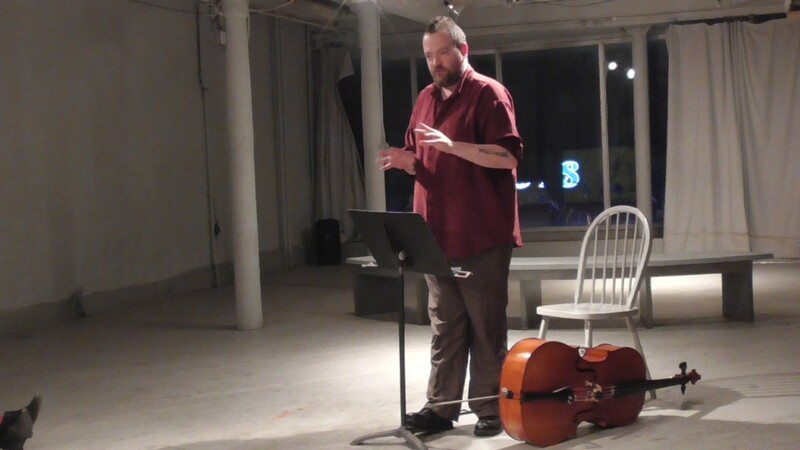 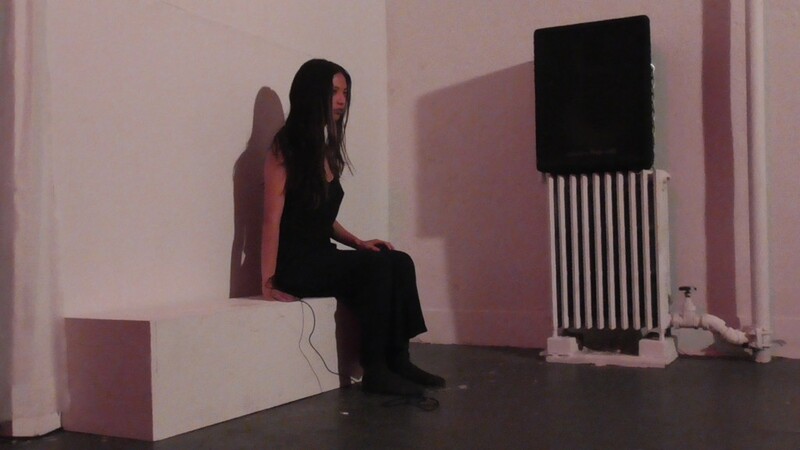 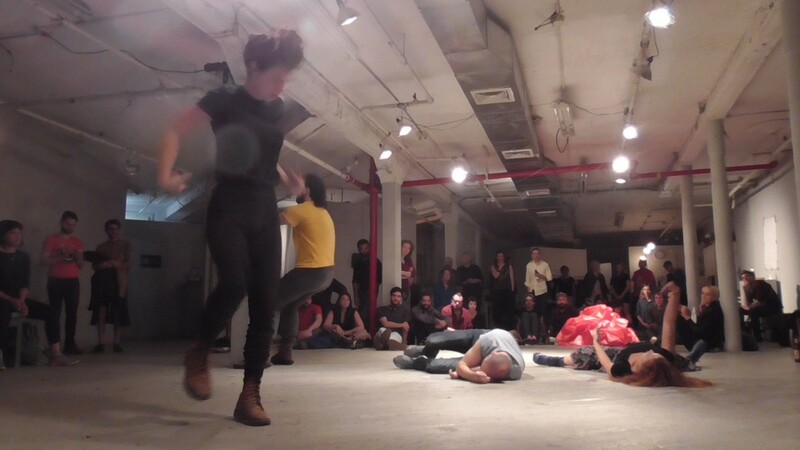 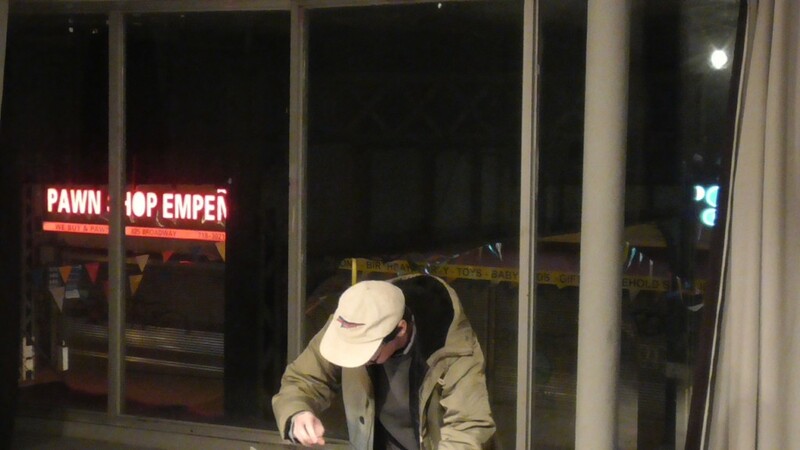 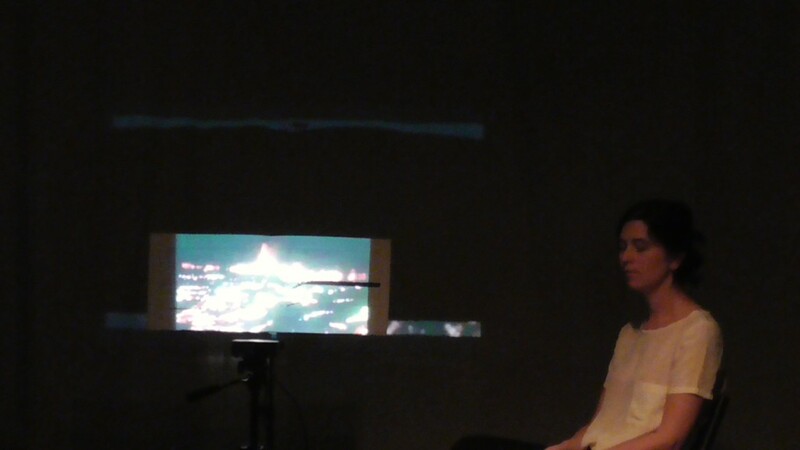 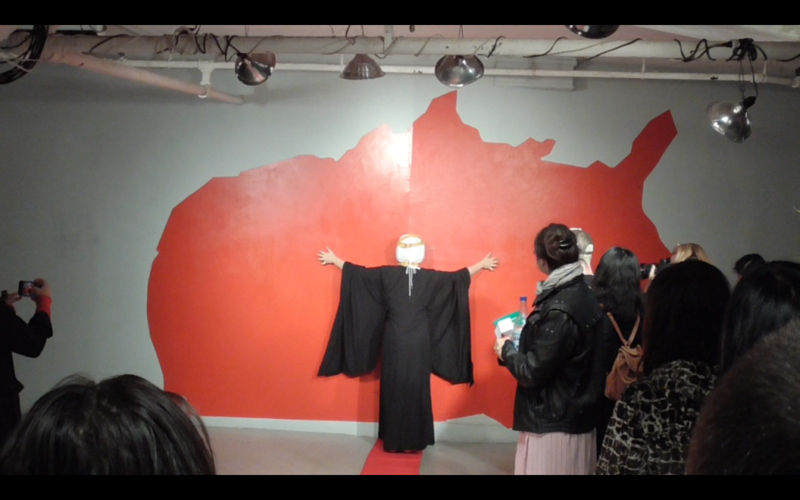 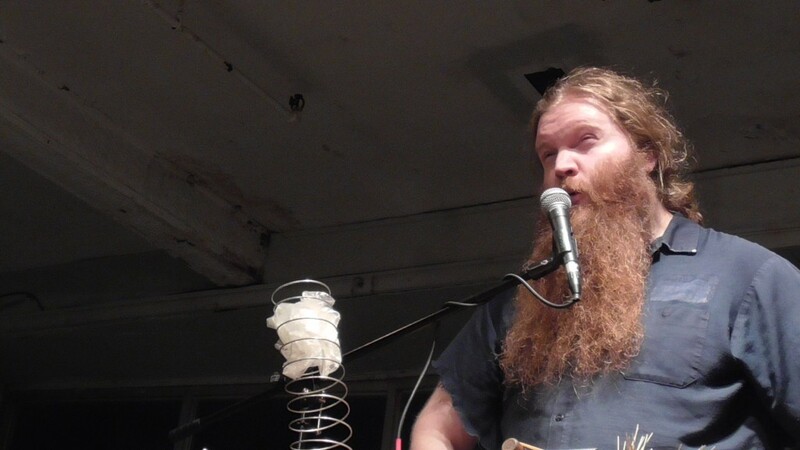 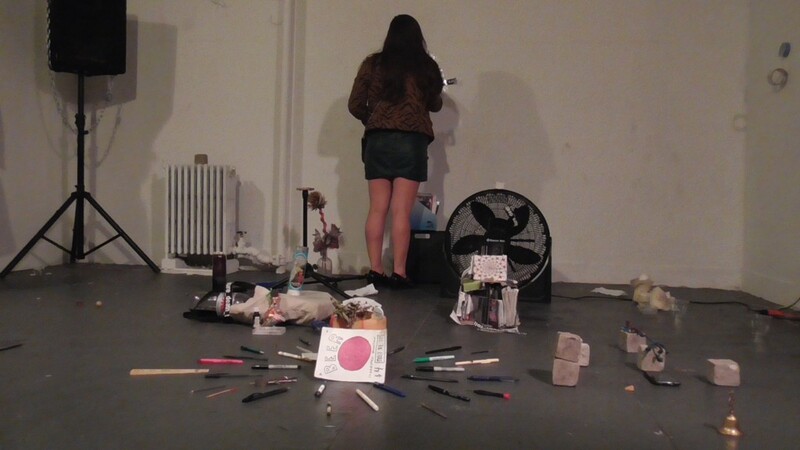 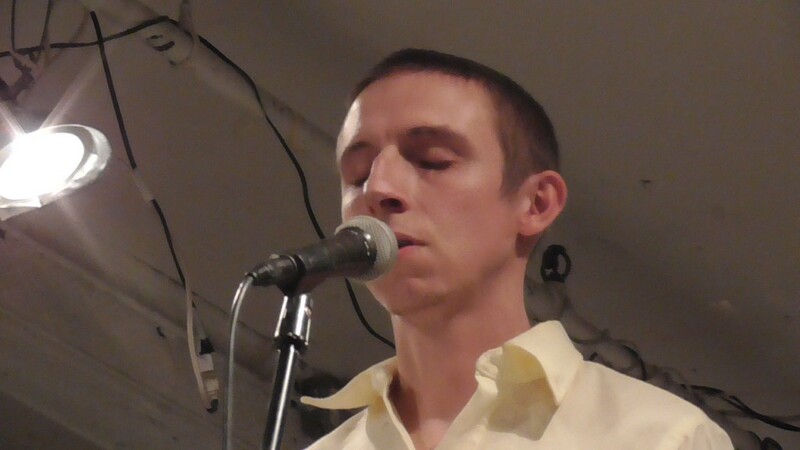 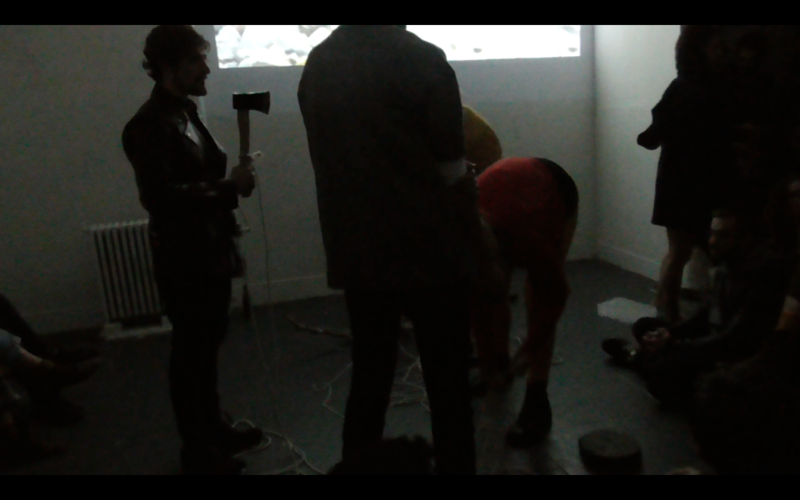 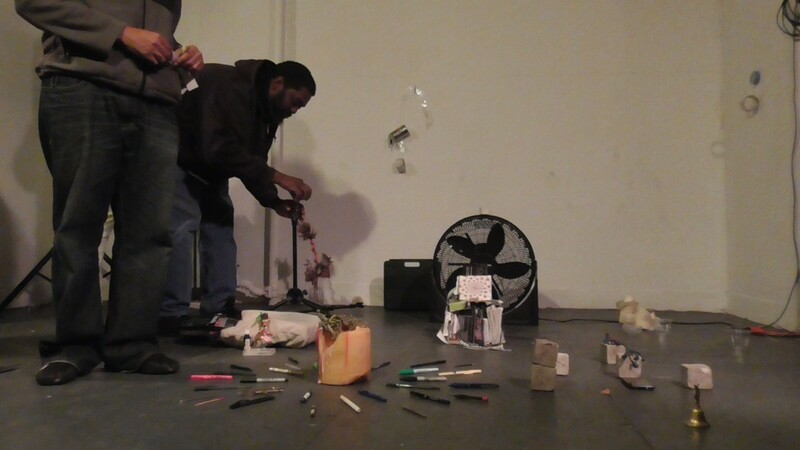 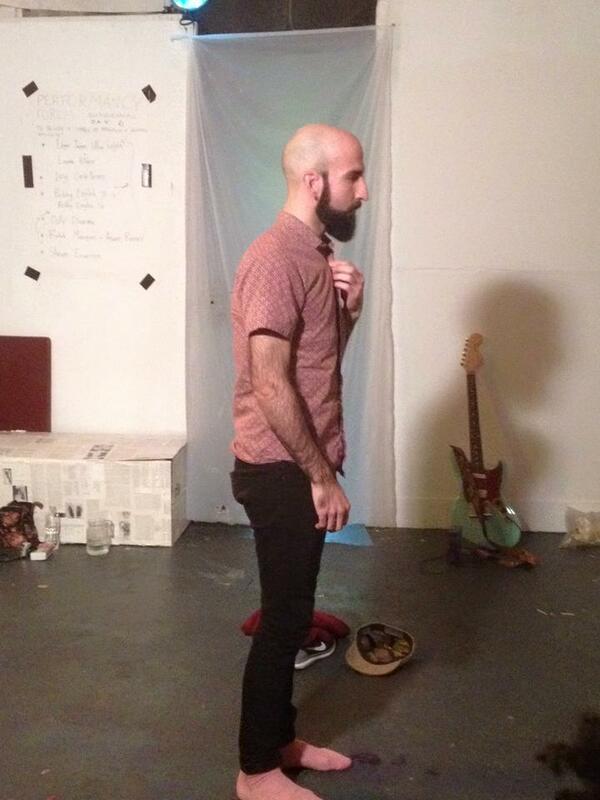 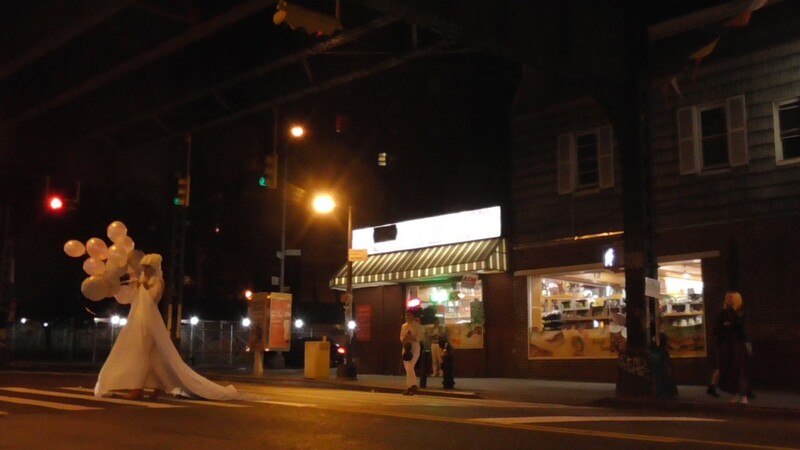 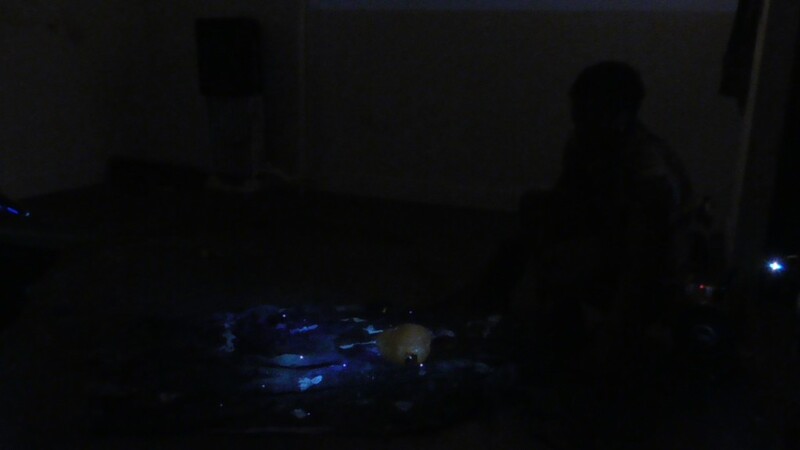 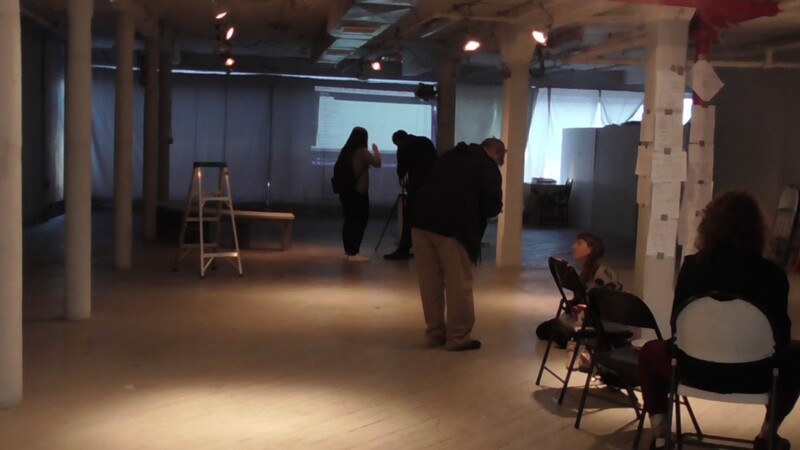 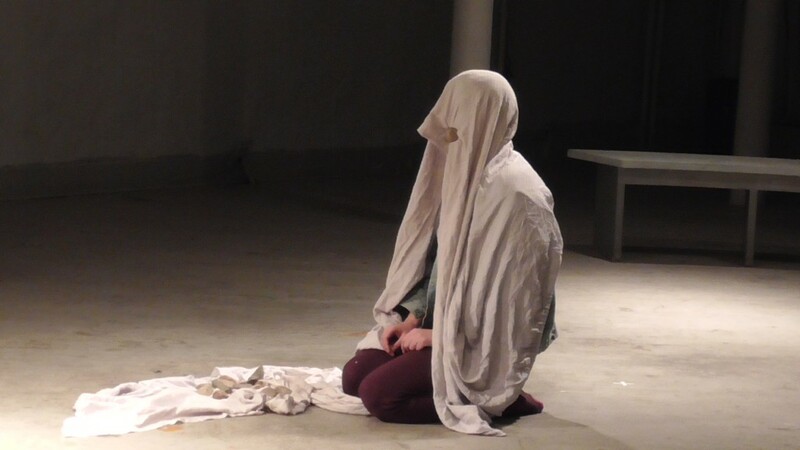 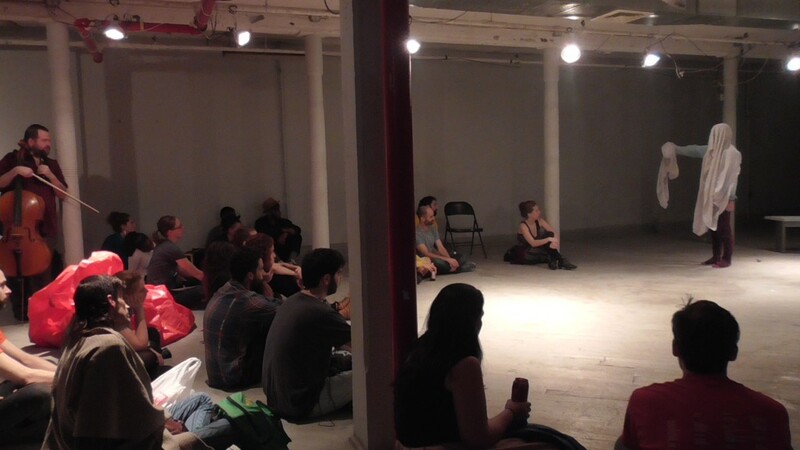 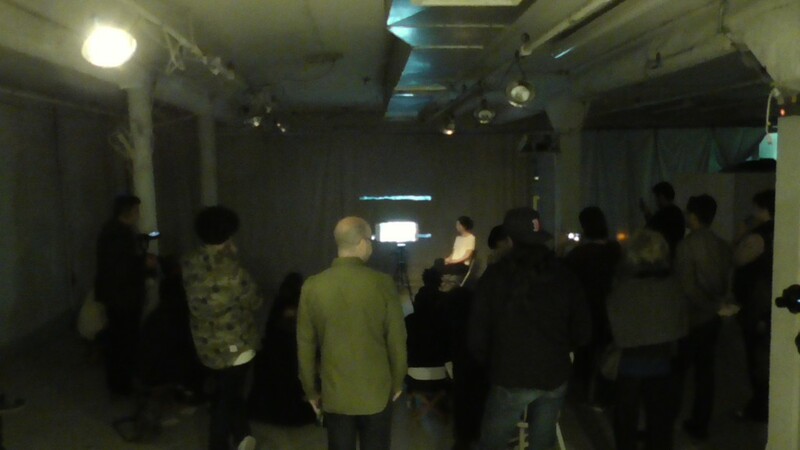 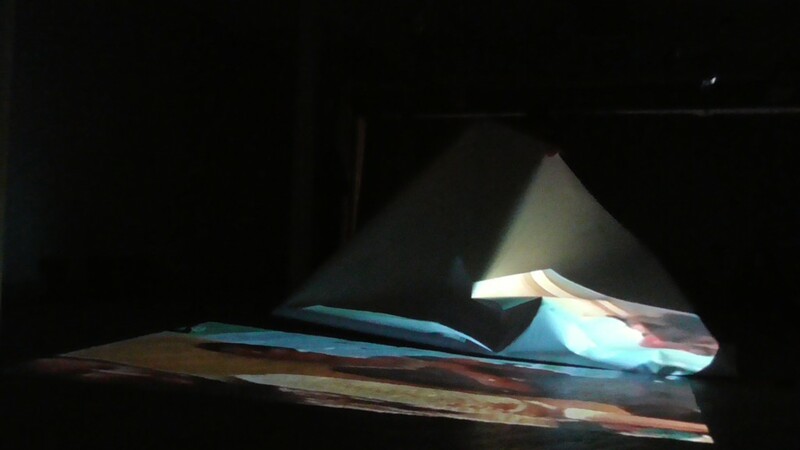 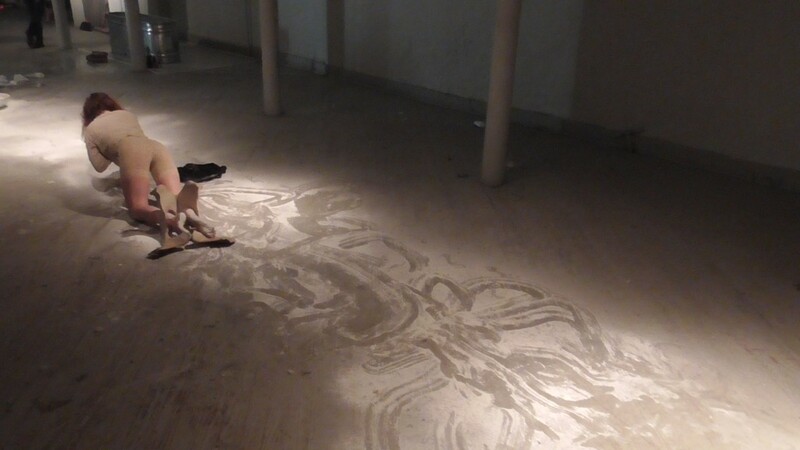 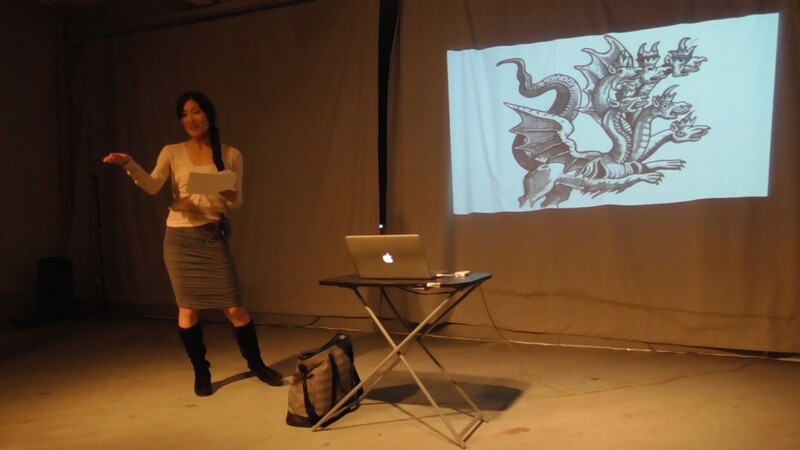 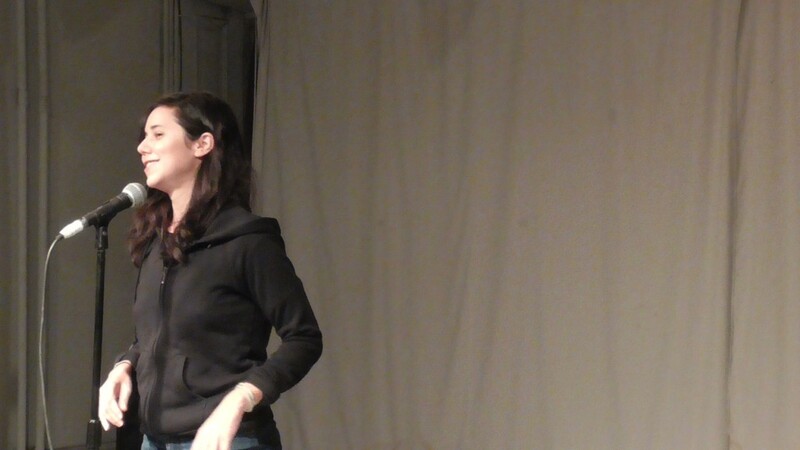 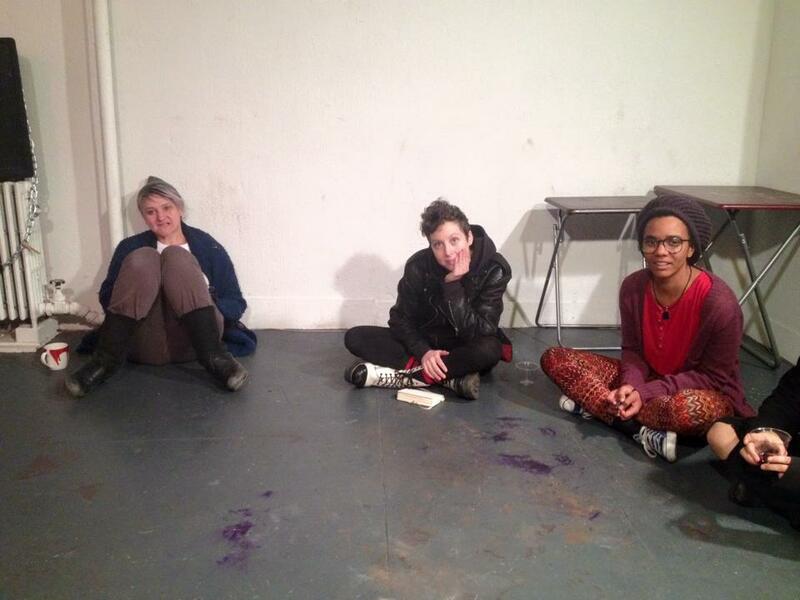 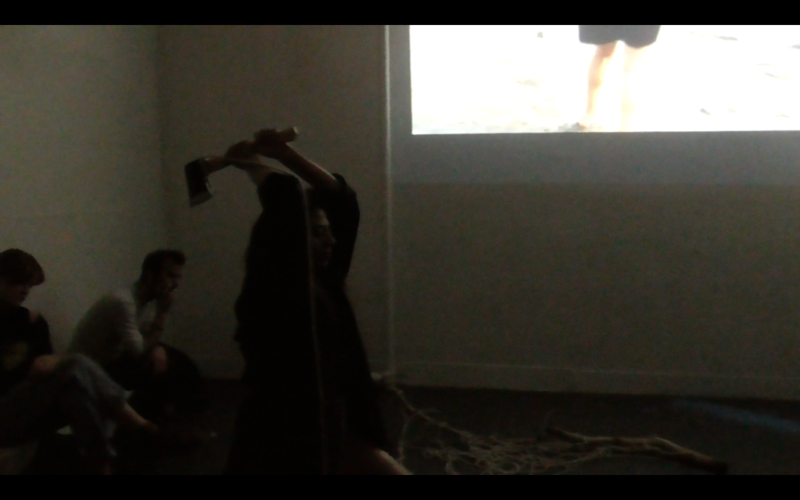 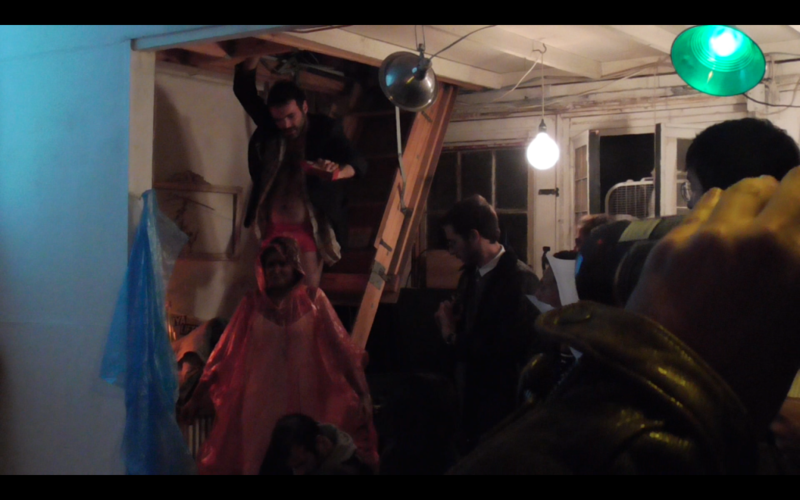 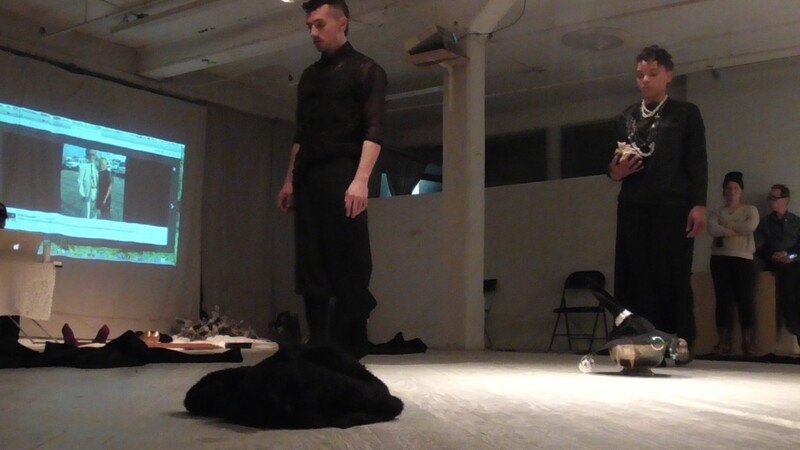 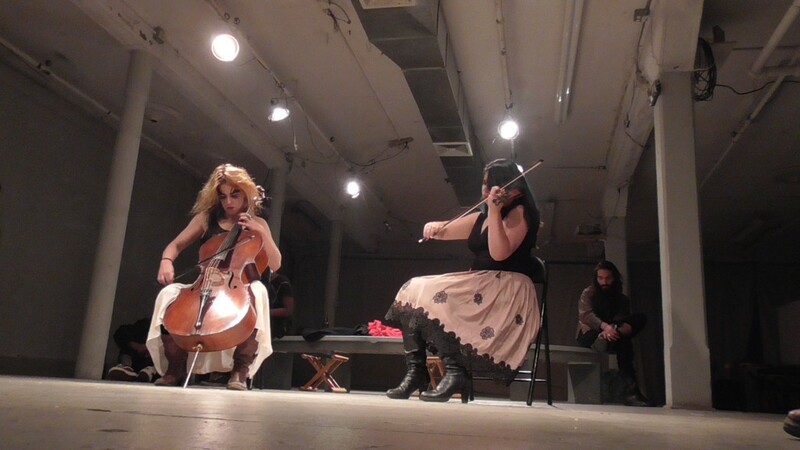 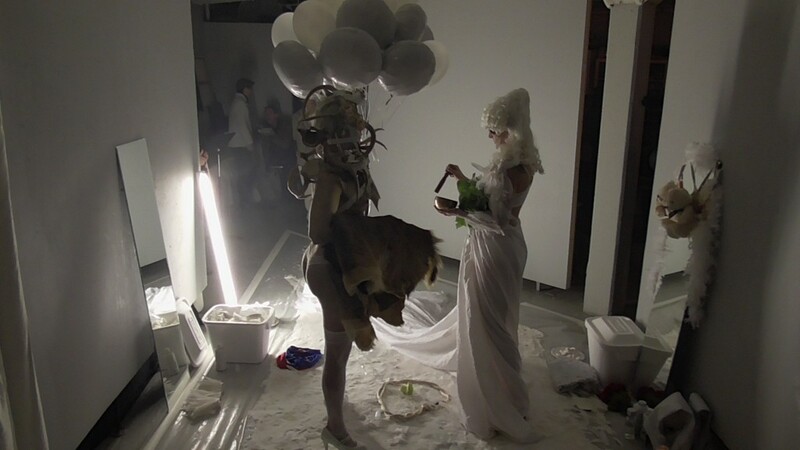 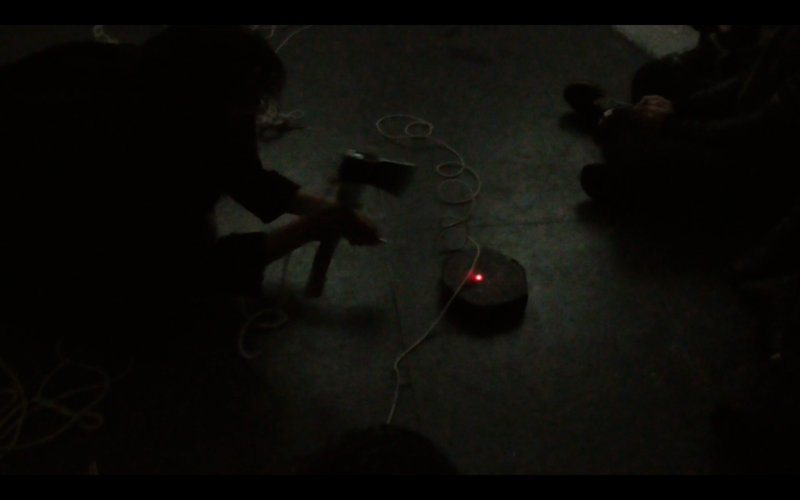 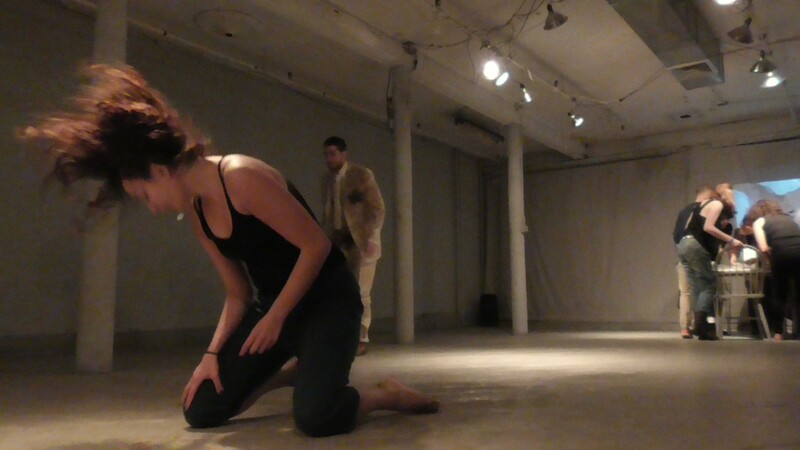 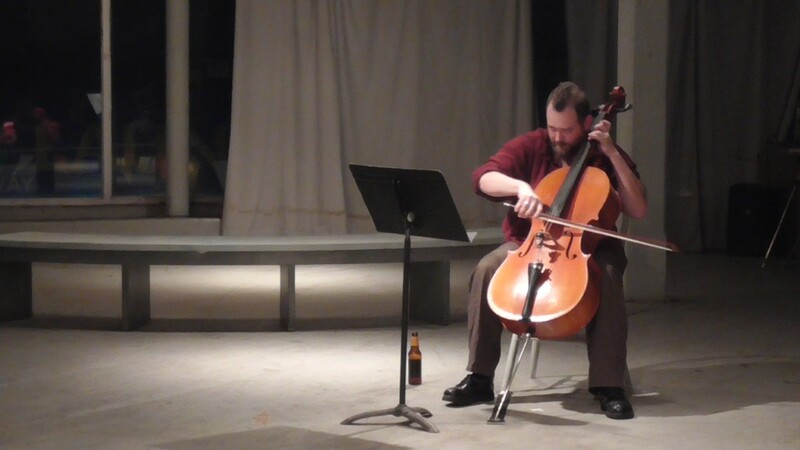 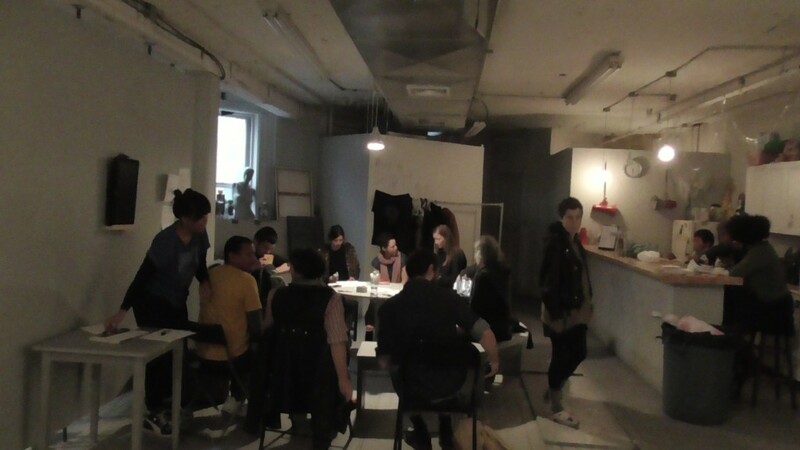 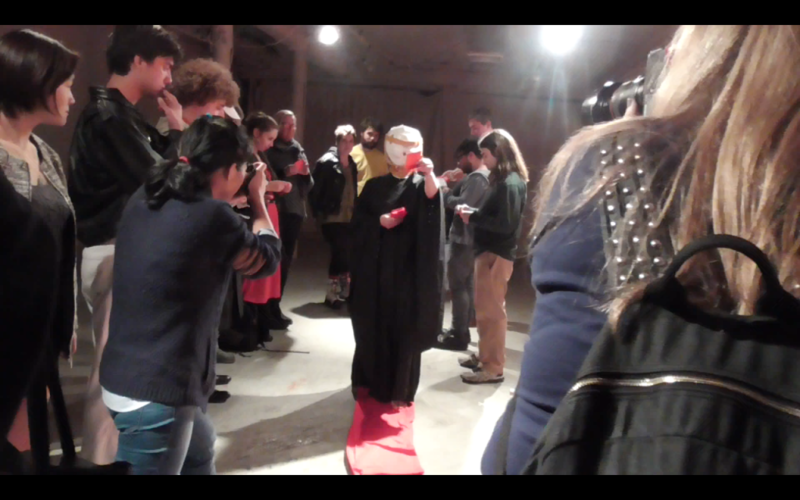 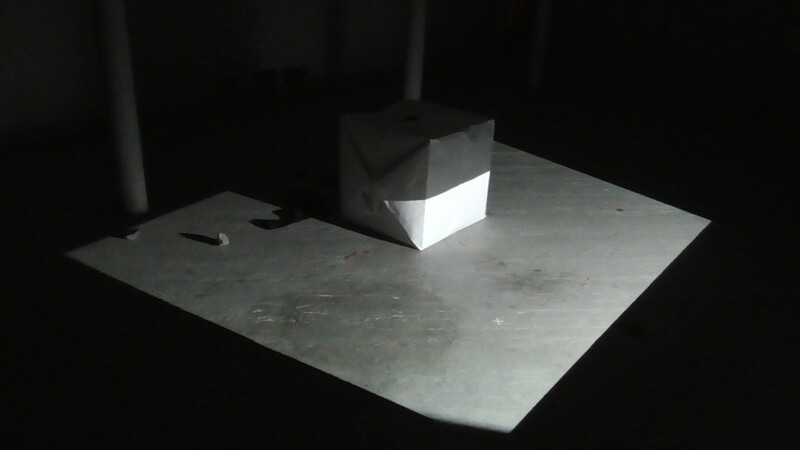 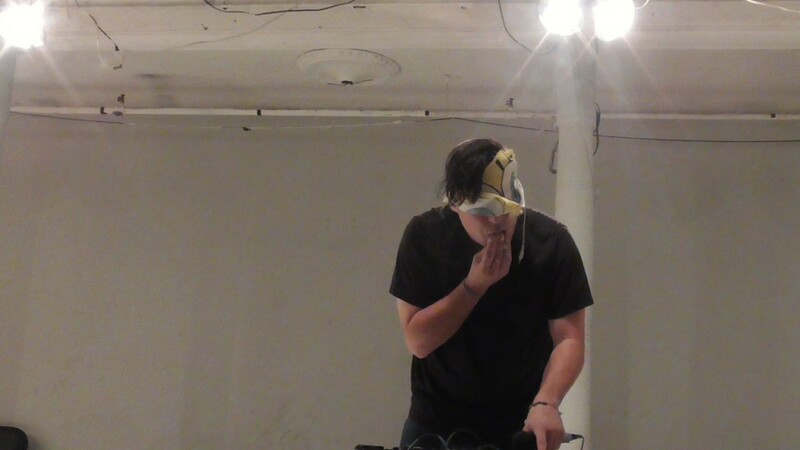 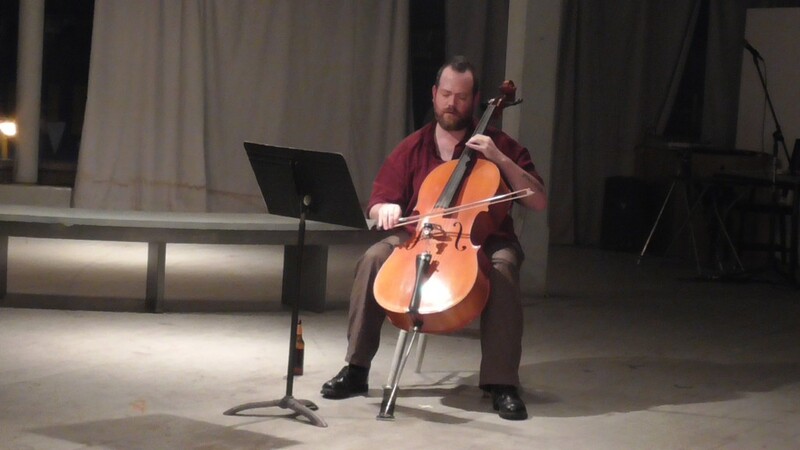 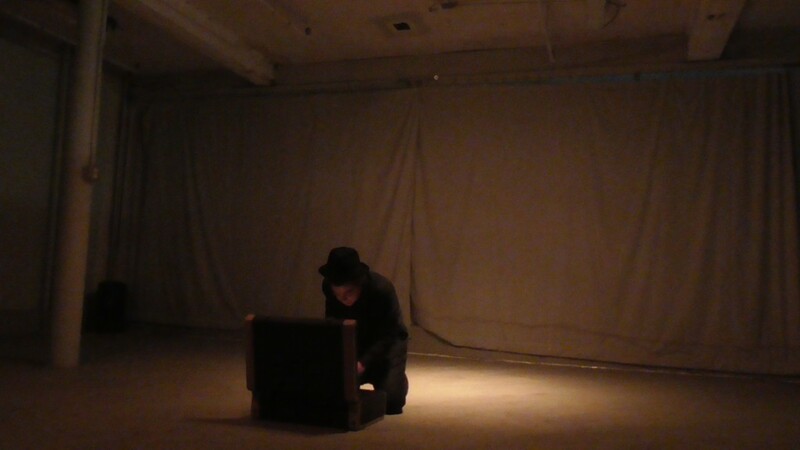 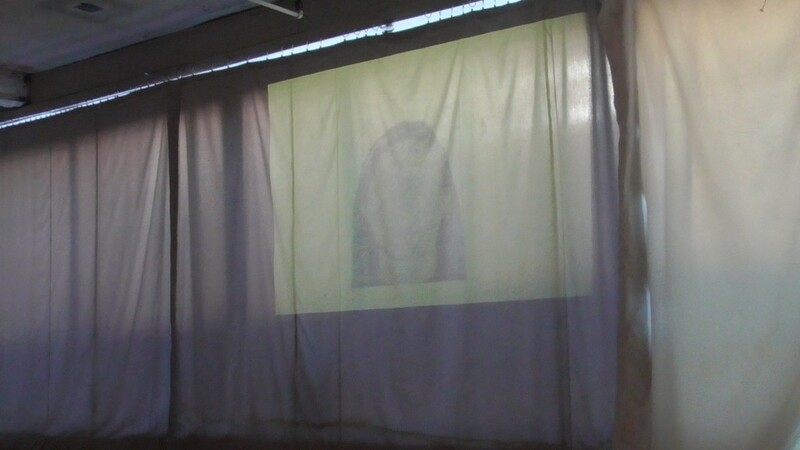 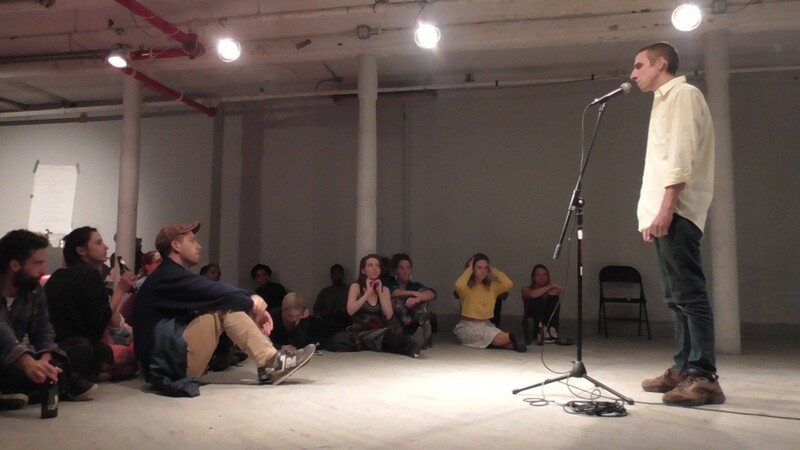 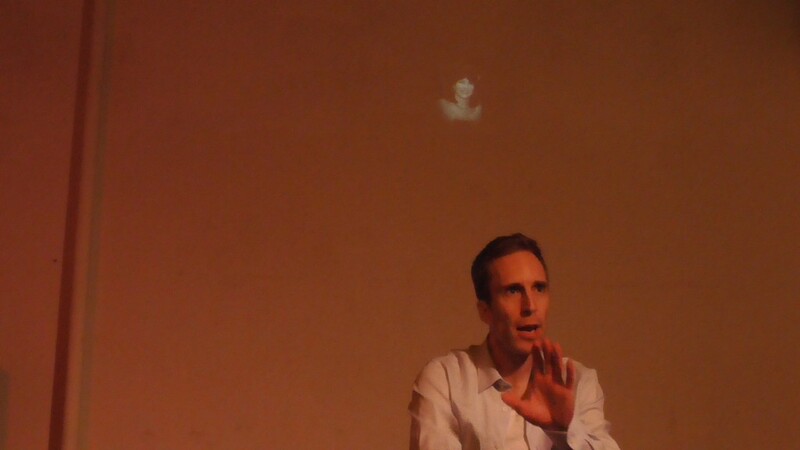 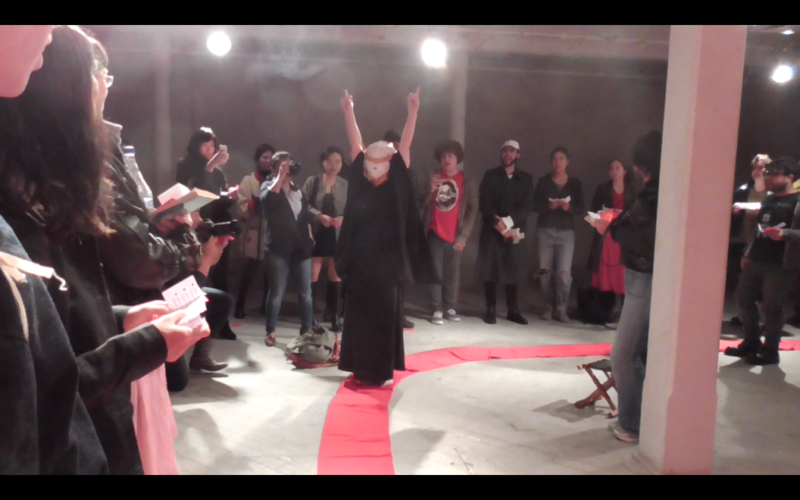 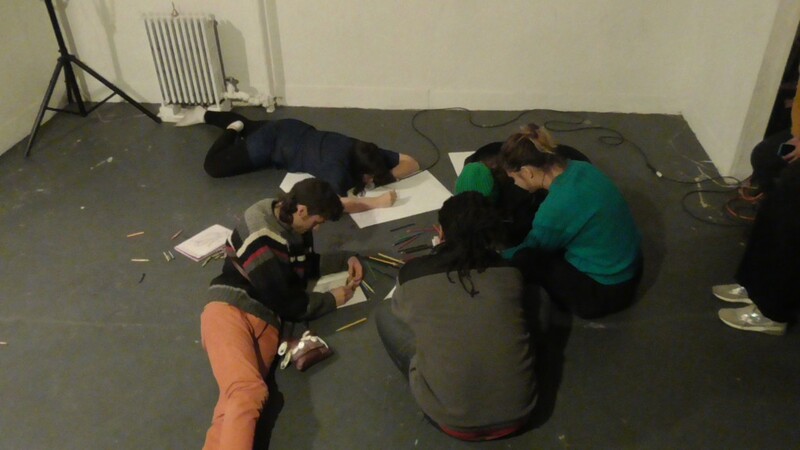 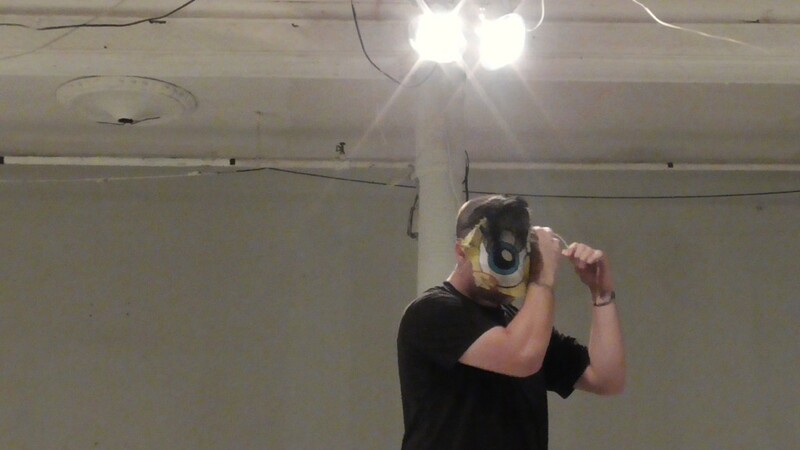 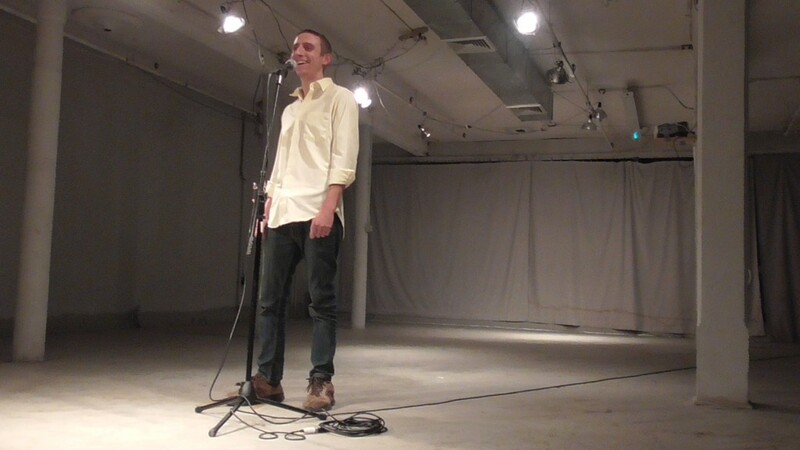 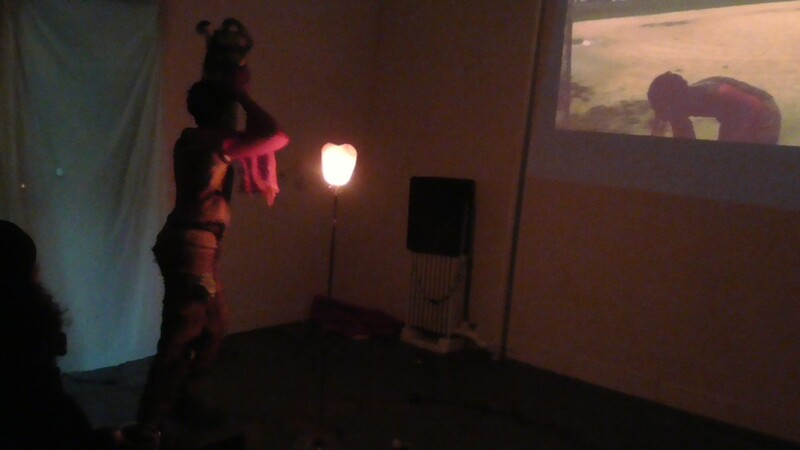 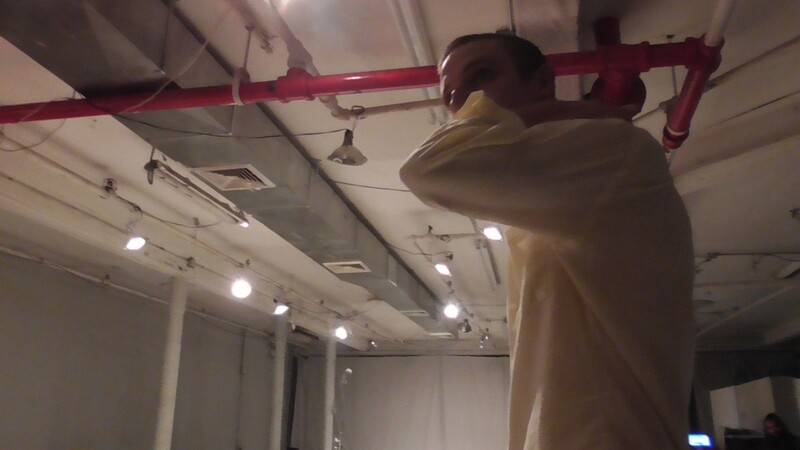 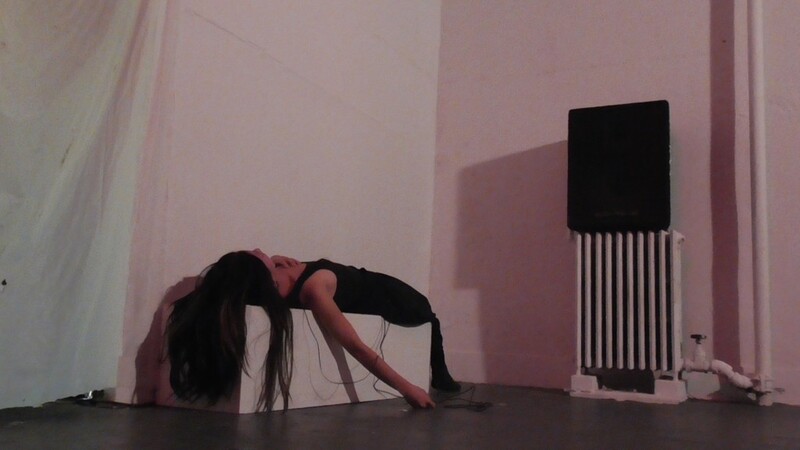 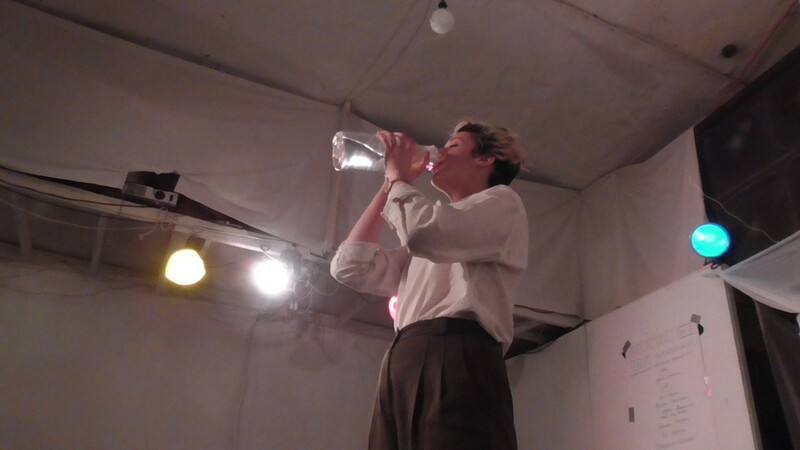 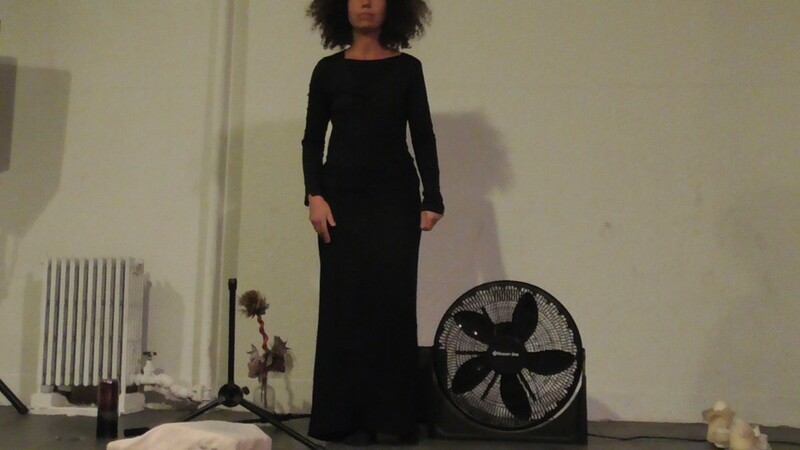 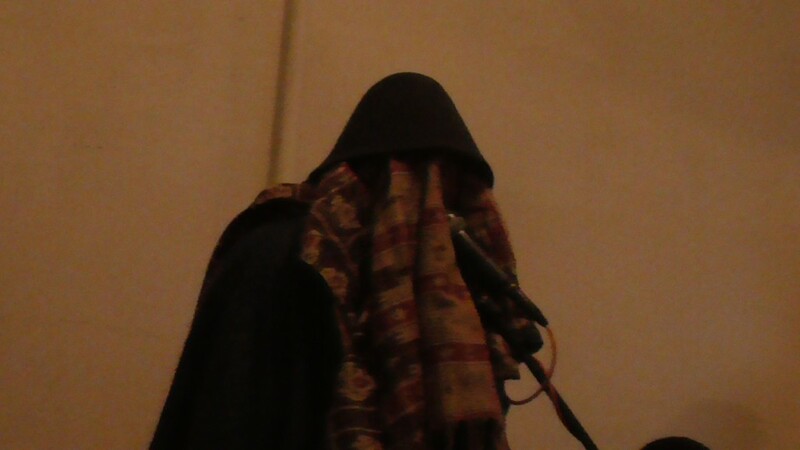 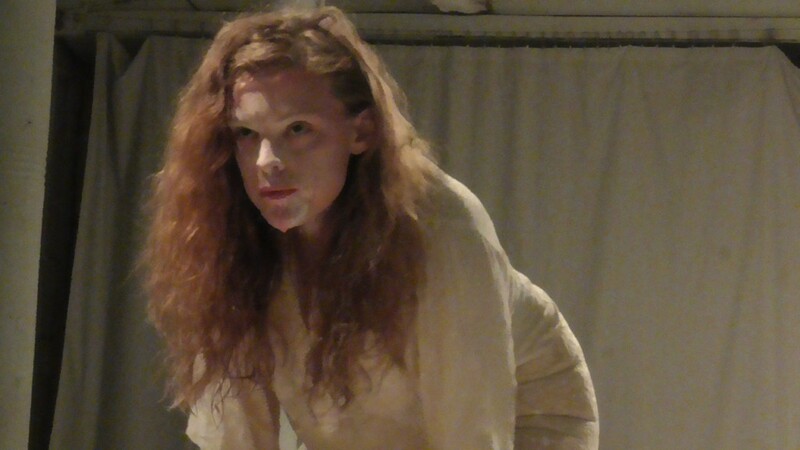 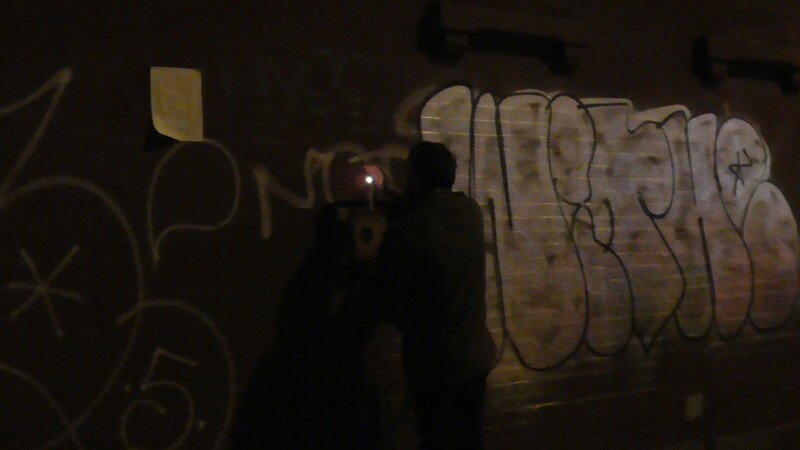 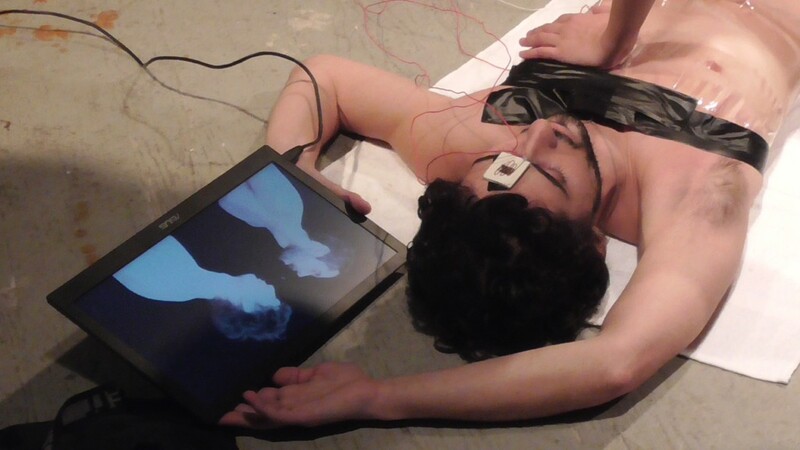 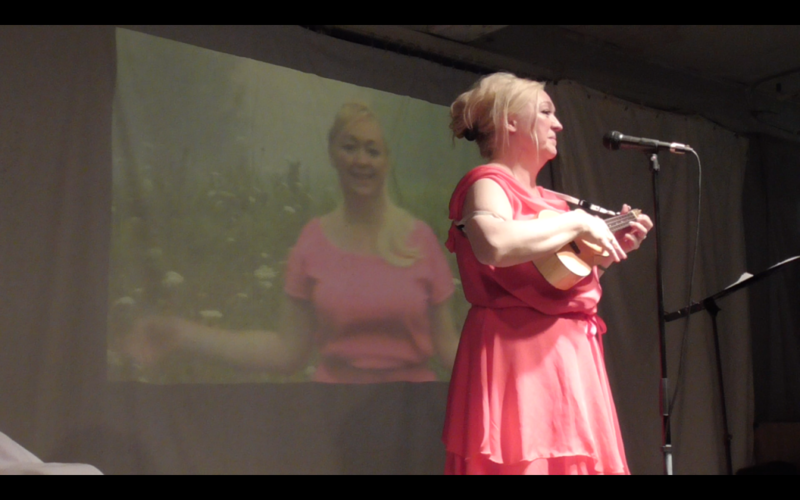 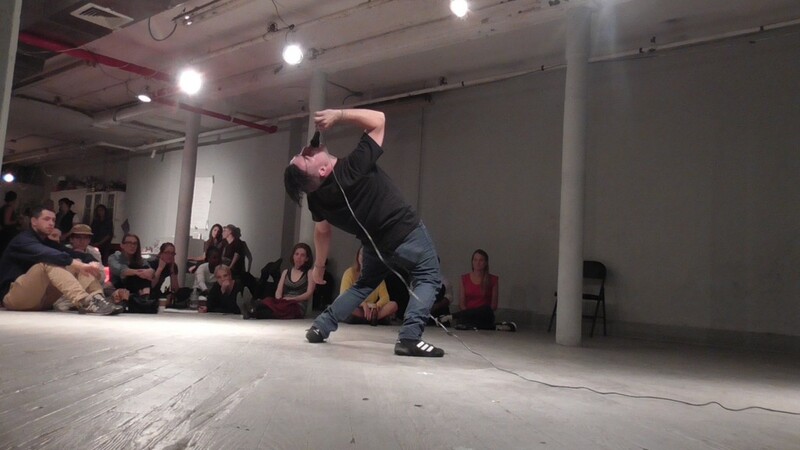 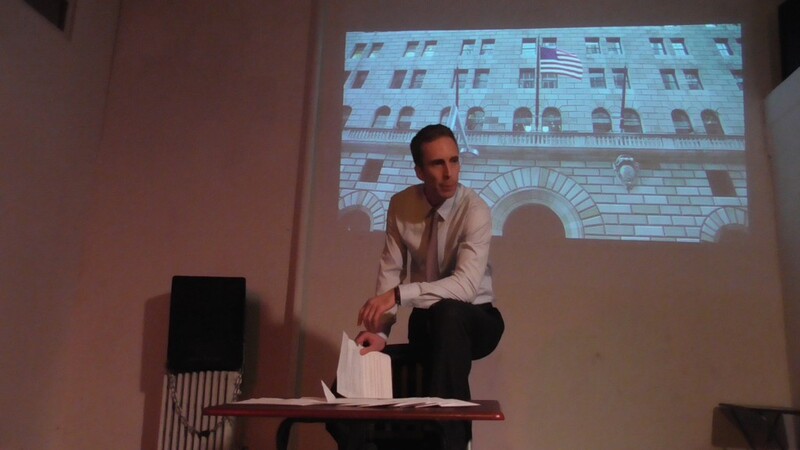 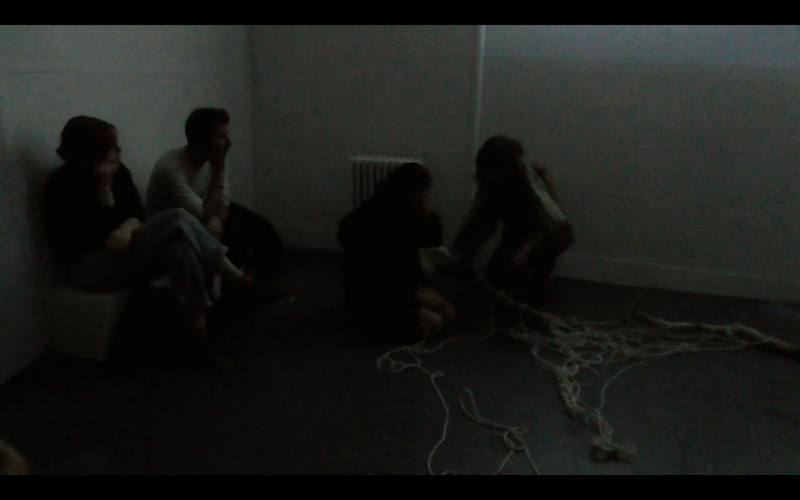 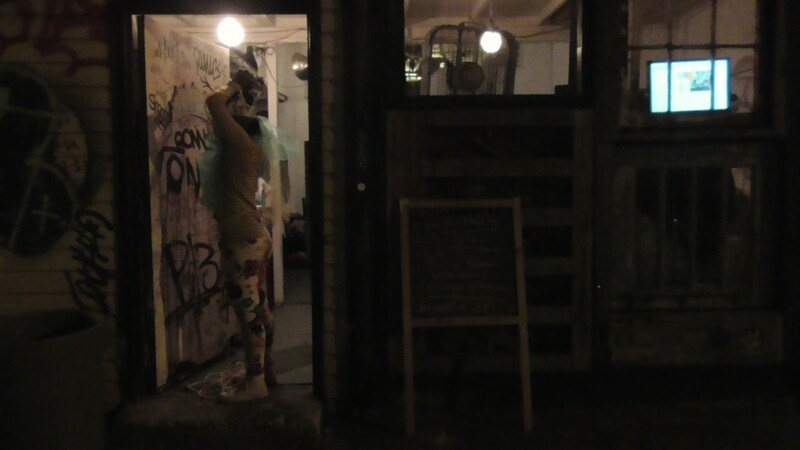 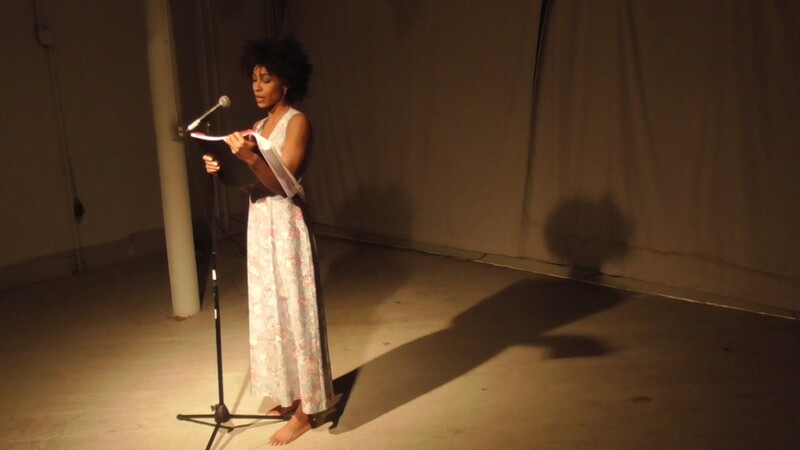 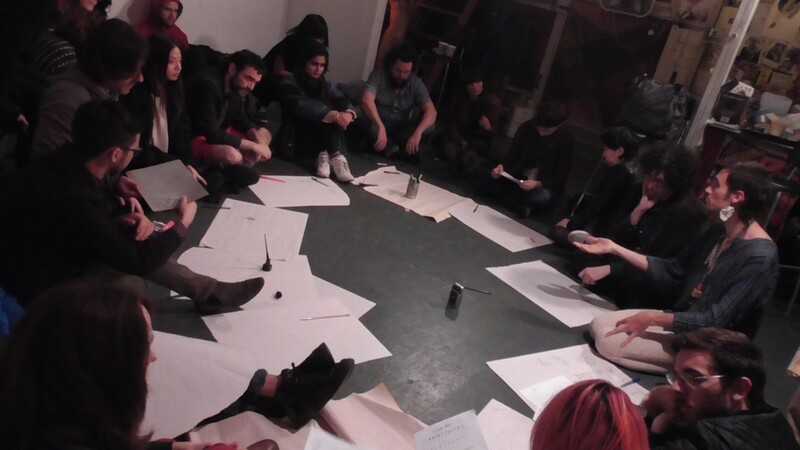 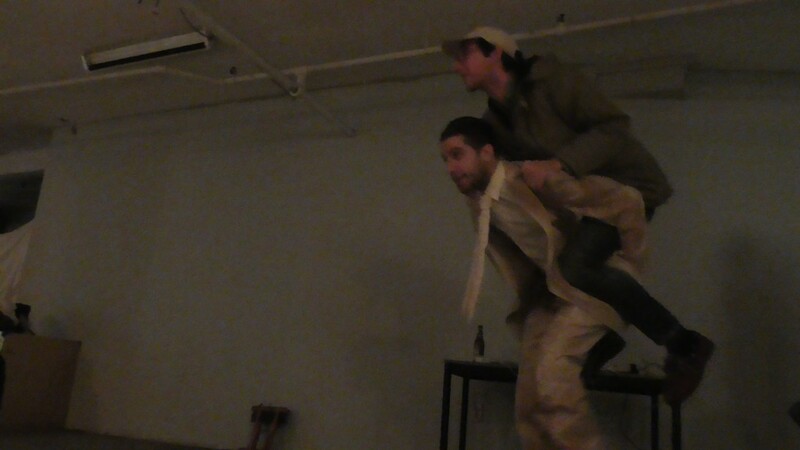 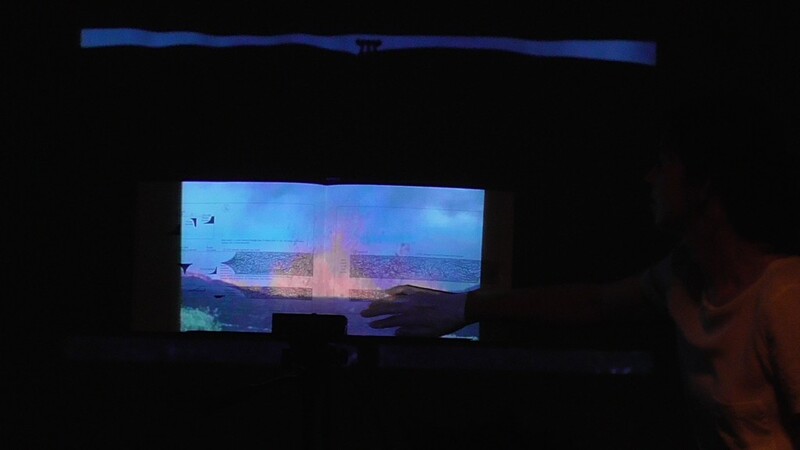 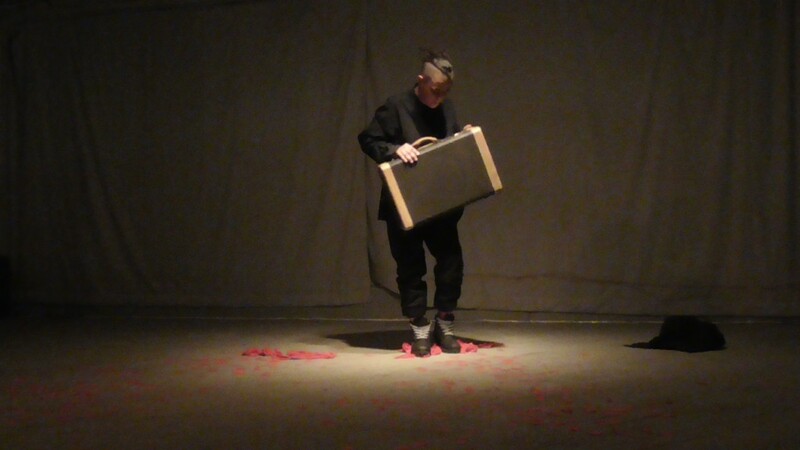 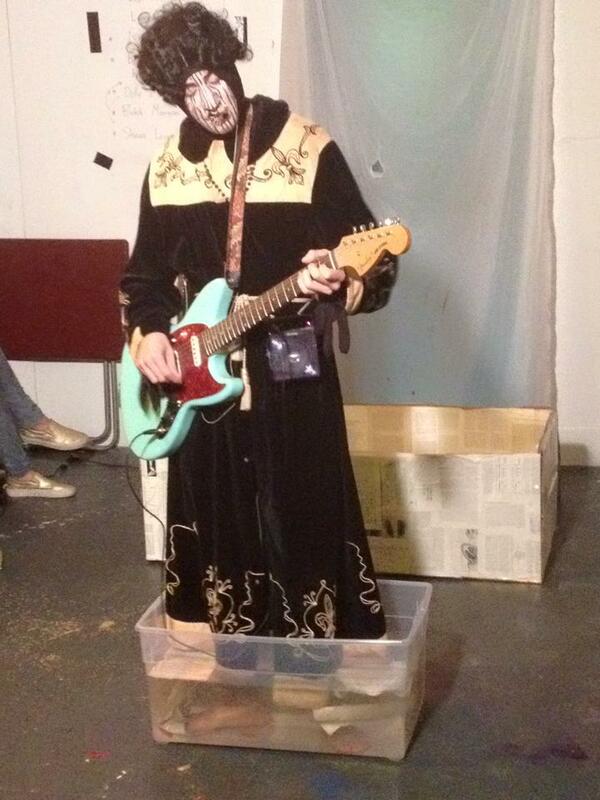 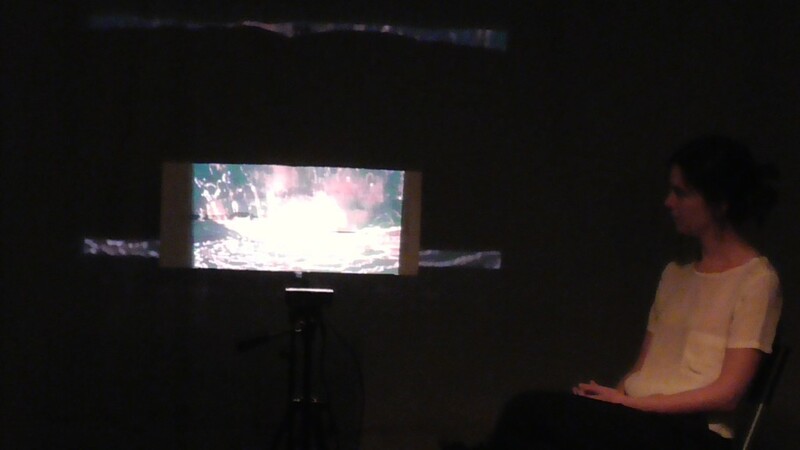 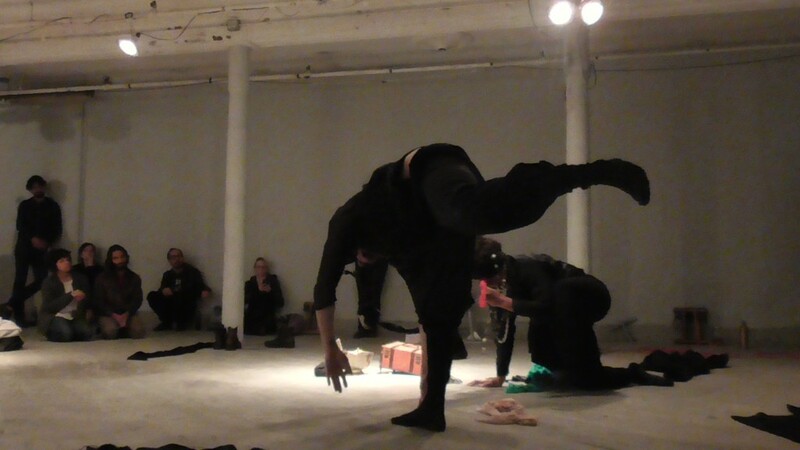 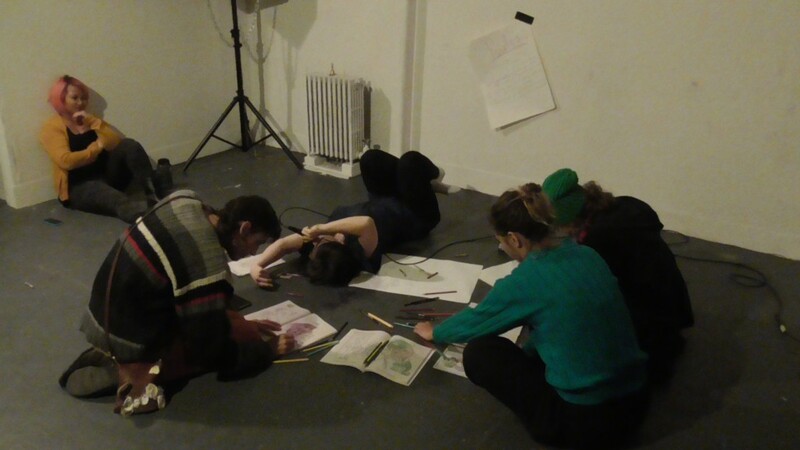 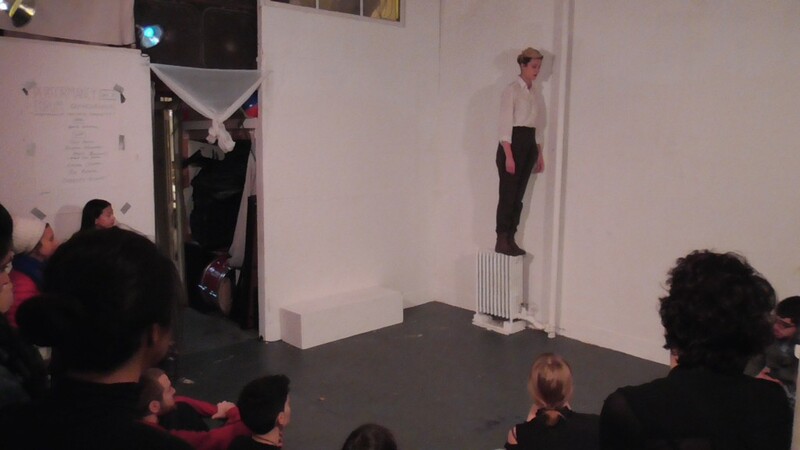 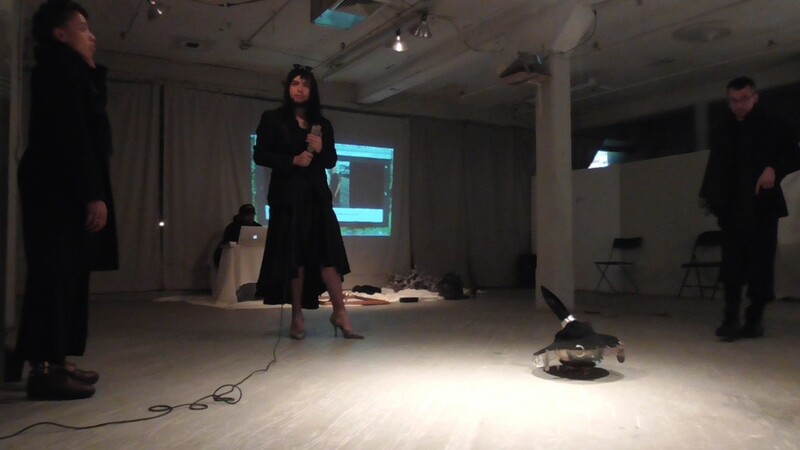 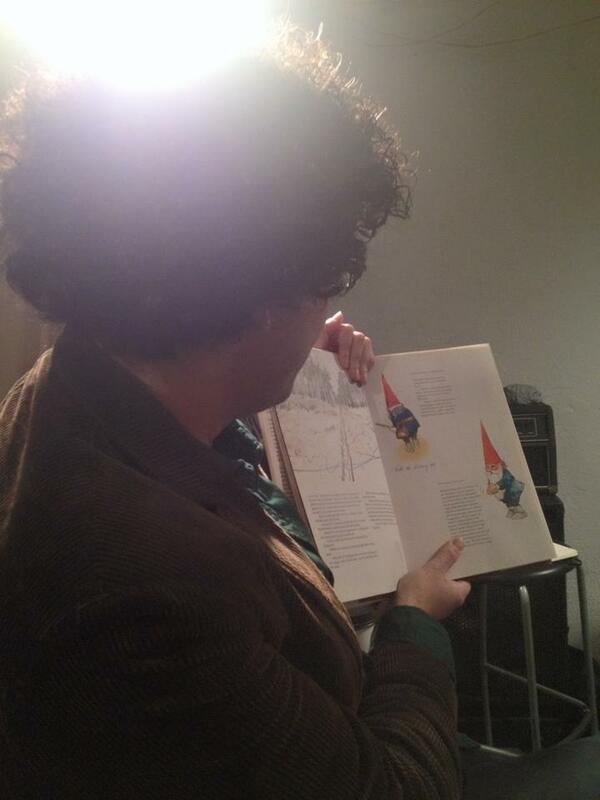 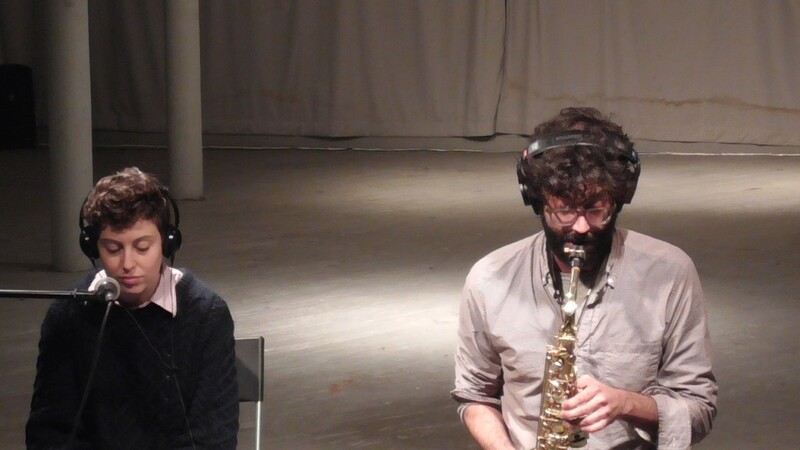 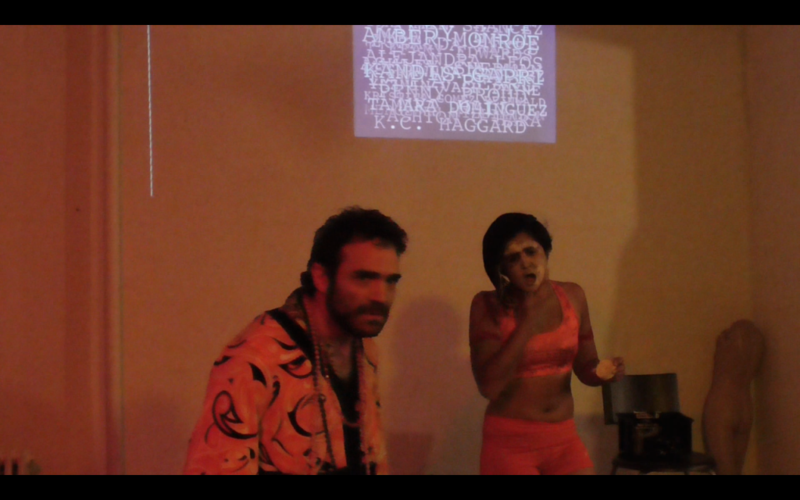 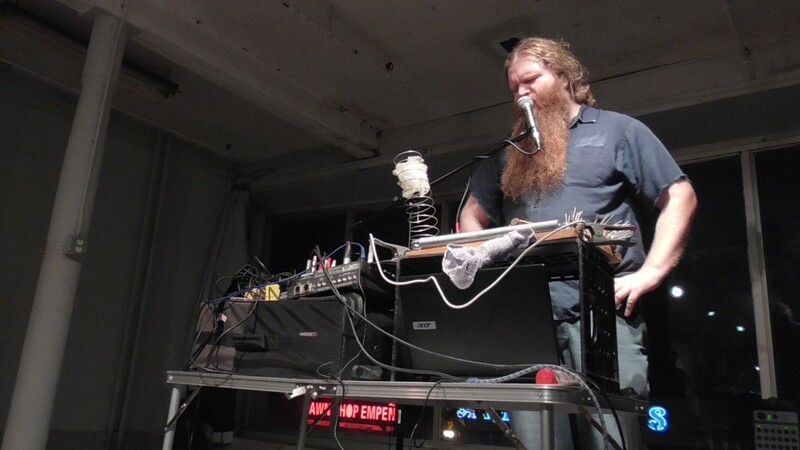 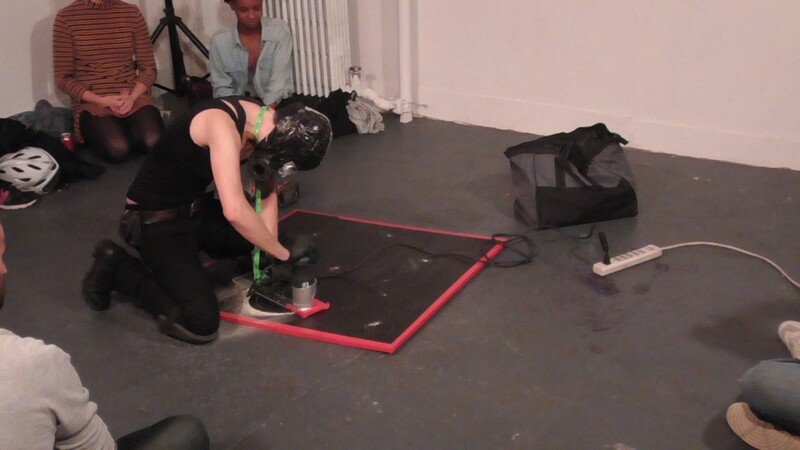 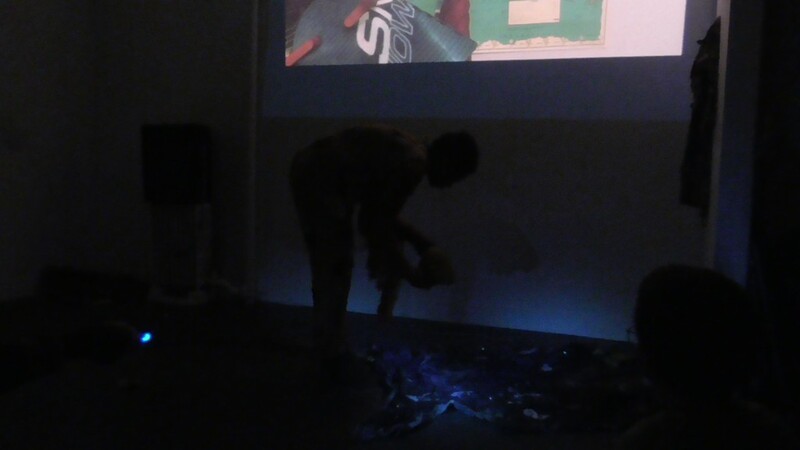 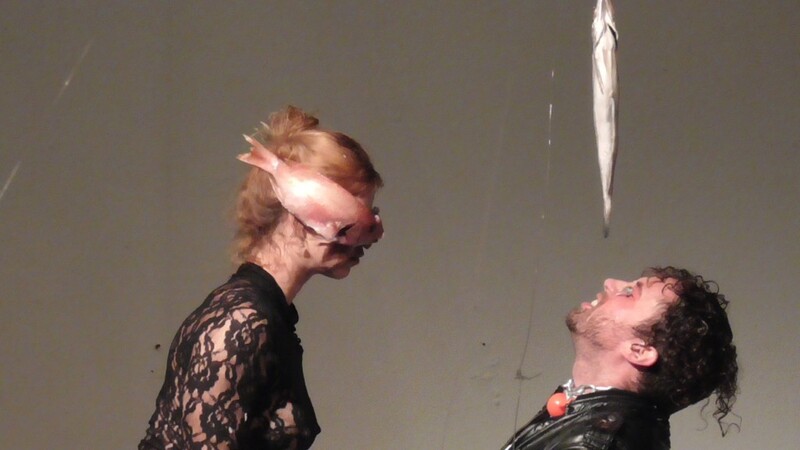 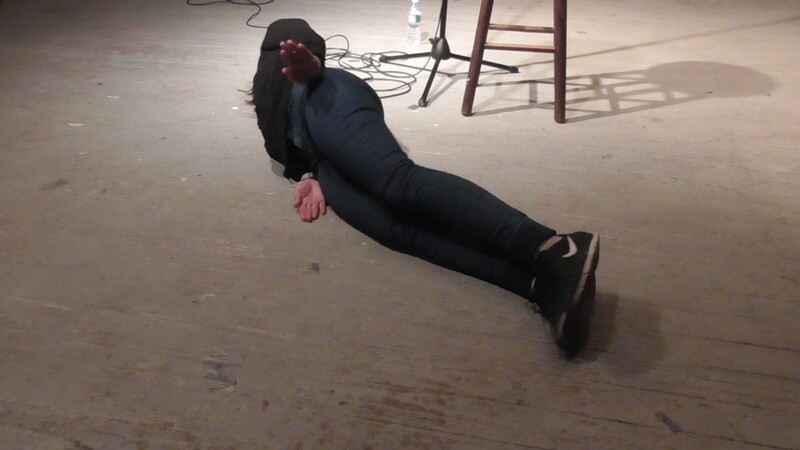 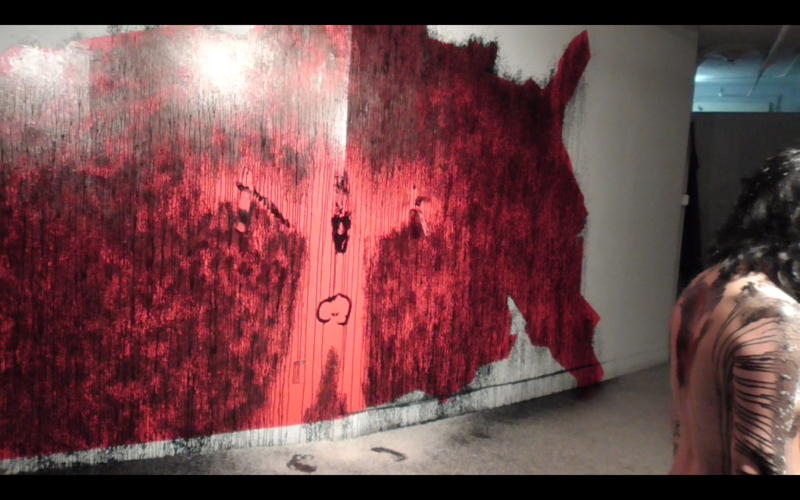 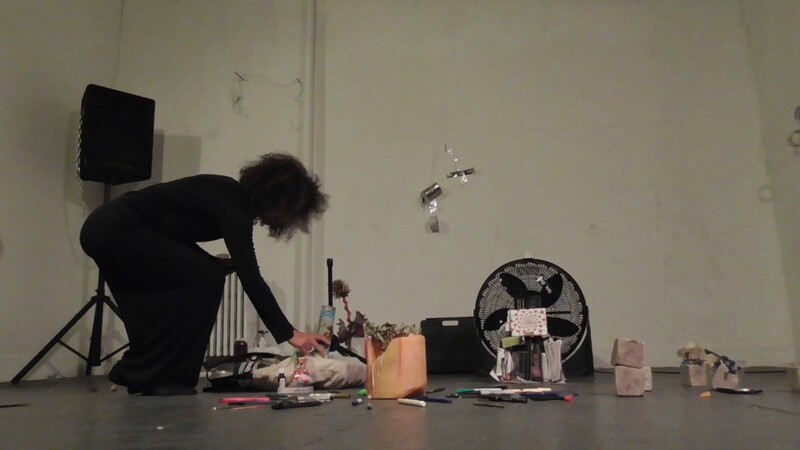 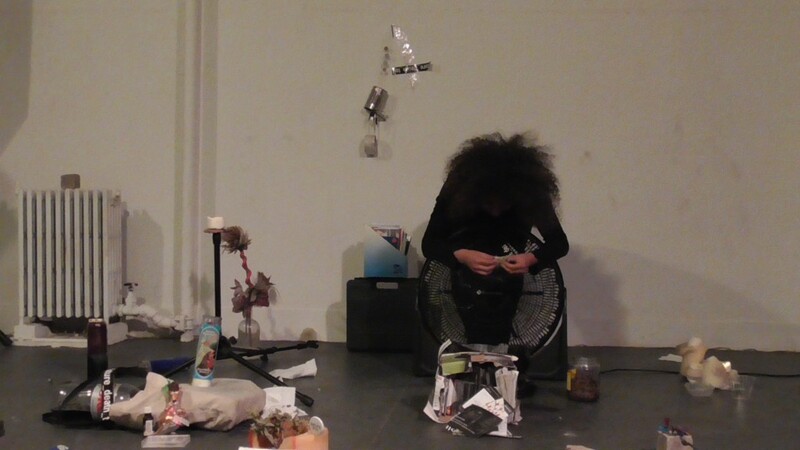 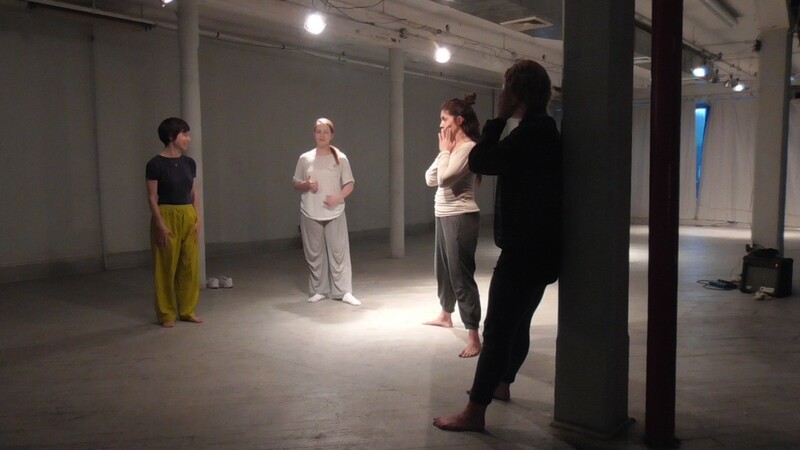 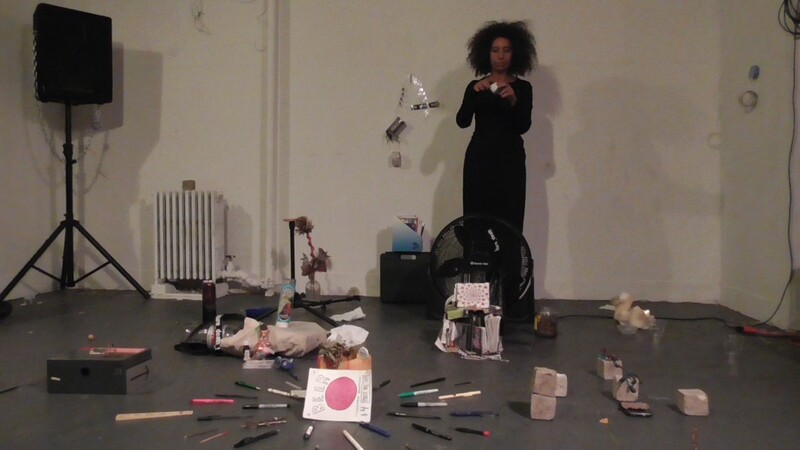 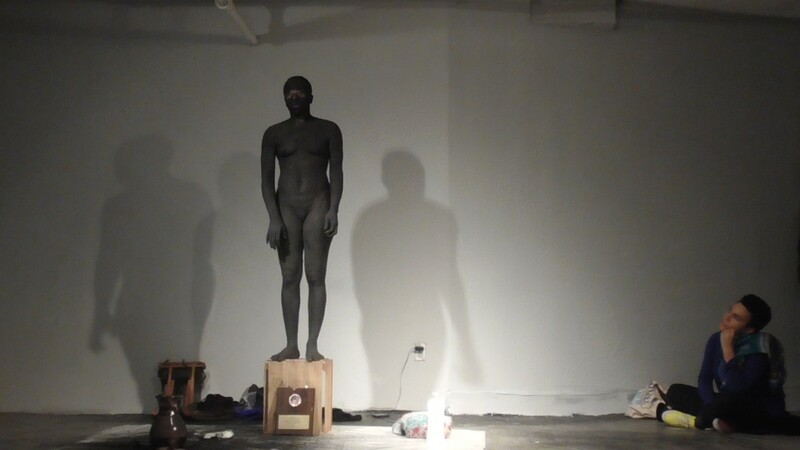 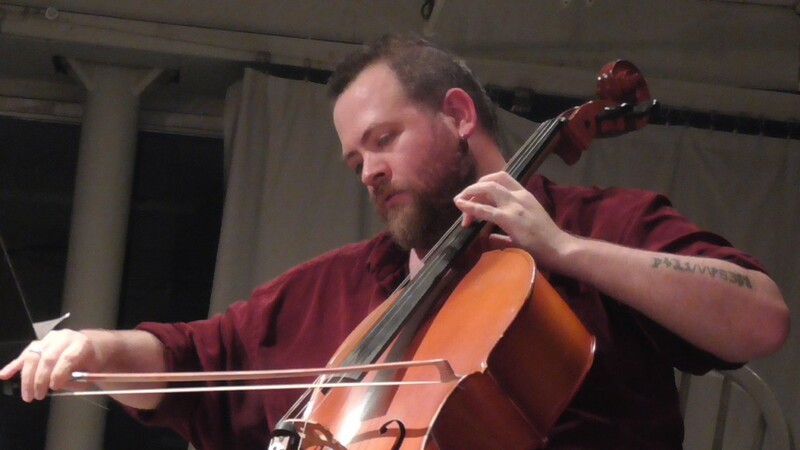 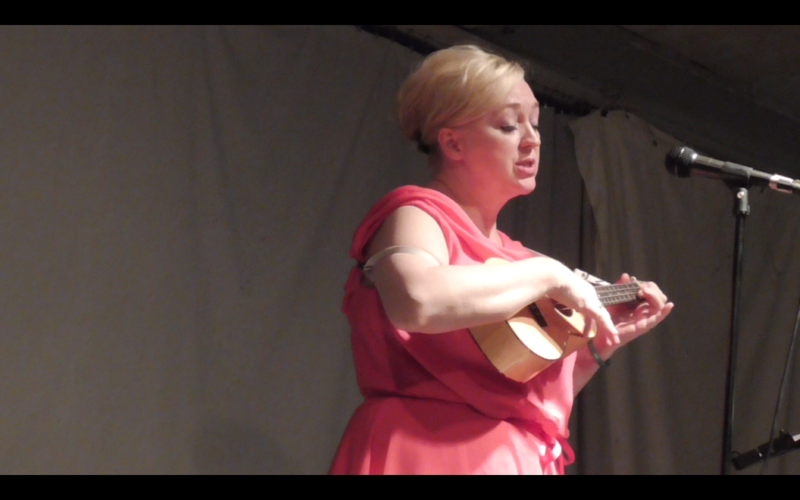 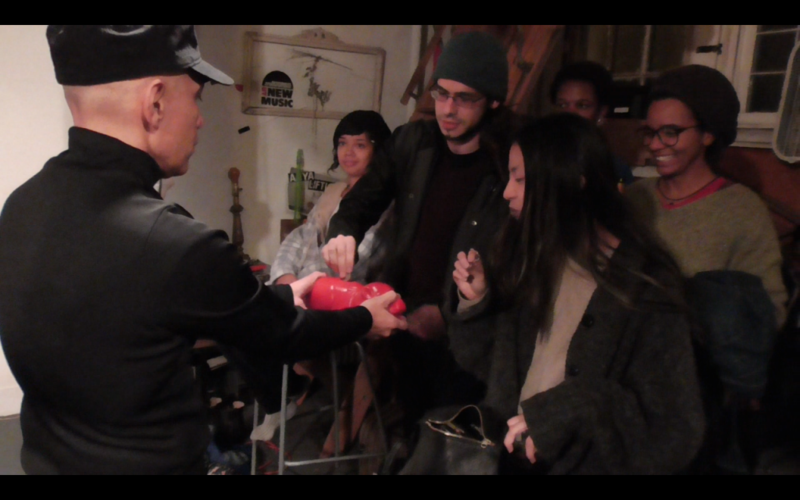 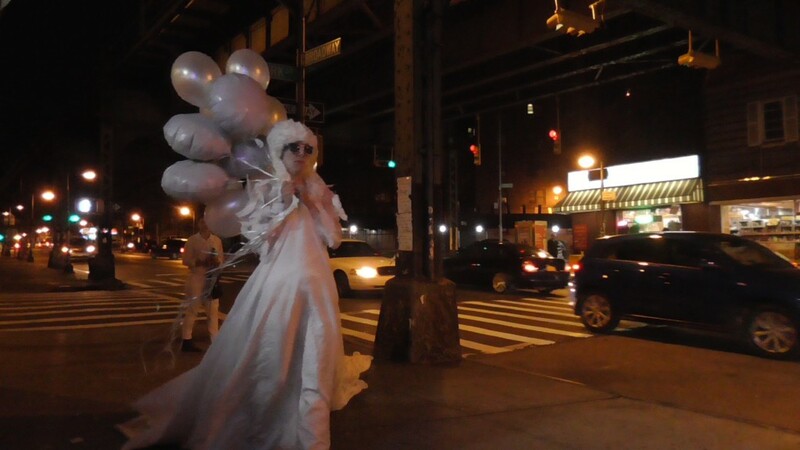 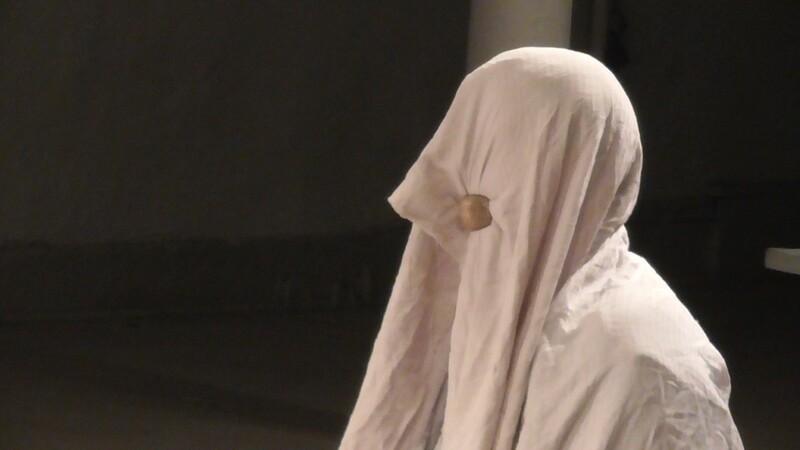 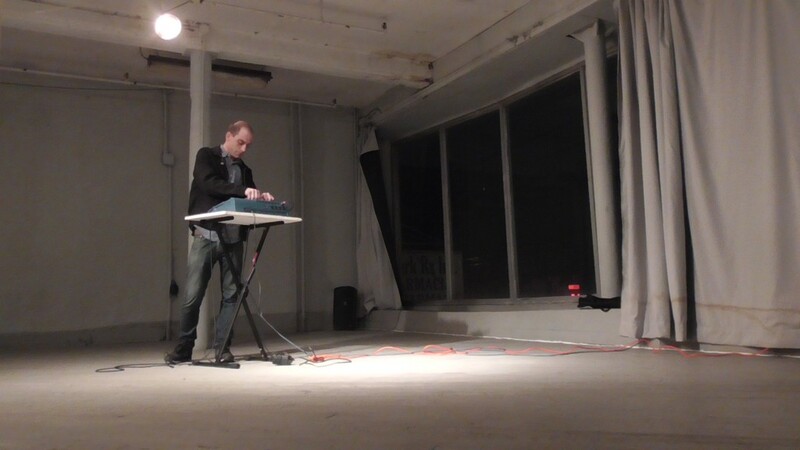 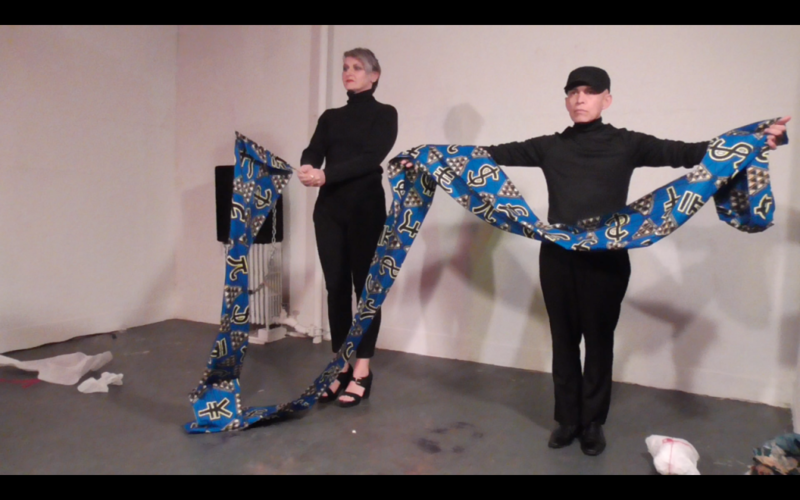 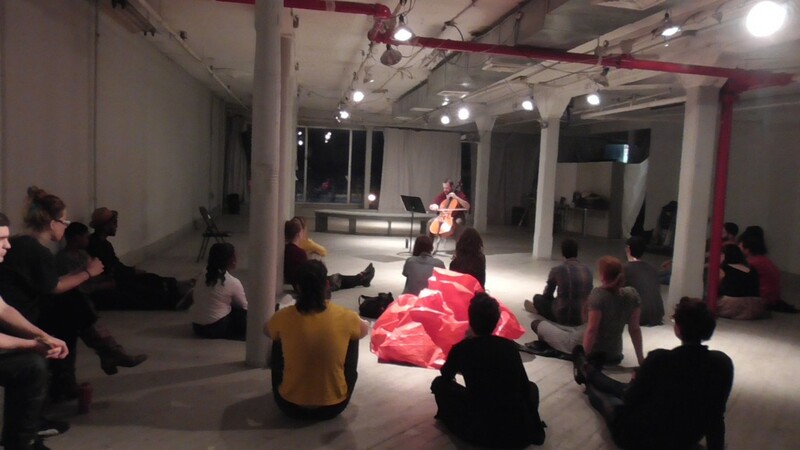 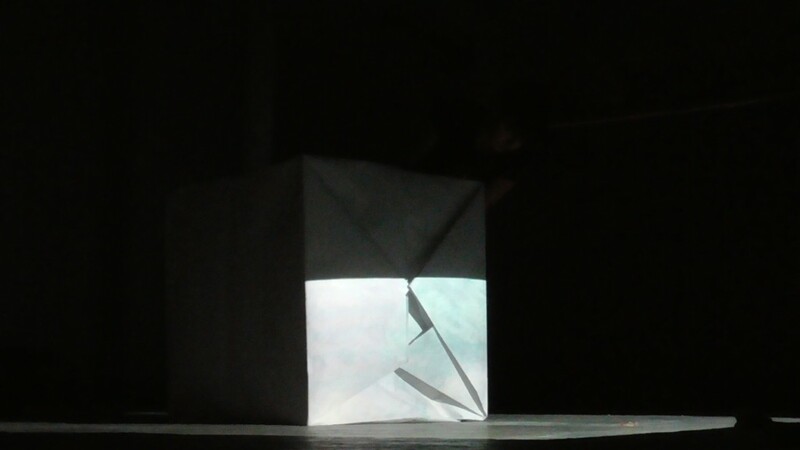 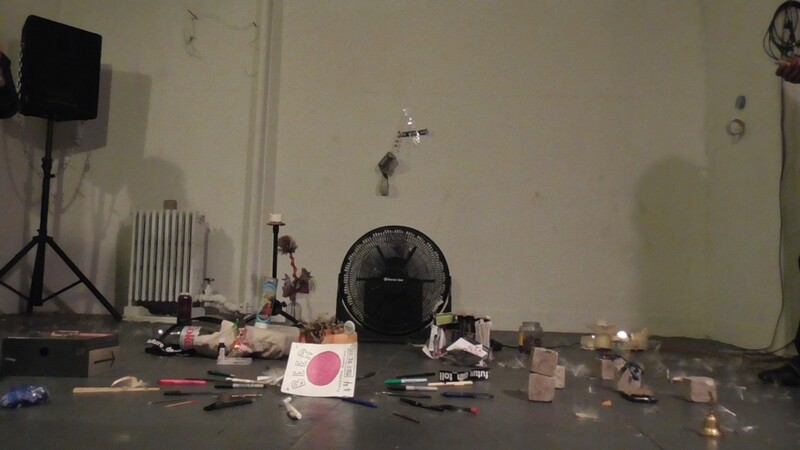 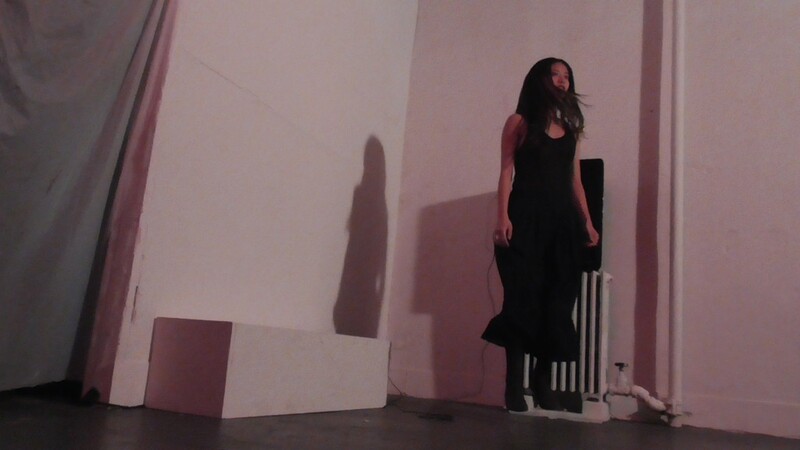 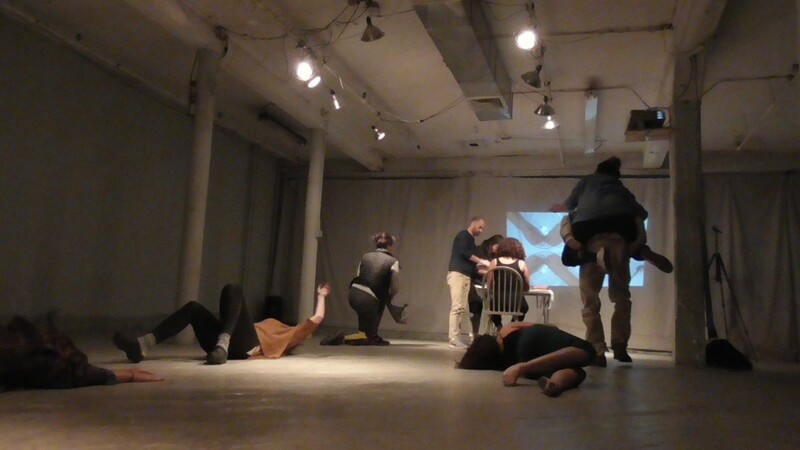 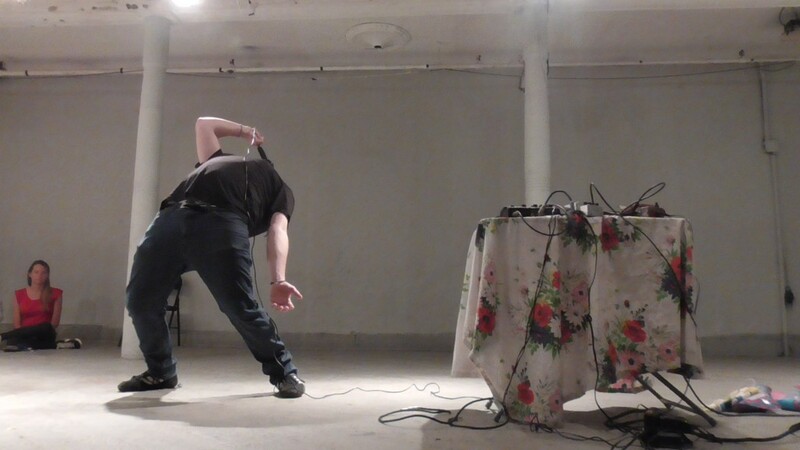 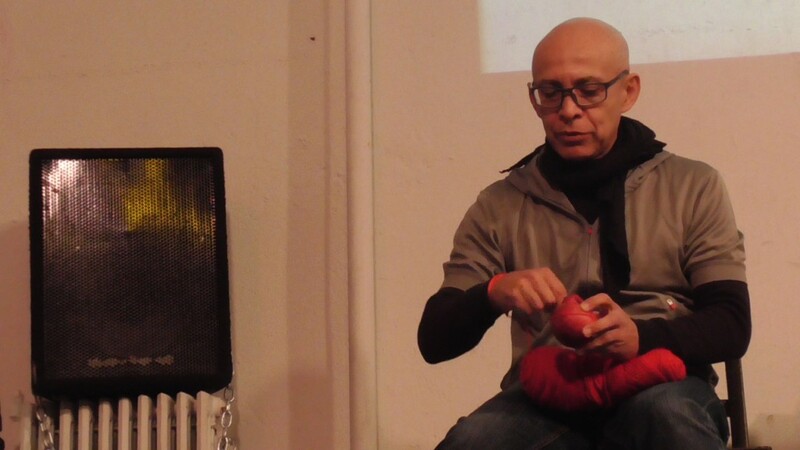 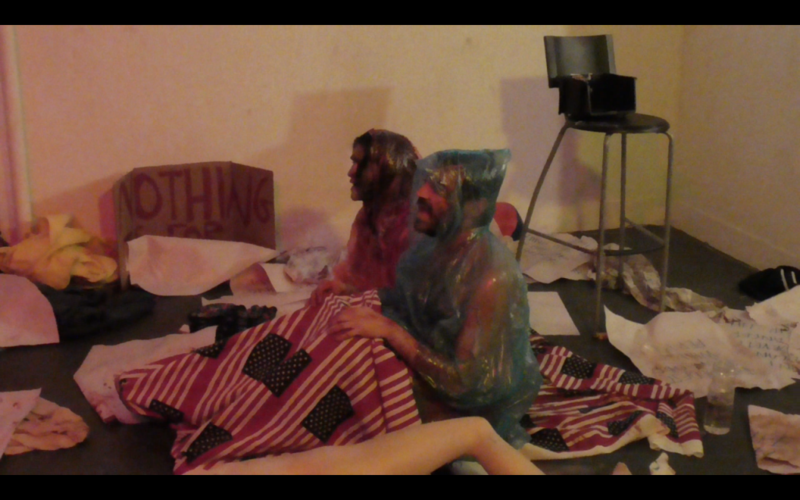 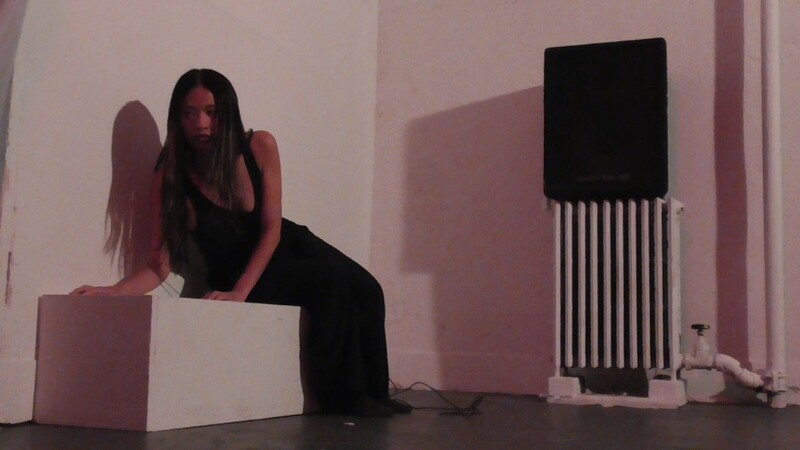 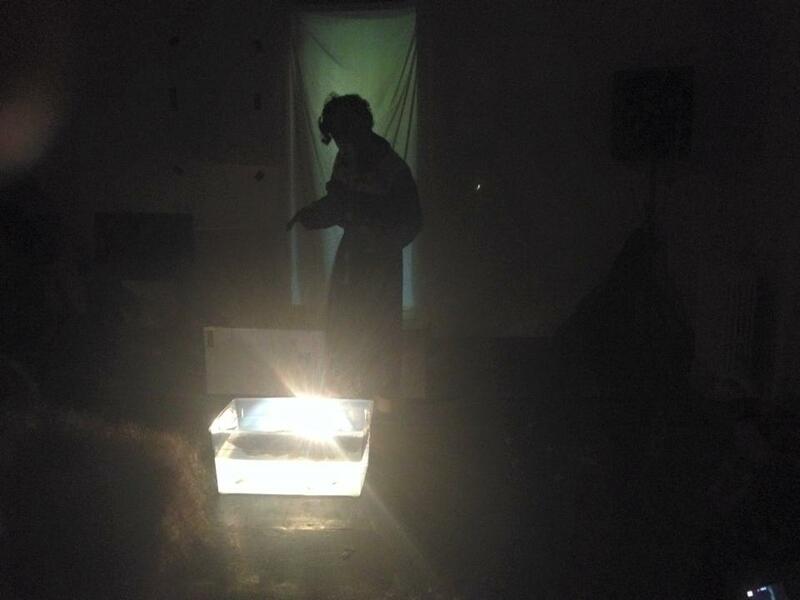 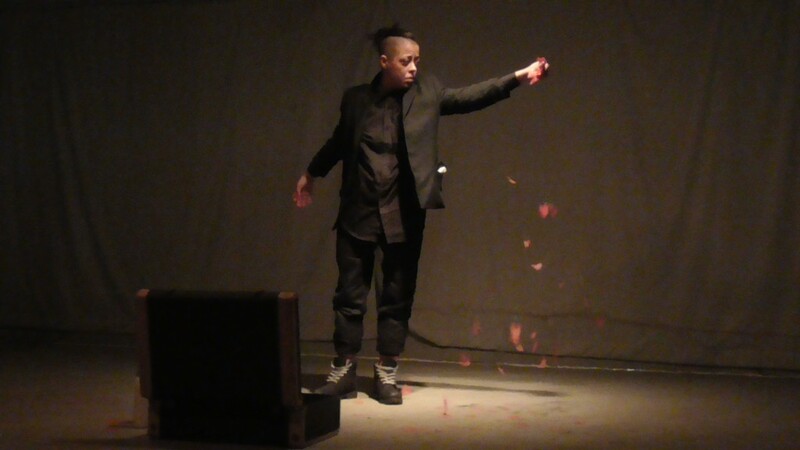 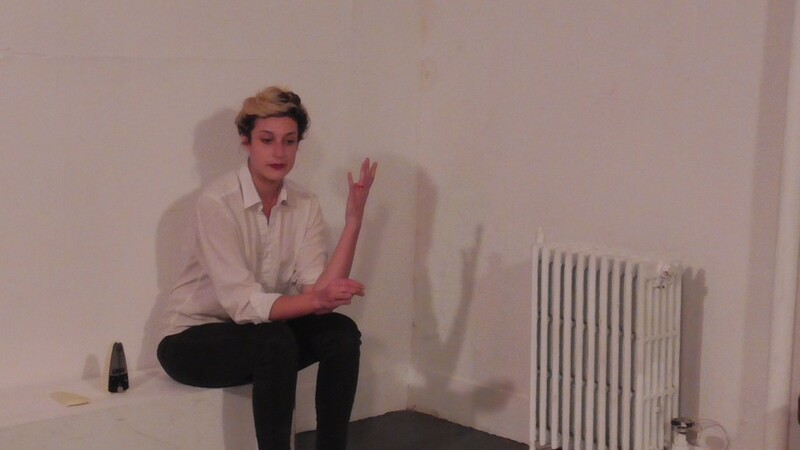 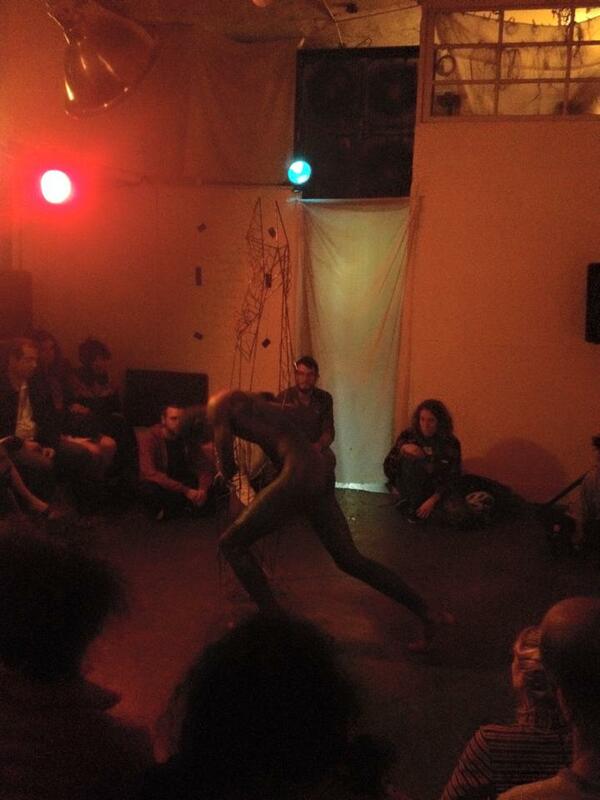 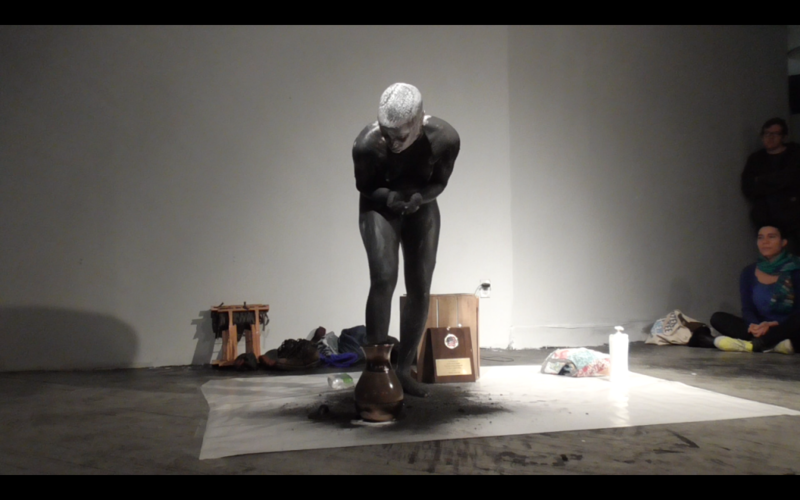 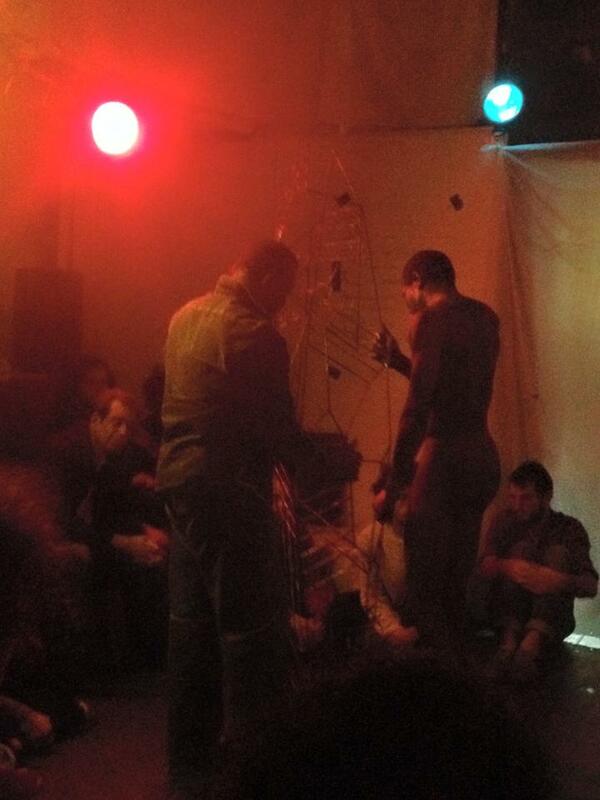 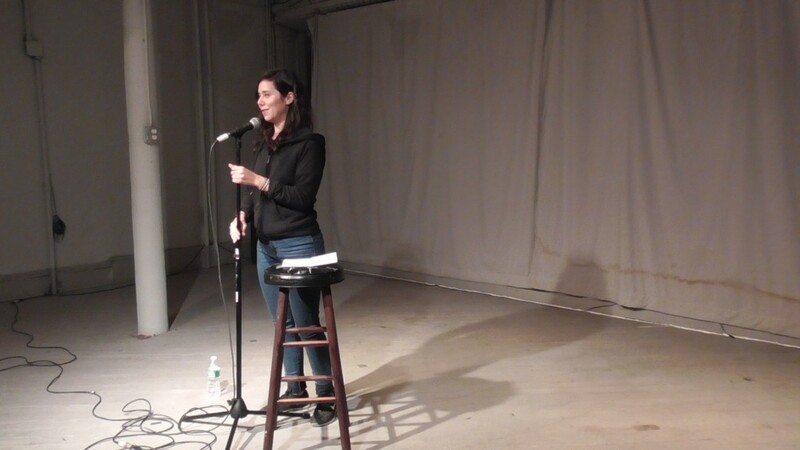 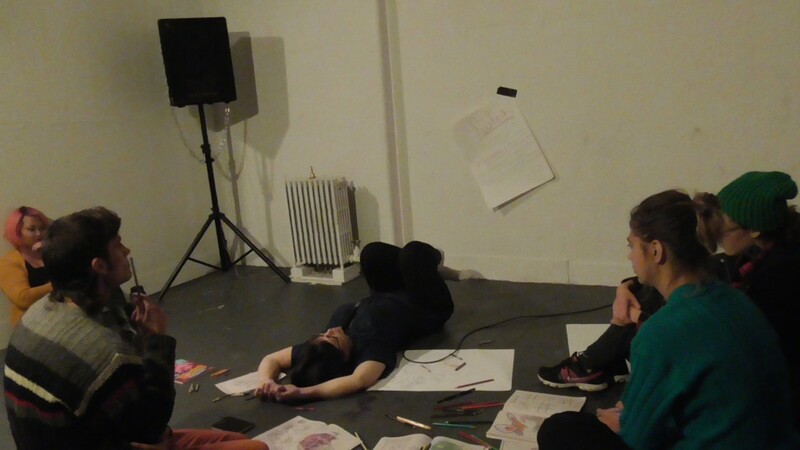 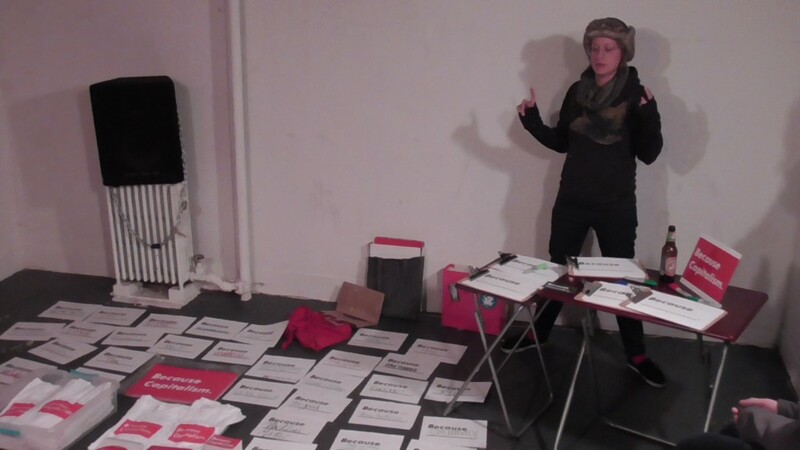 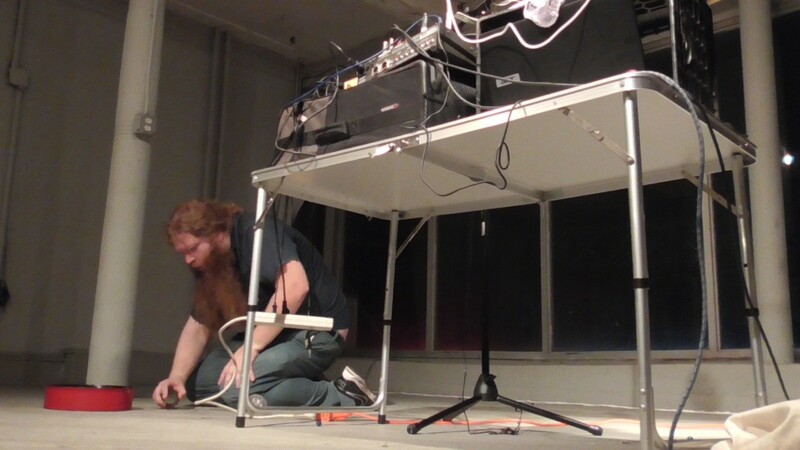 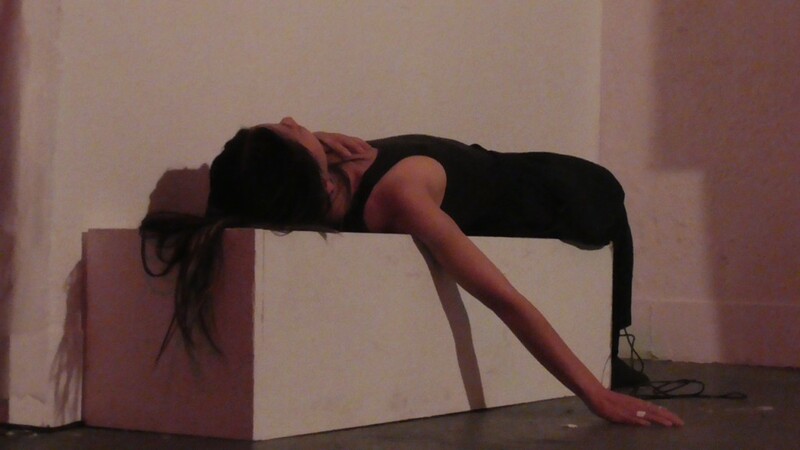 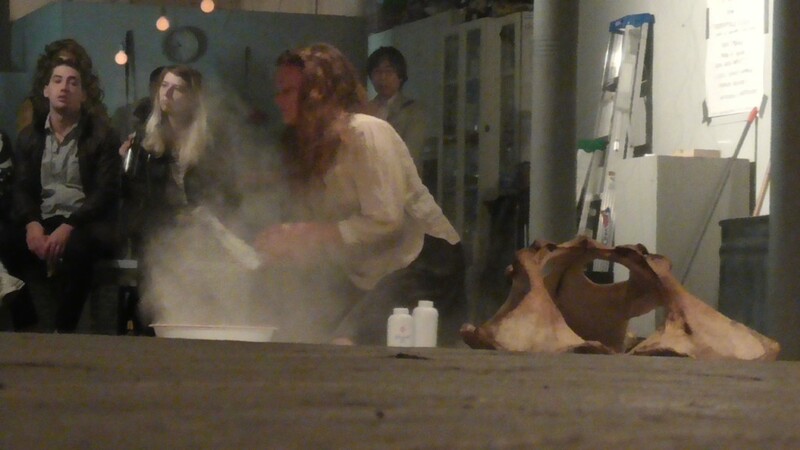 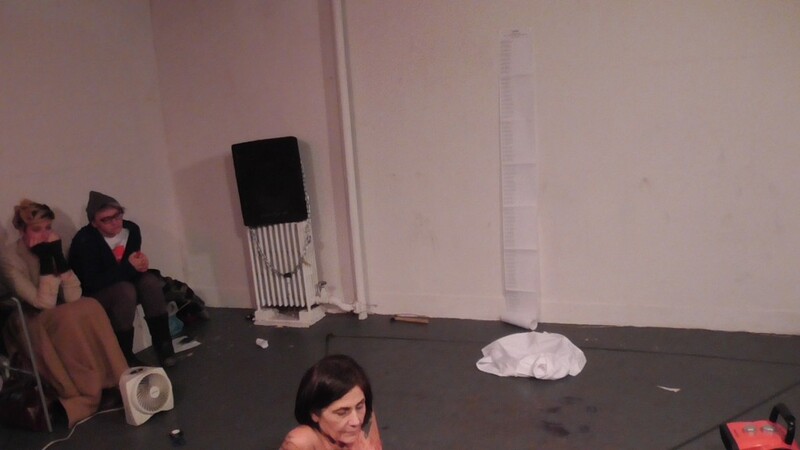 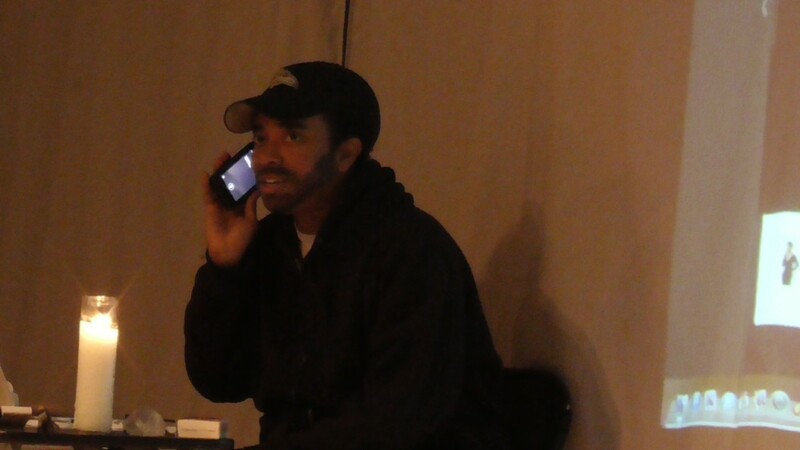 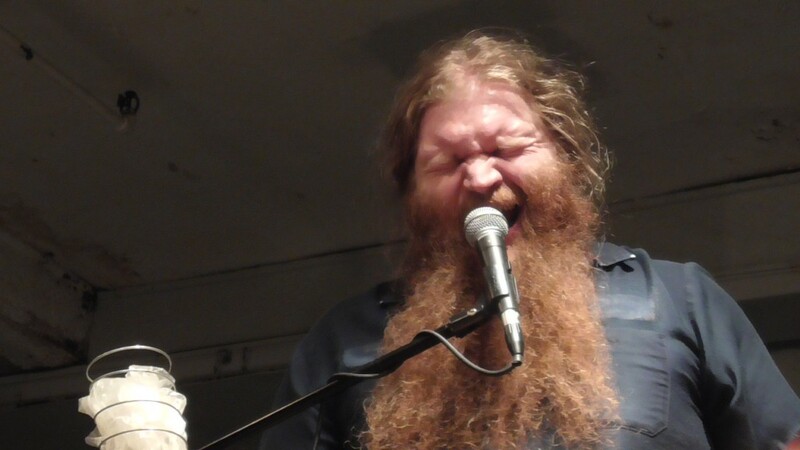 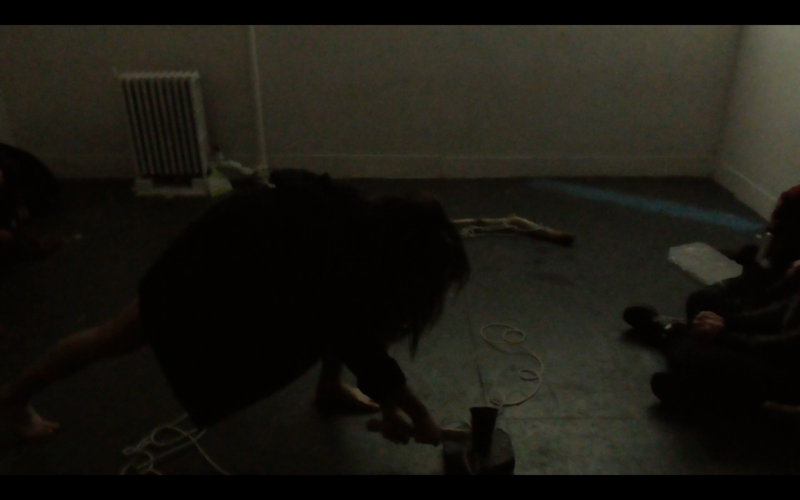 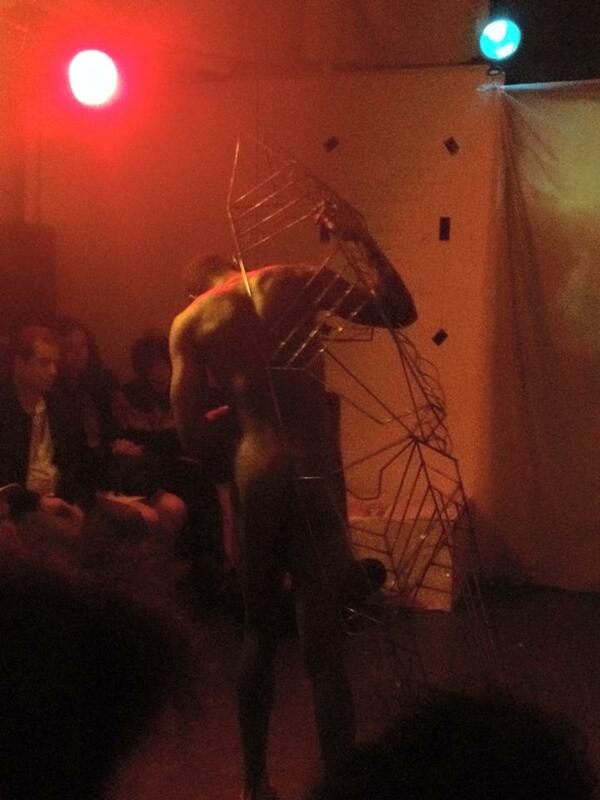 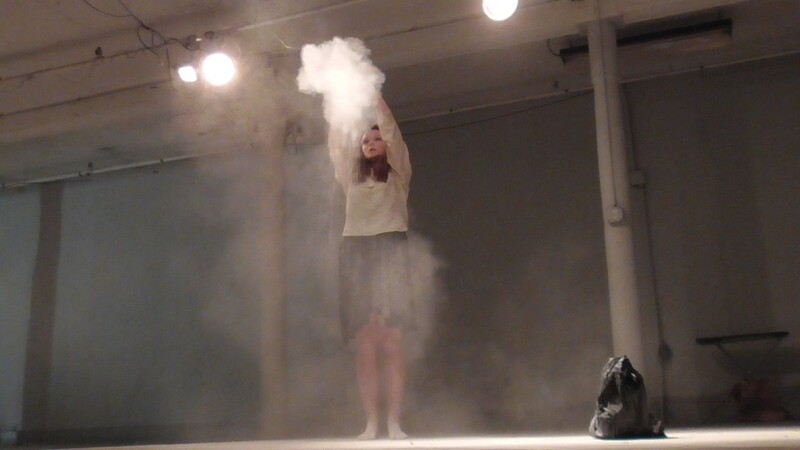 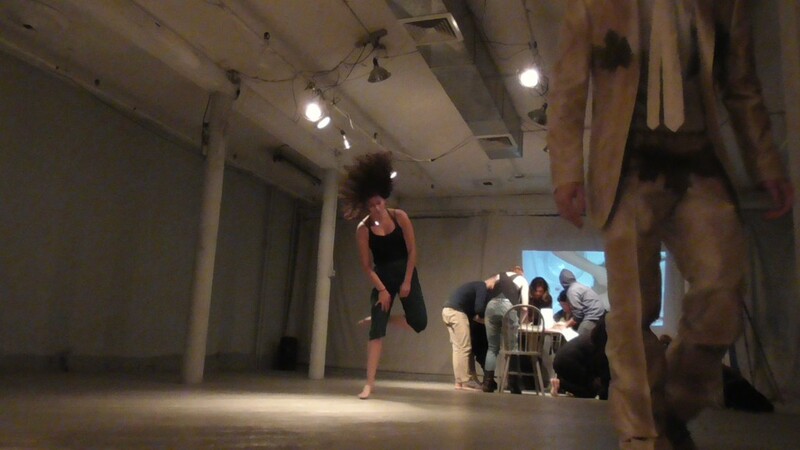 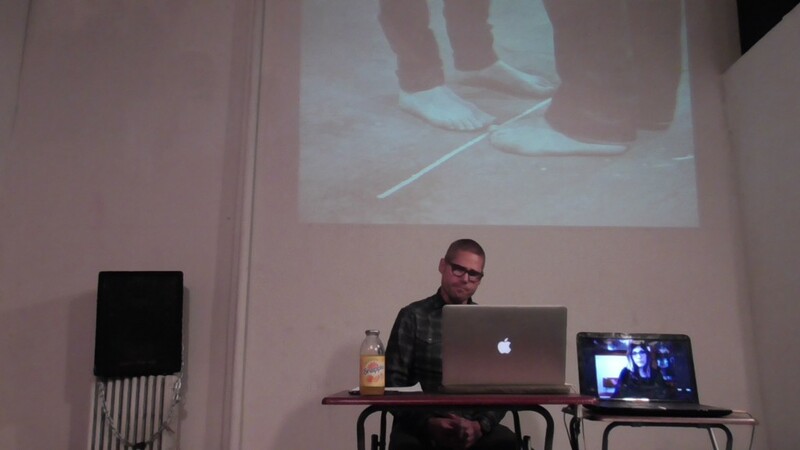 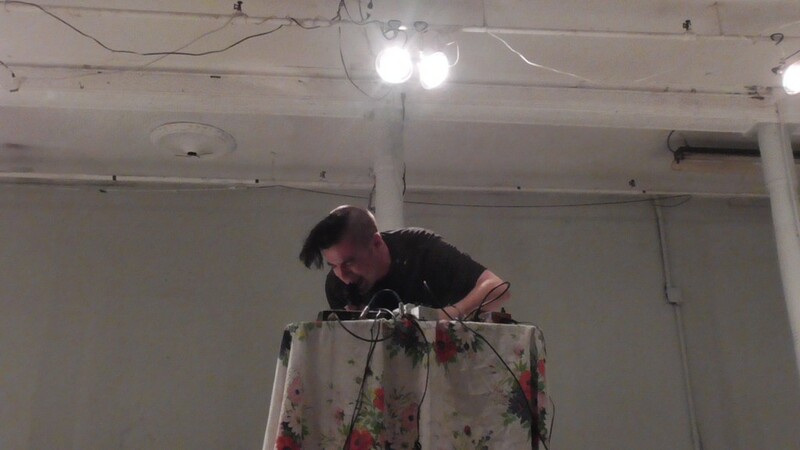 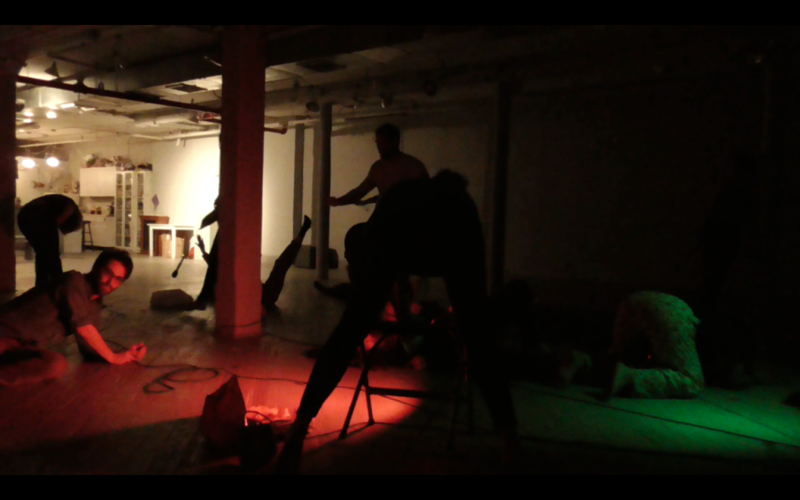 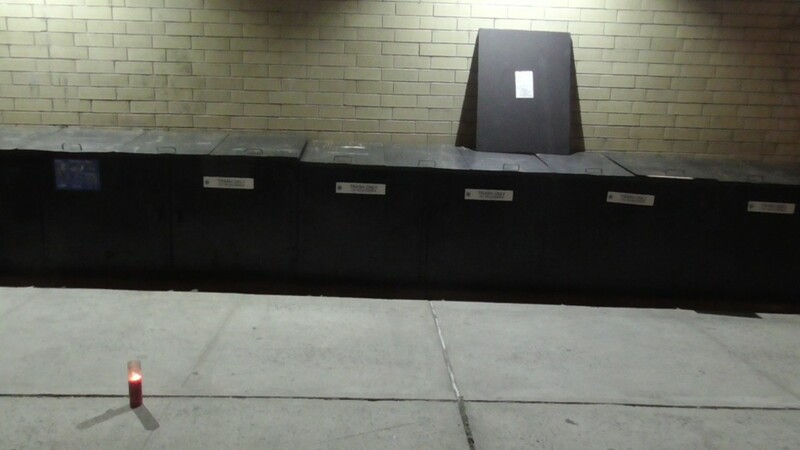 +++ PERFORMANCY FORUM QUINQUENNIAL is one of Hyperallergics Best of 2015: Top 10 Brooklyn Art Shows in 2015. 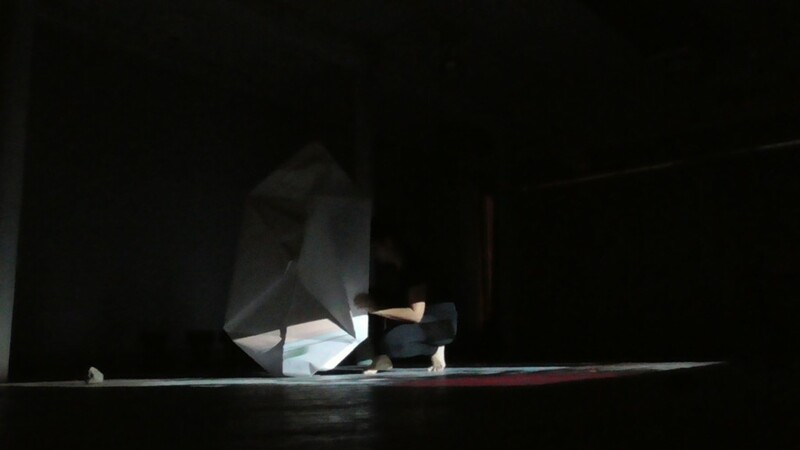 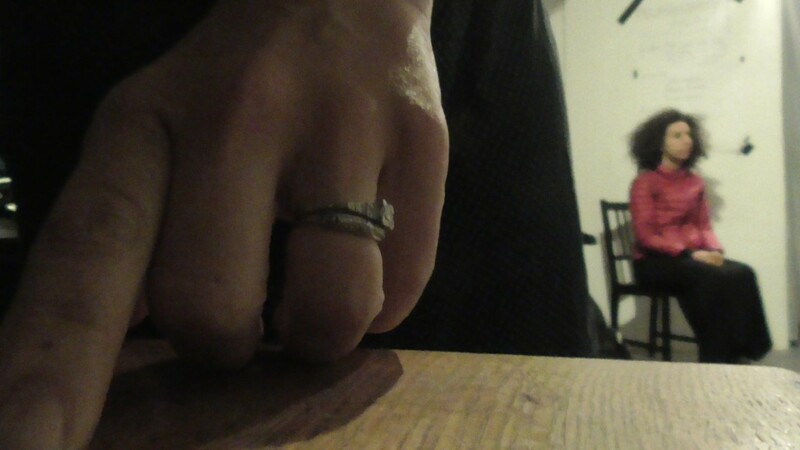 DAY FIVE: IN COMPLEXITY OF.